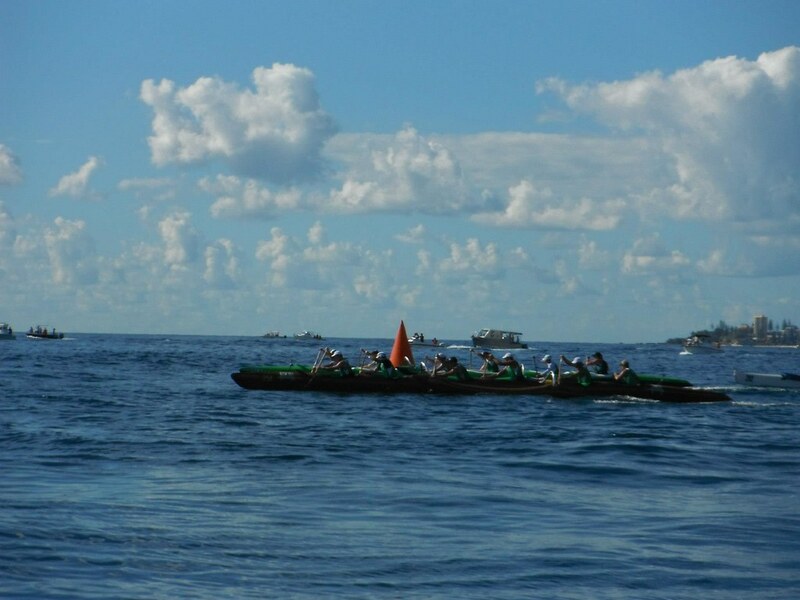 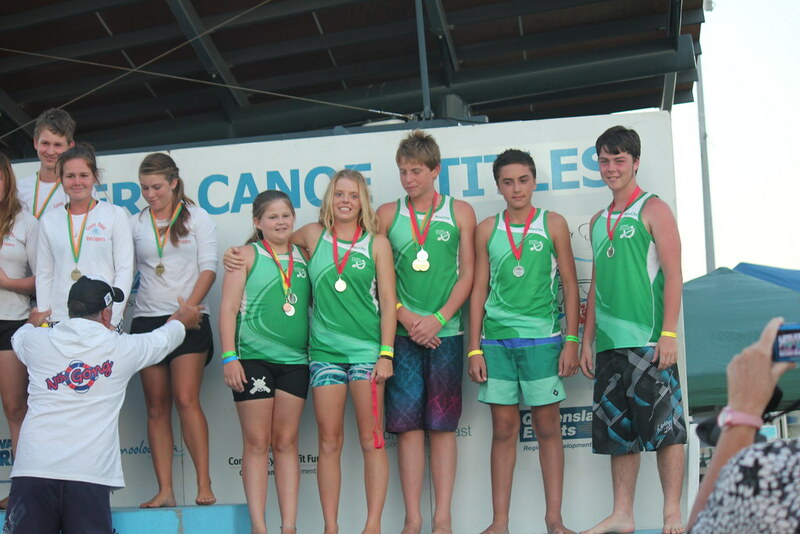 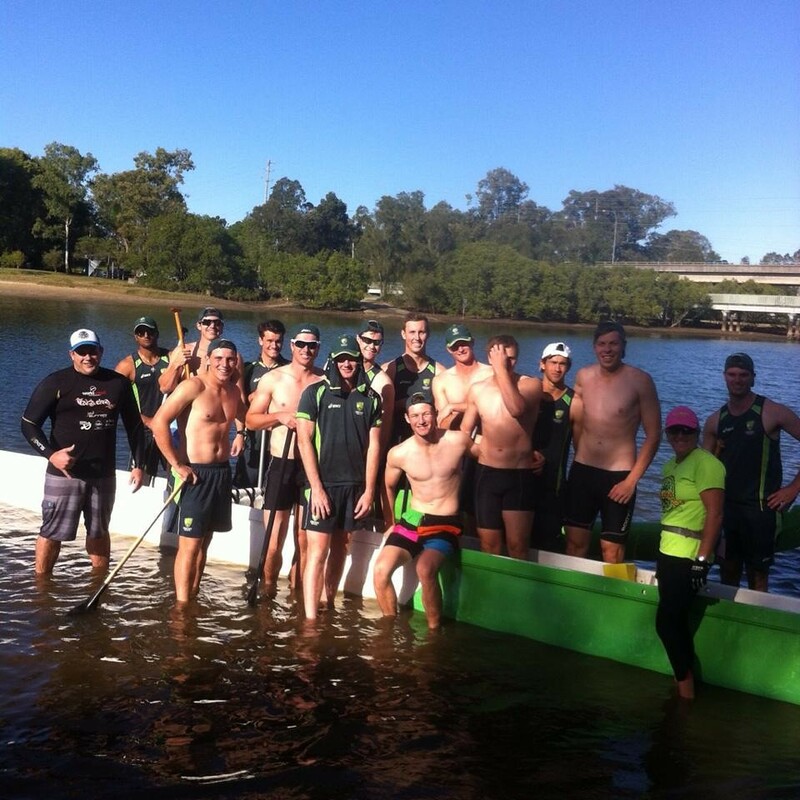 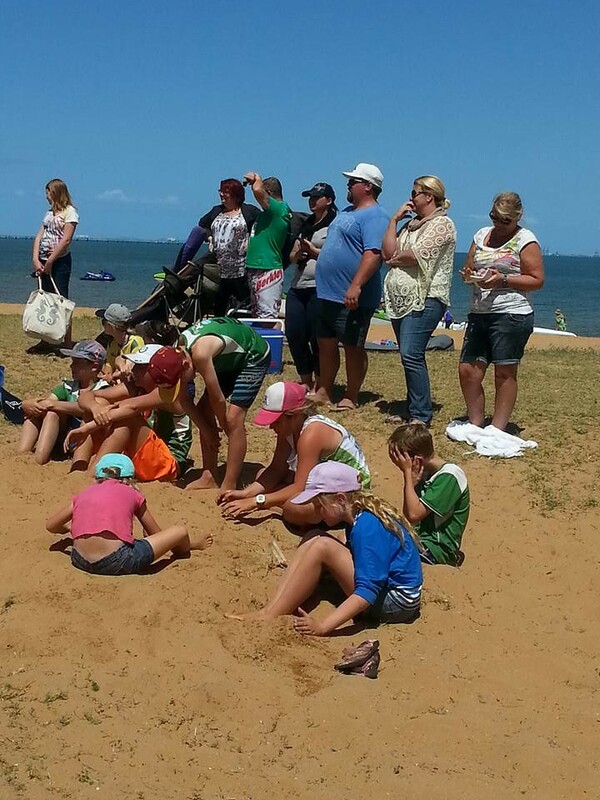 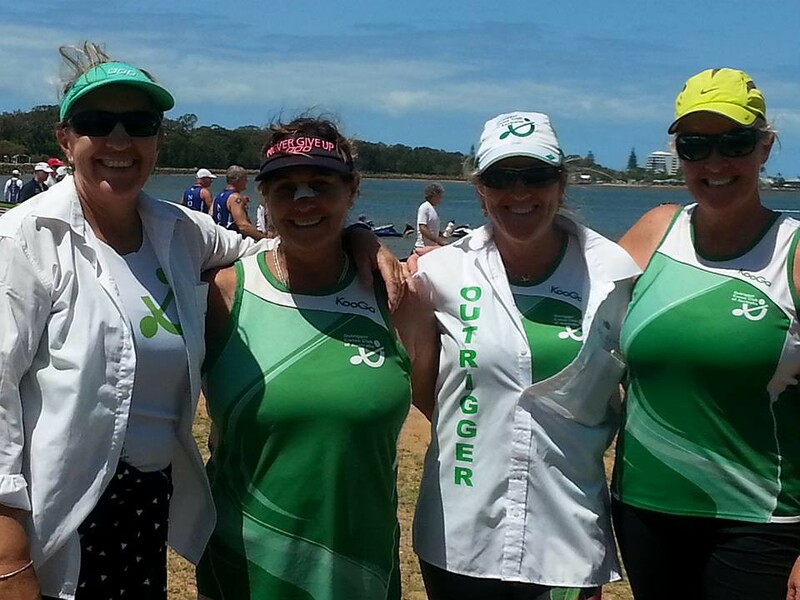 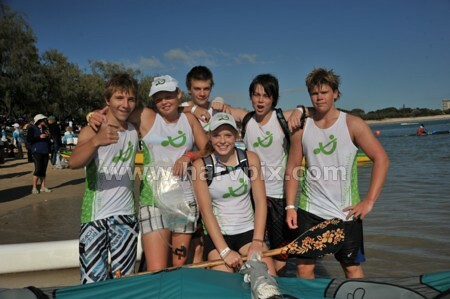 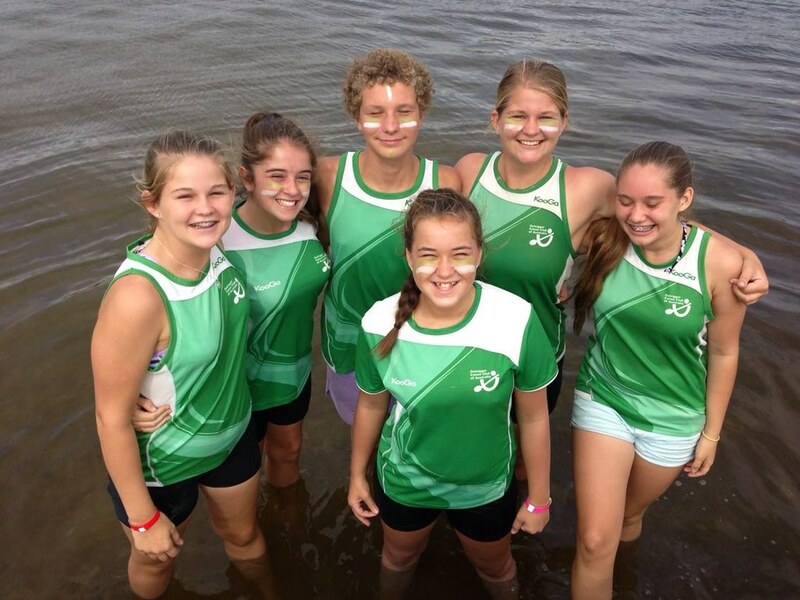 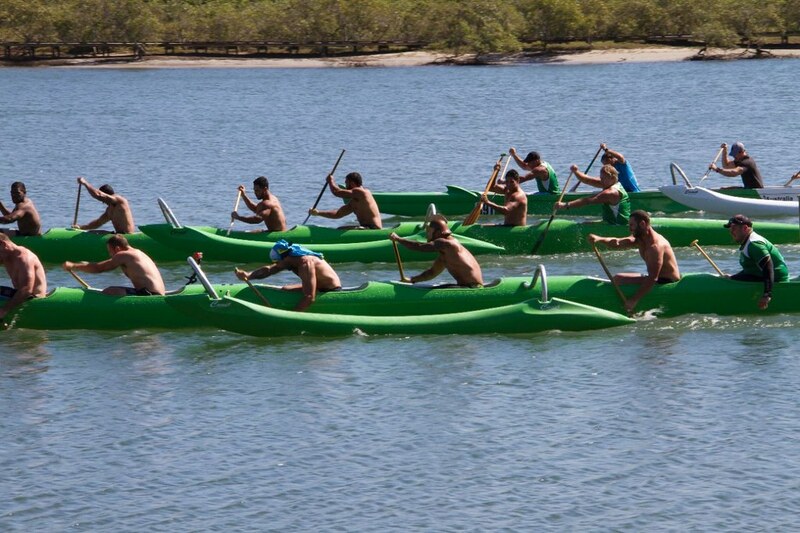 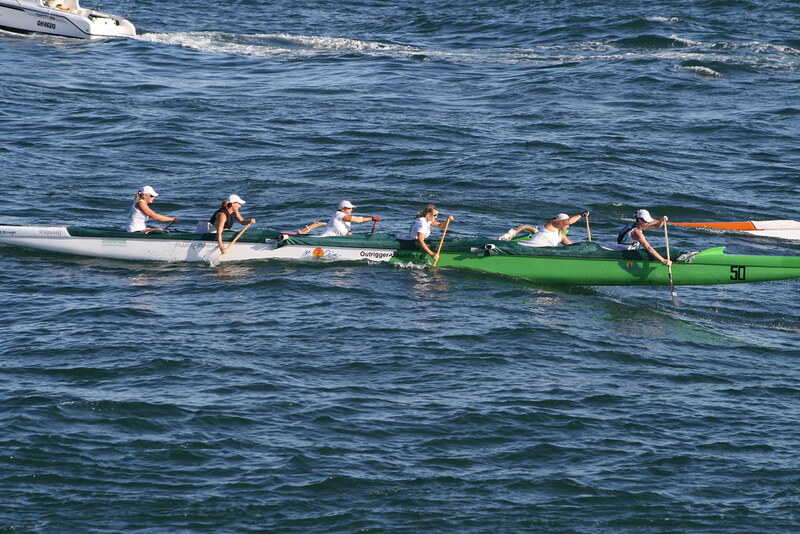 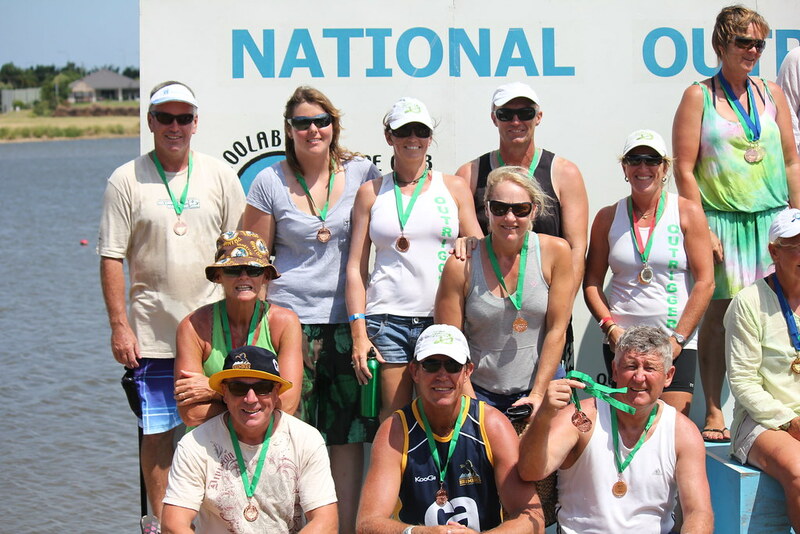 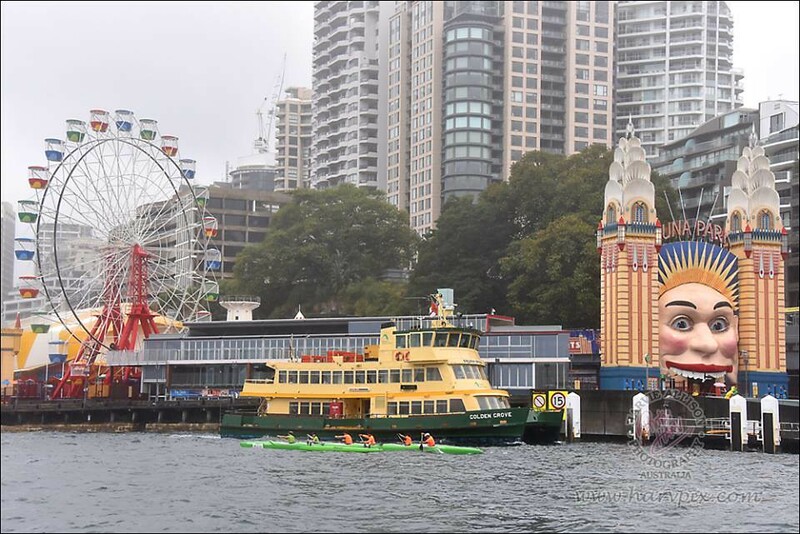 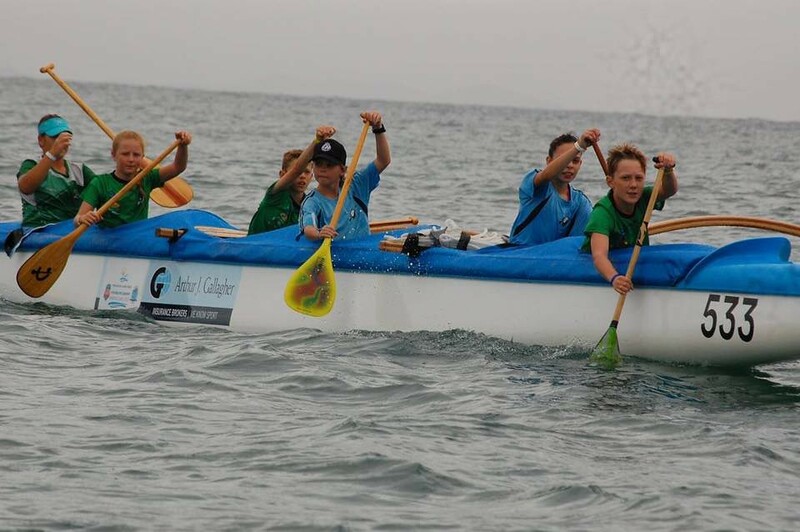 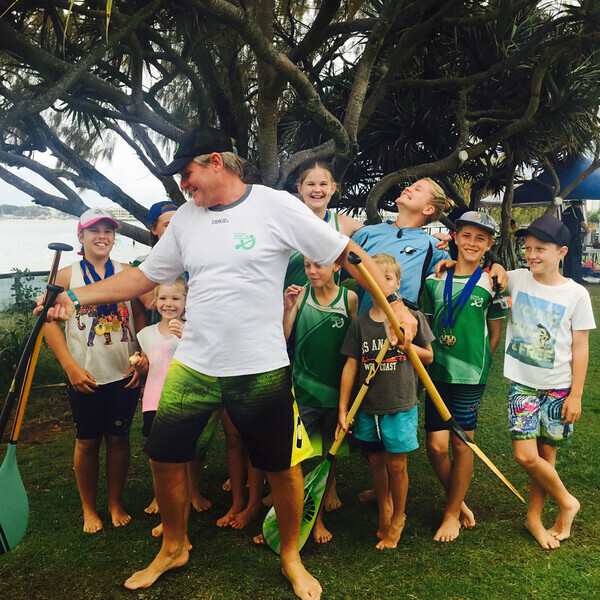 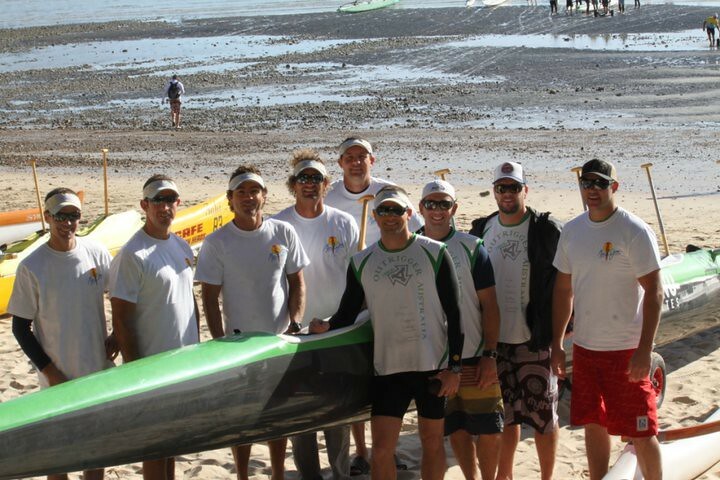 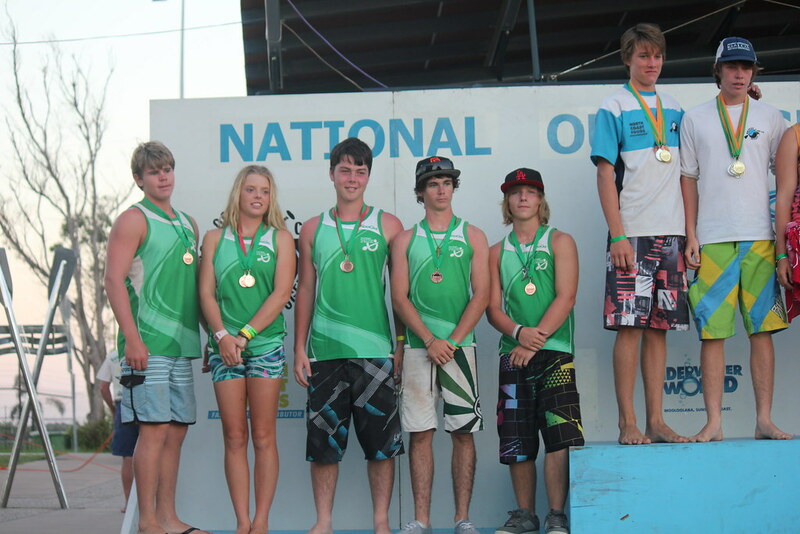 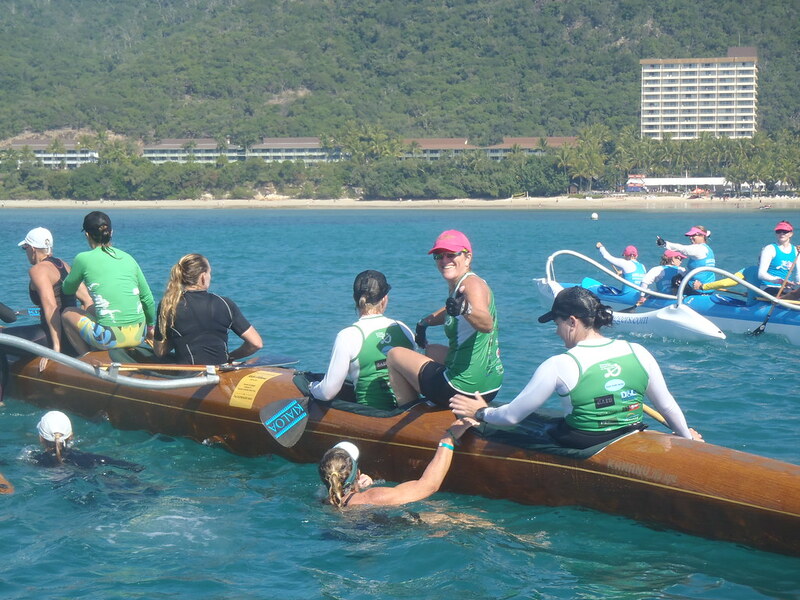 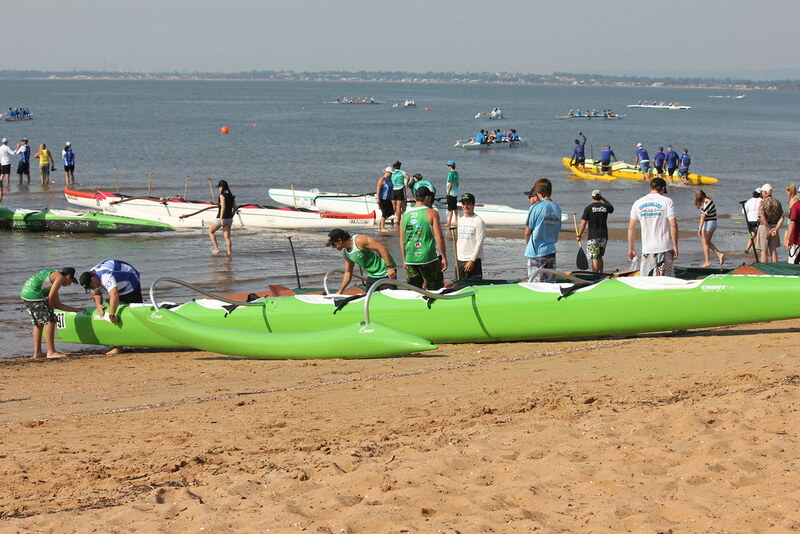 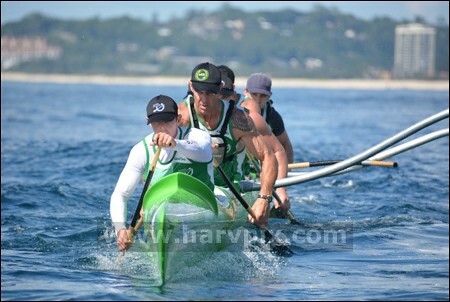 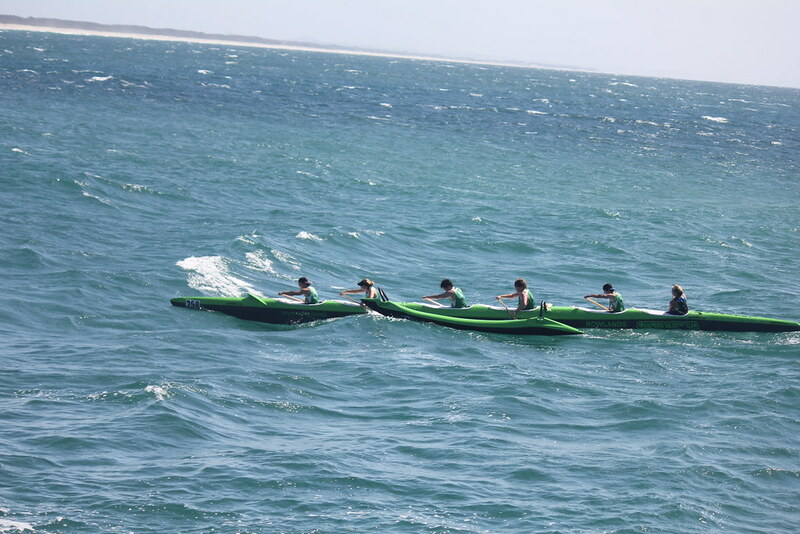 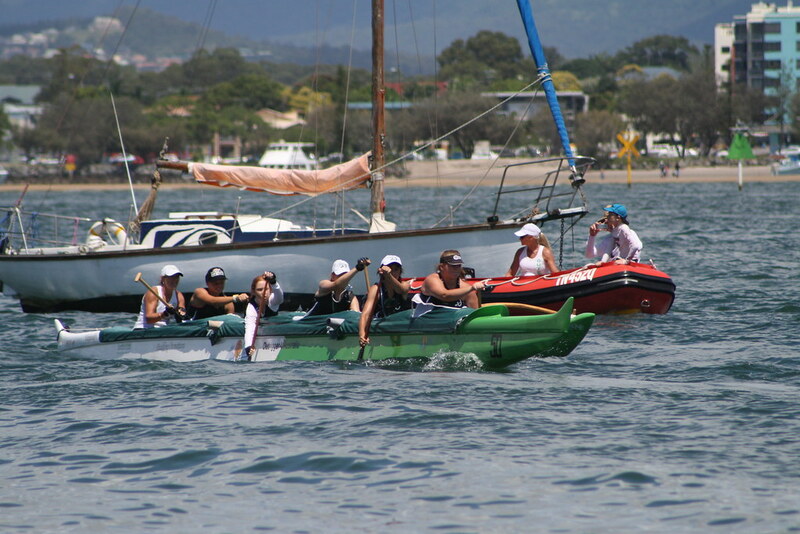 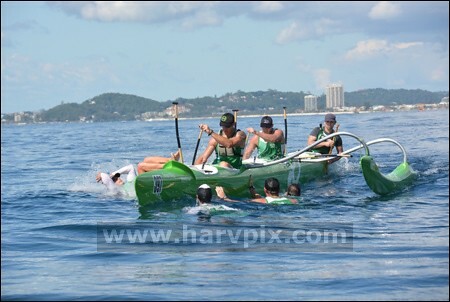 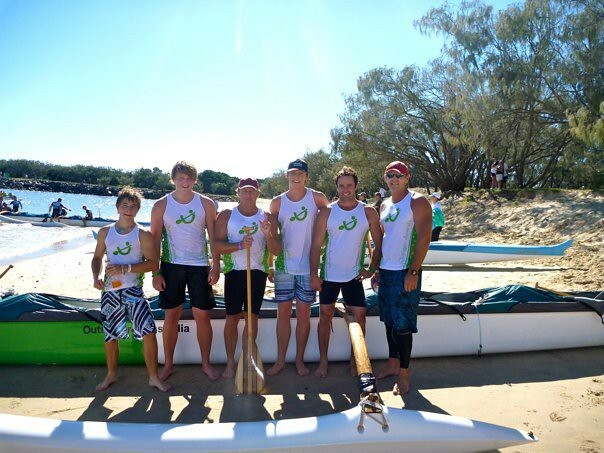 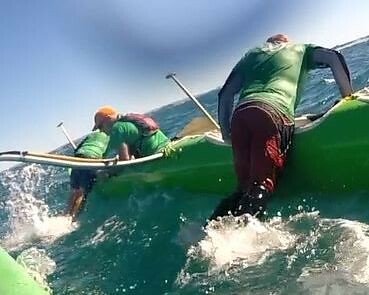 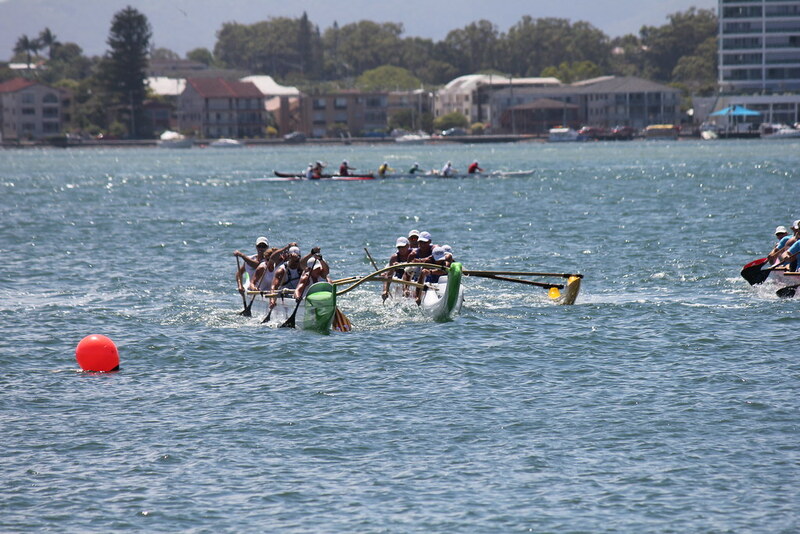 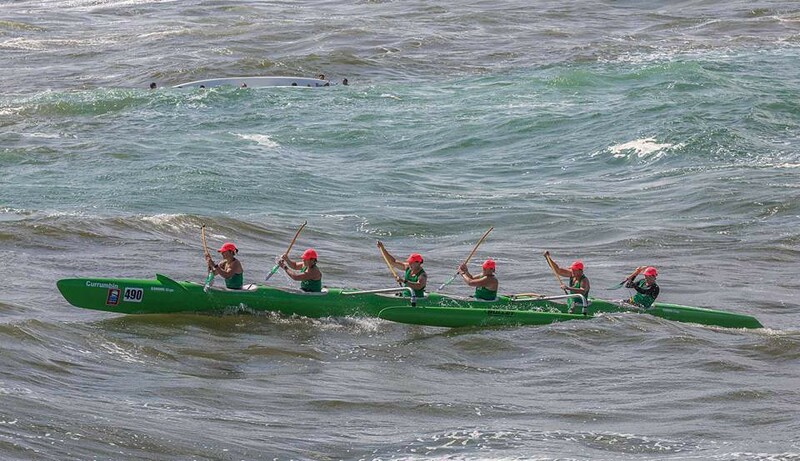 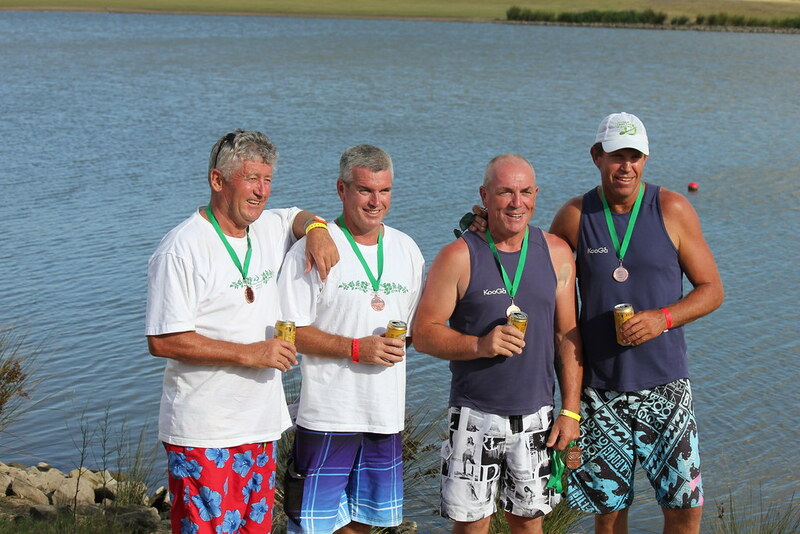 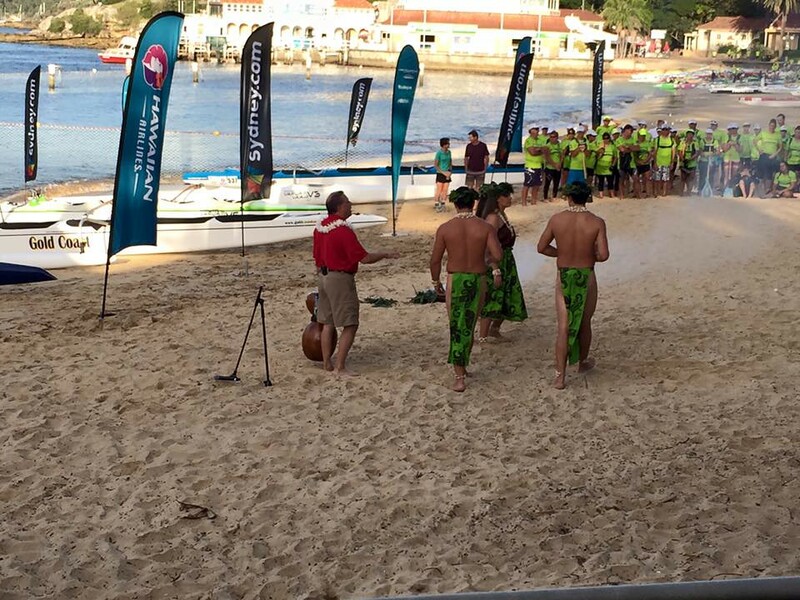 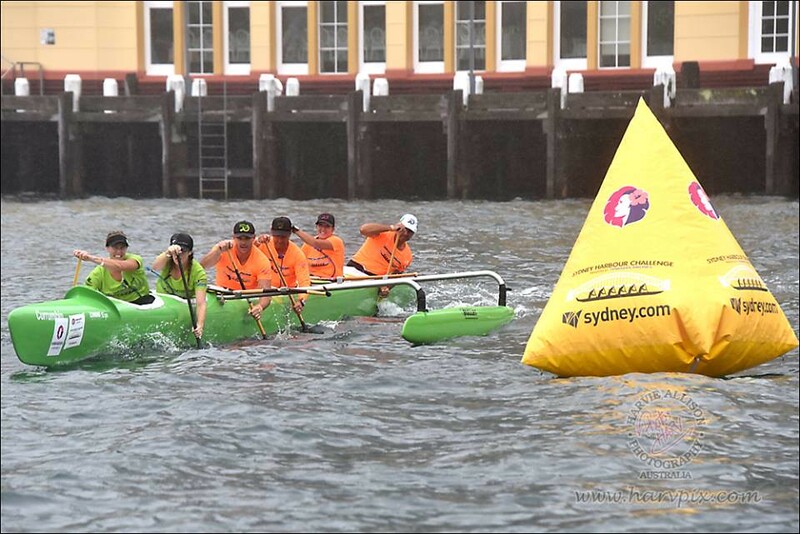 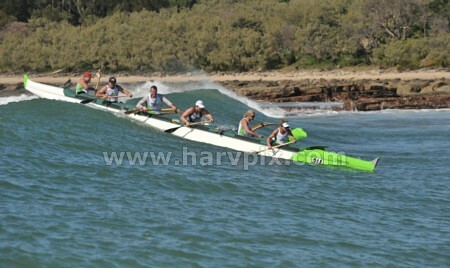 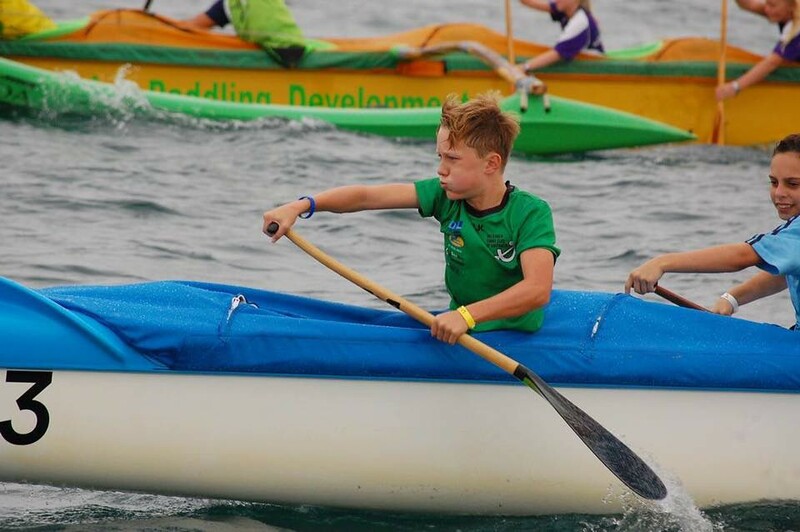 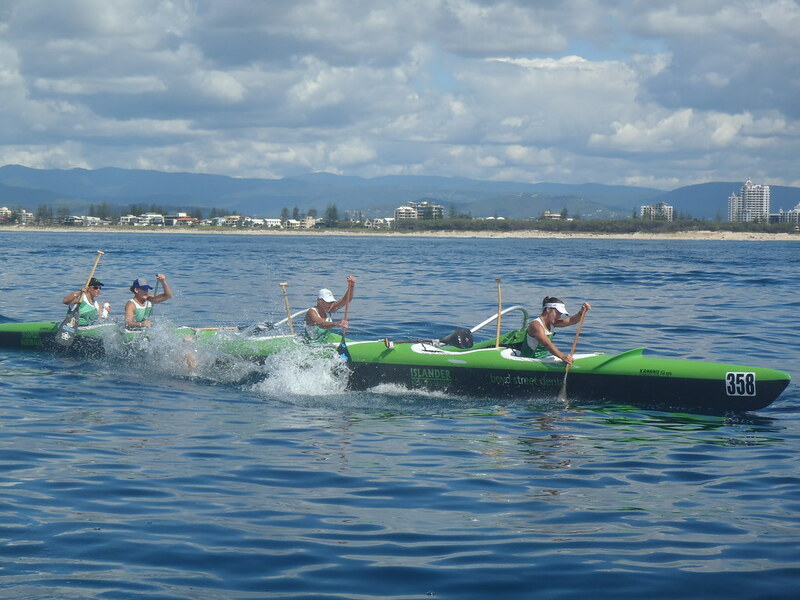 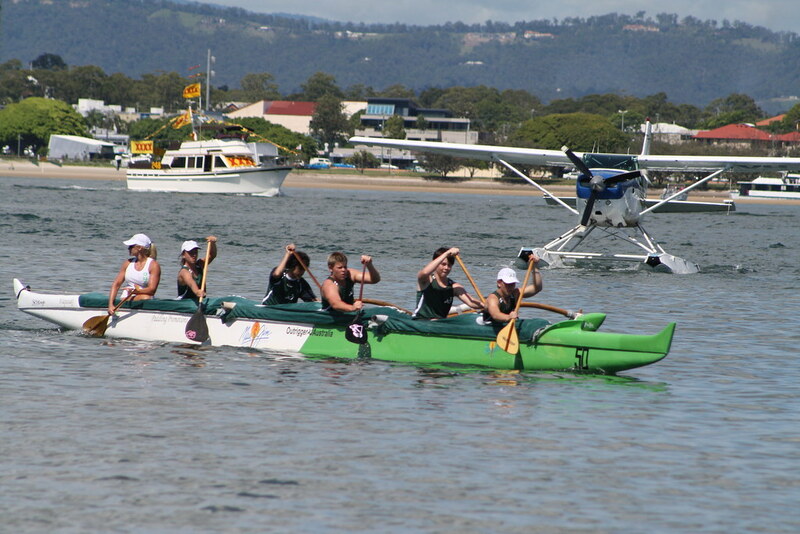 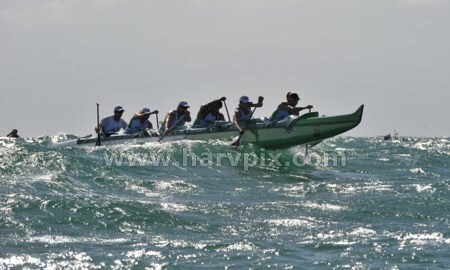 Outrigger canoe racing is a relatively young sport in Australia. 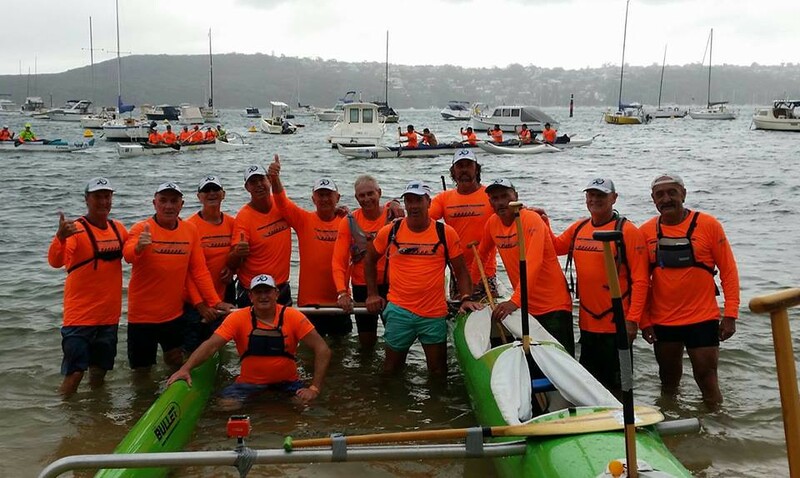 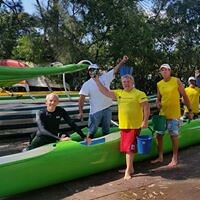 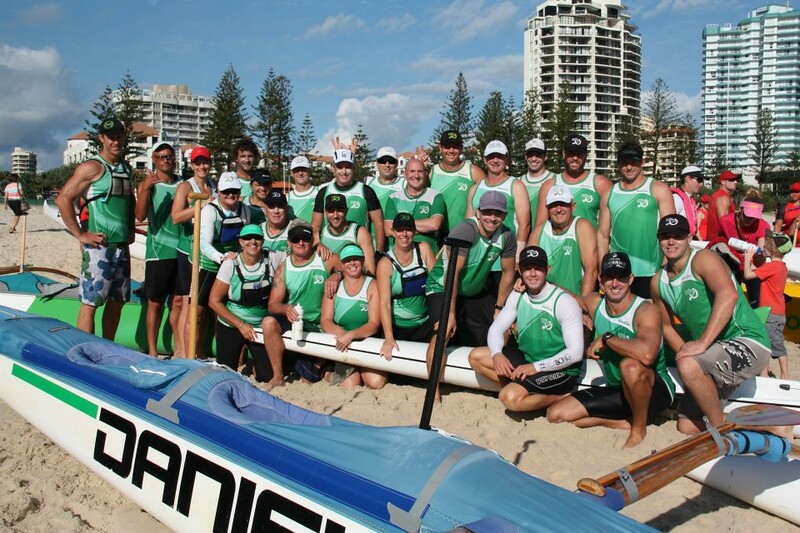 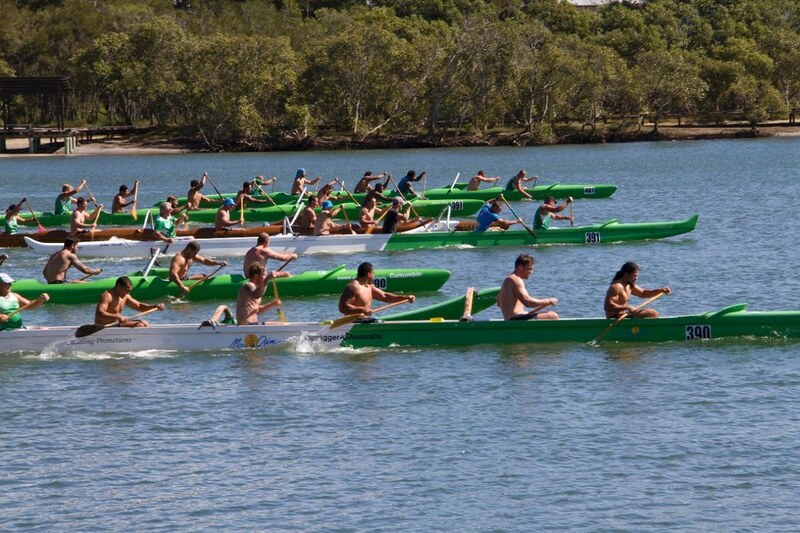 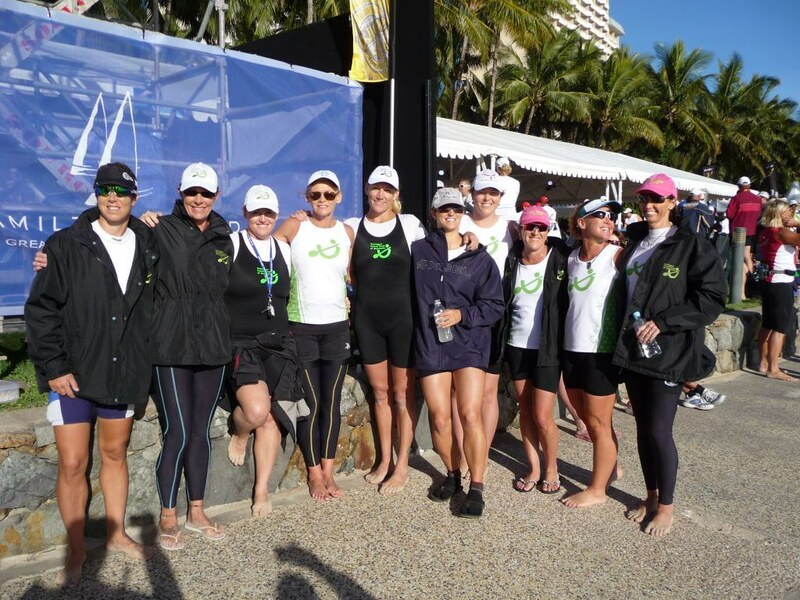 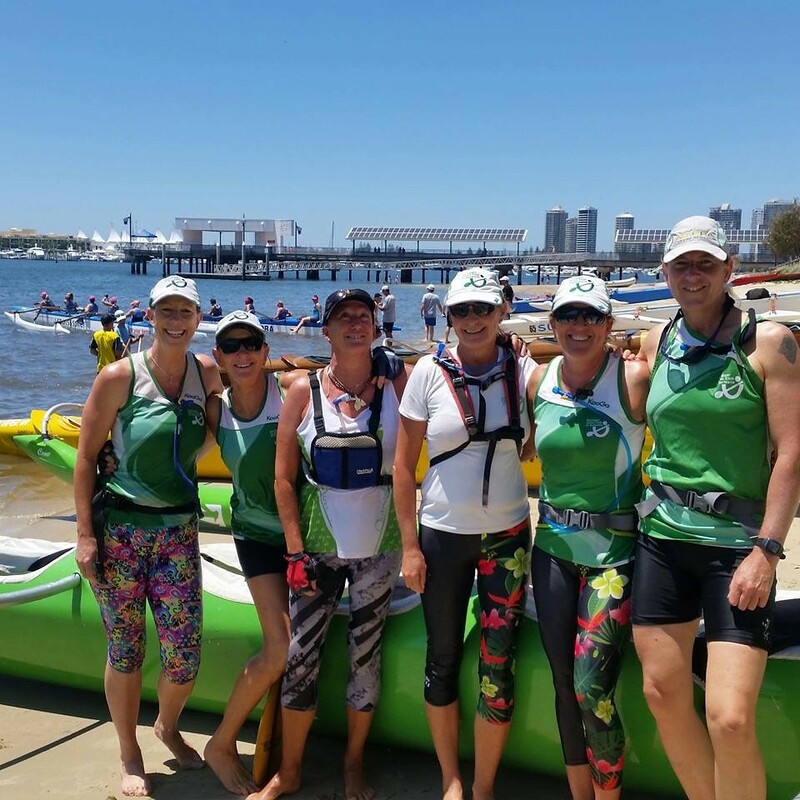 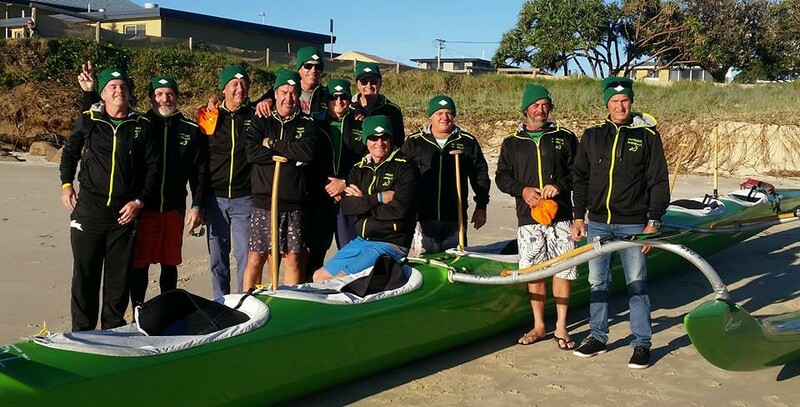 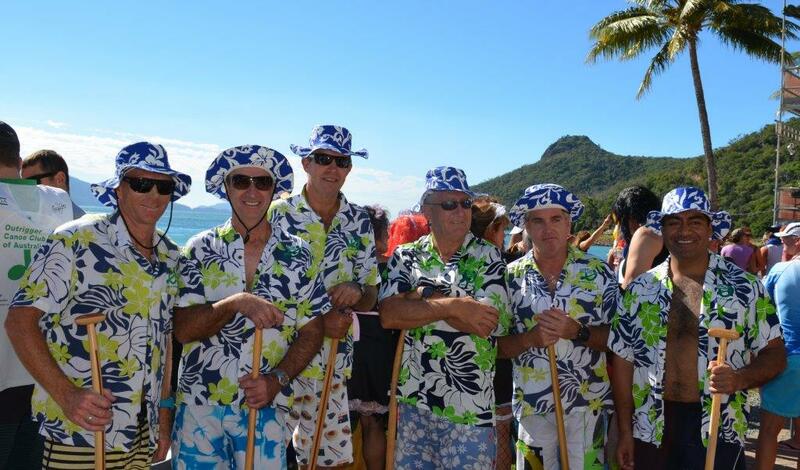 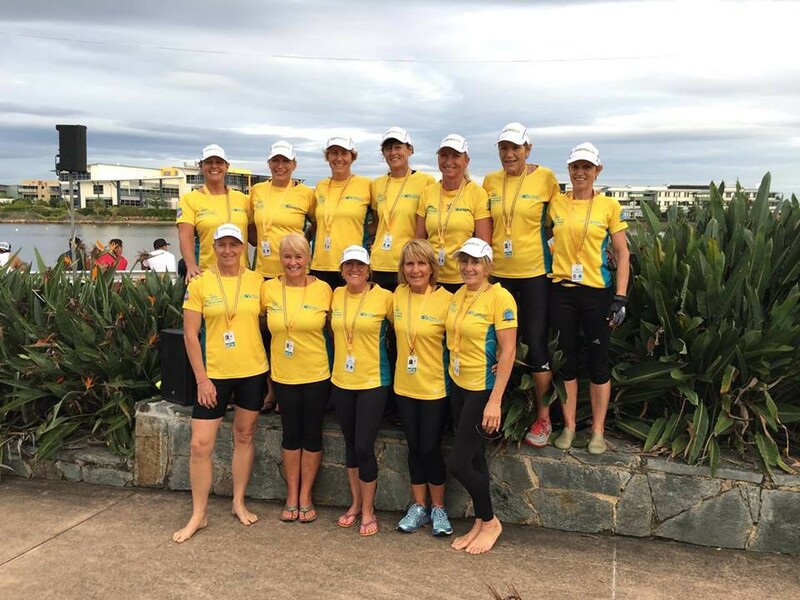 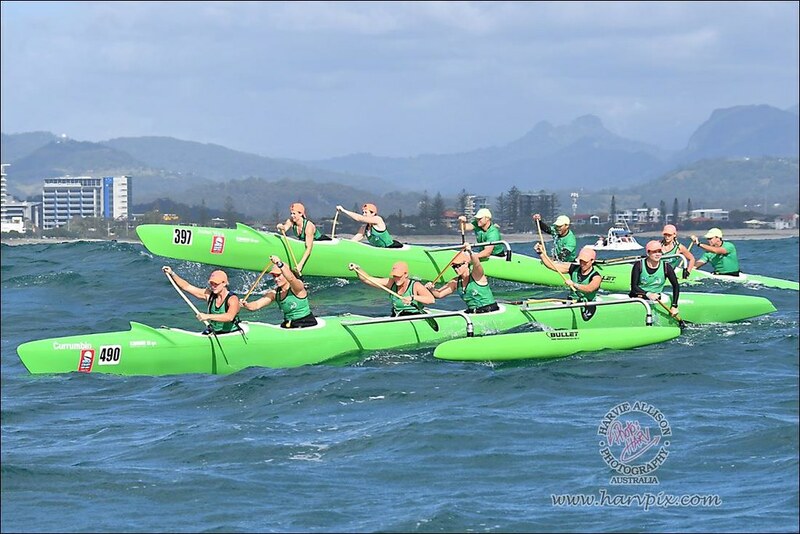 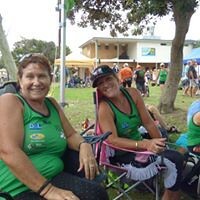 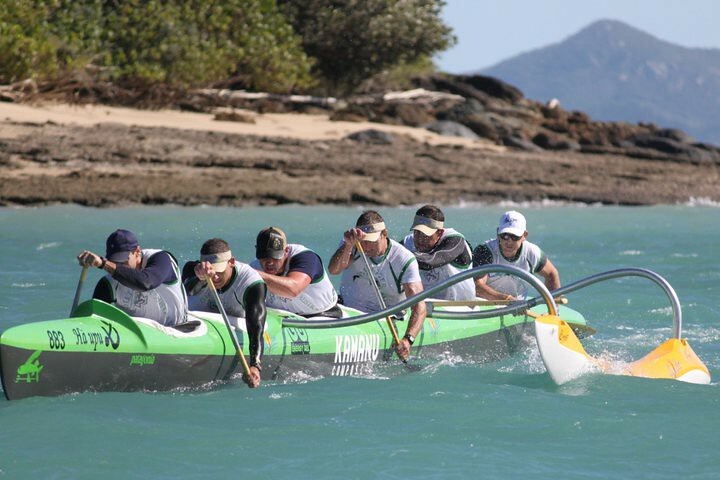 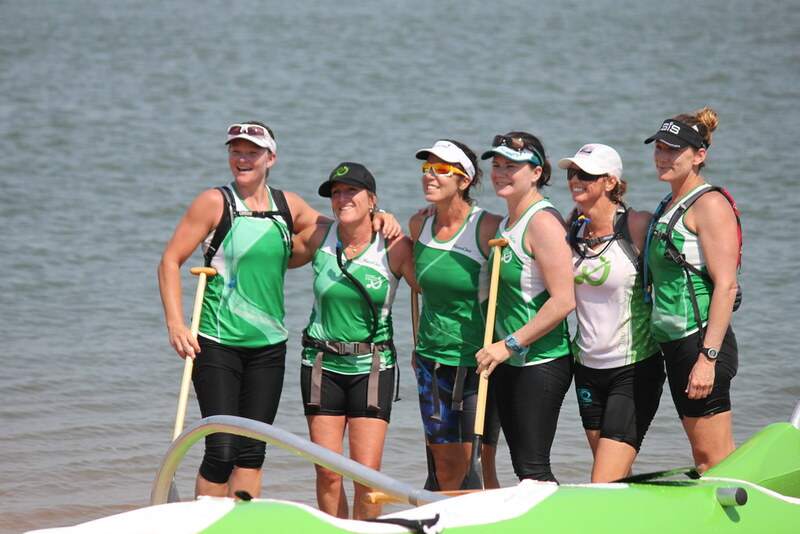 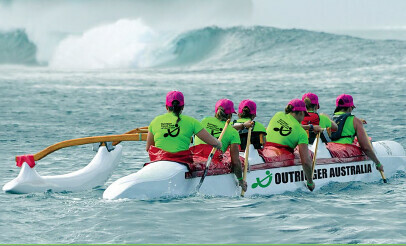 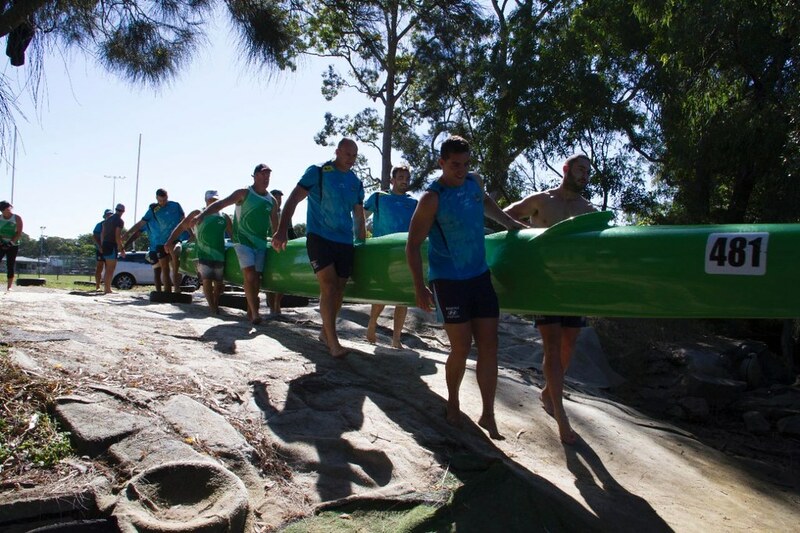 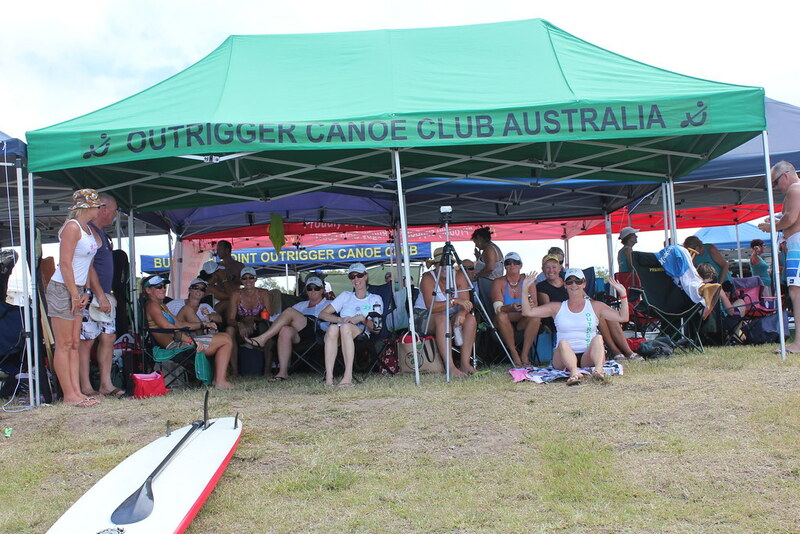 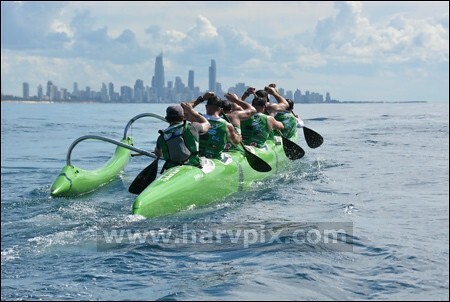 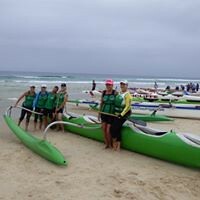 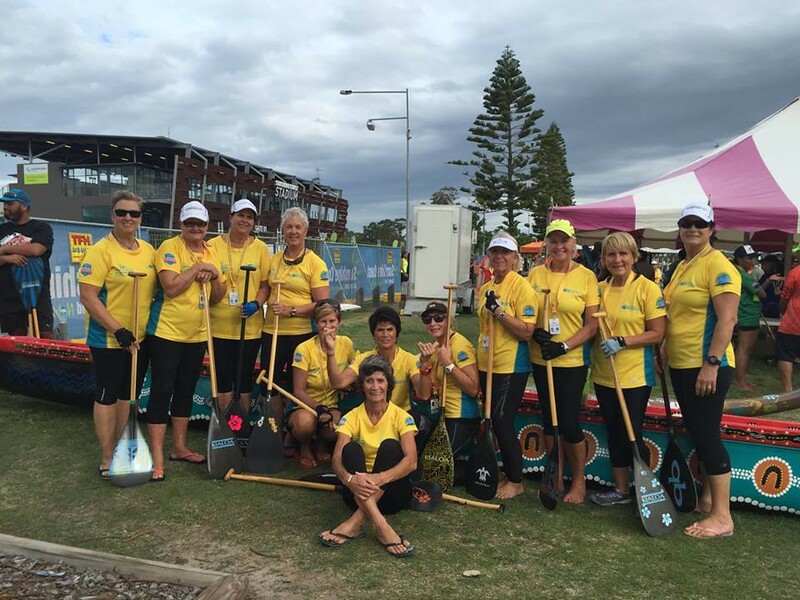 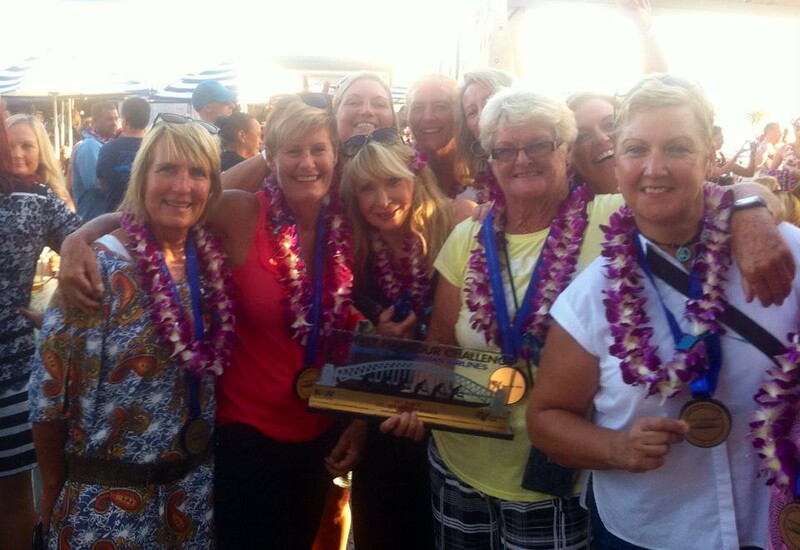 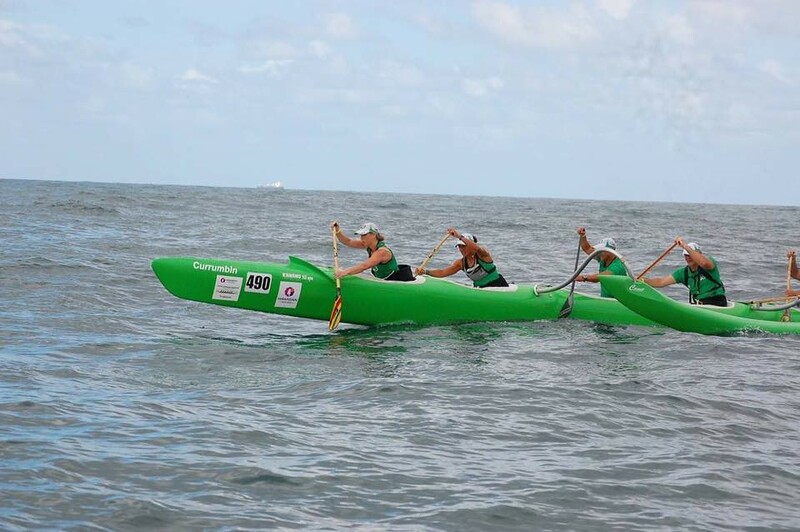 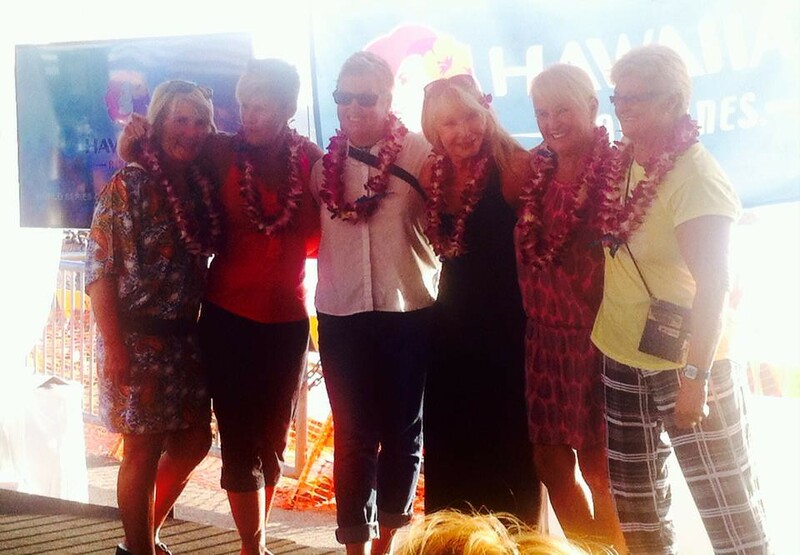 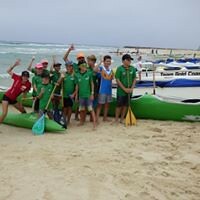 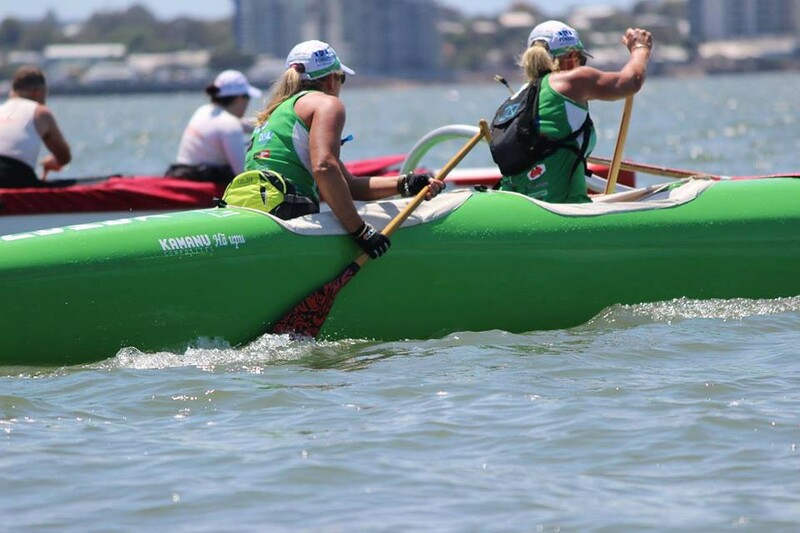 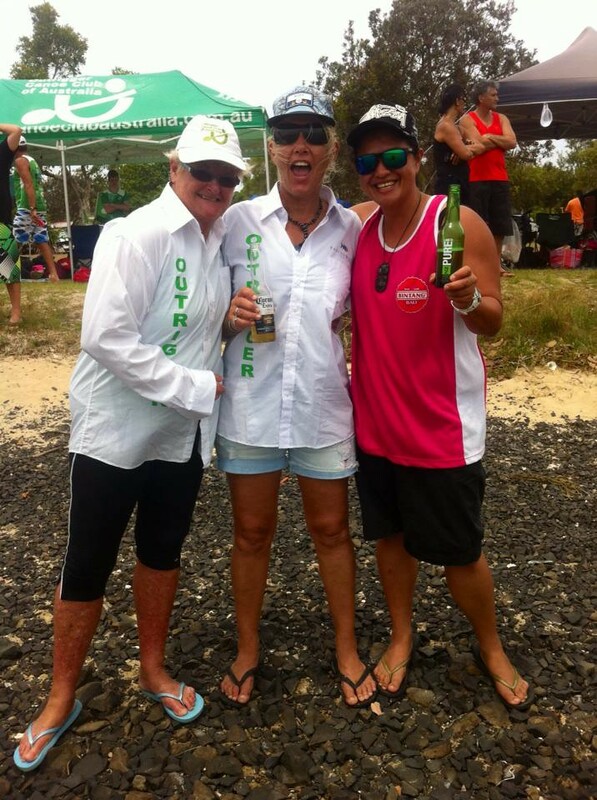 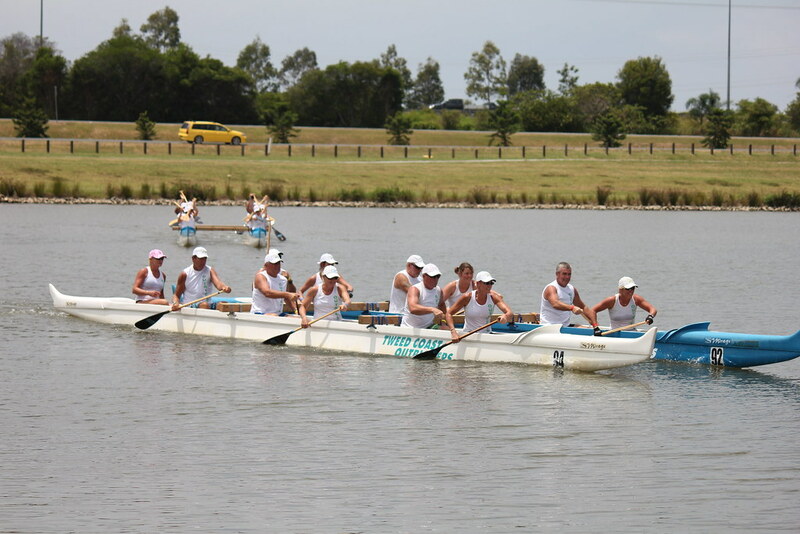 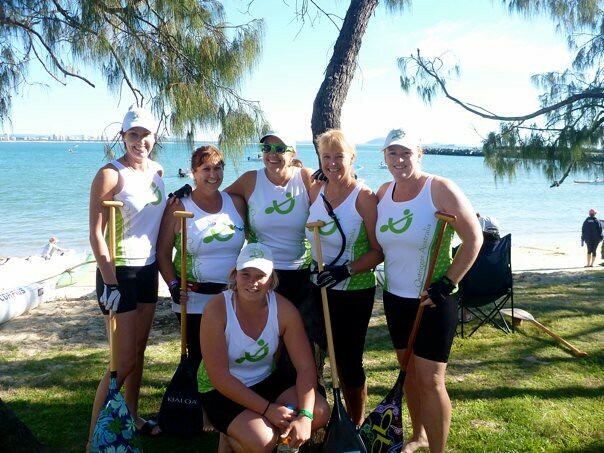 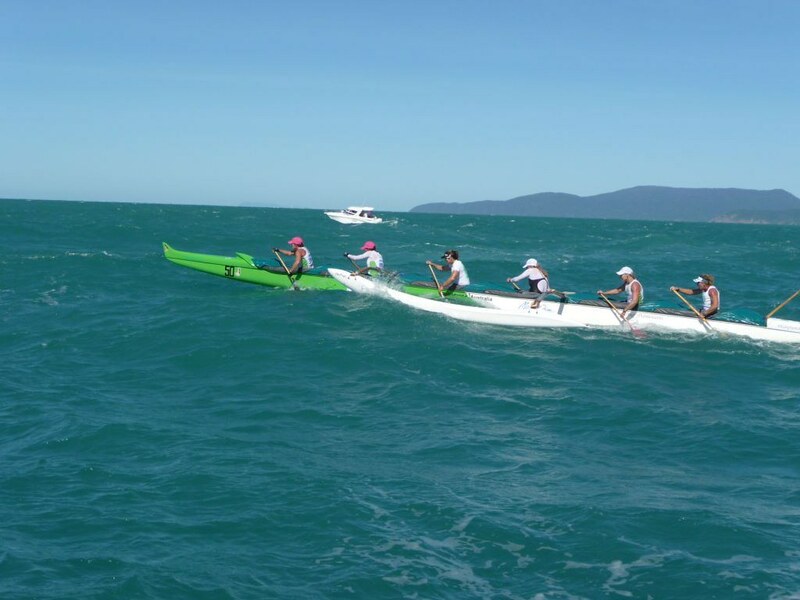 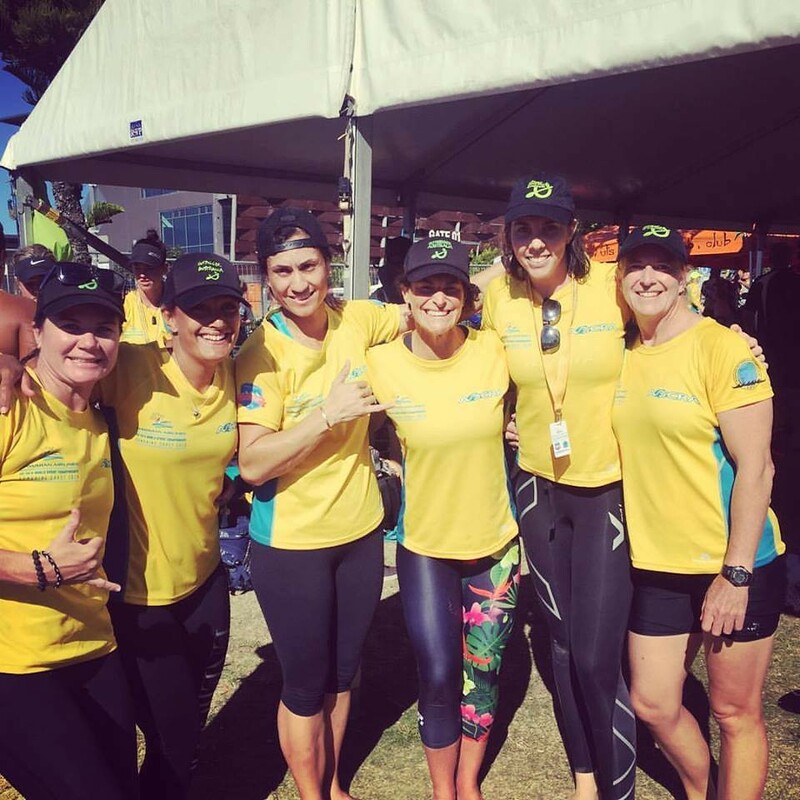 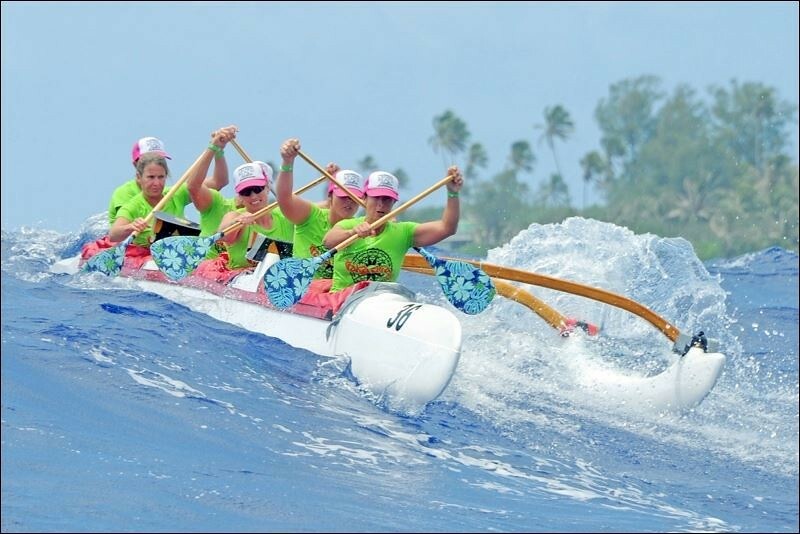 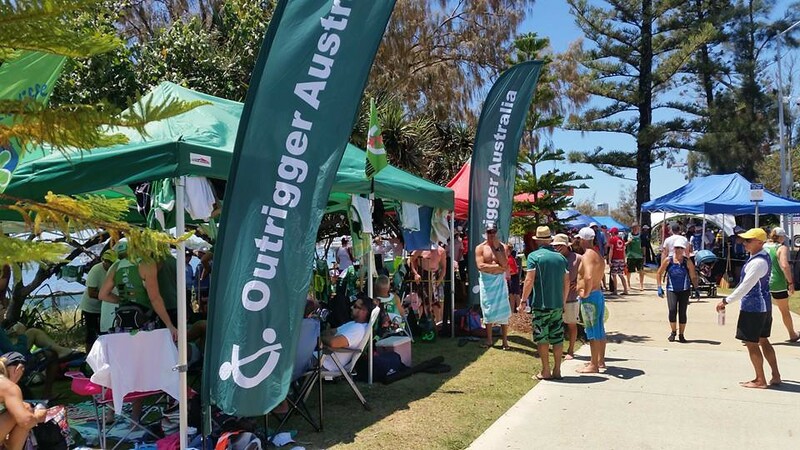 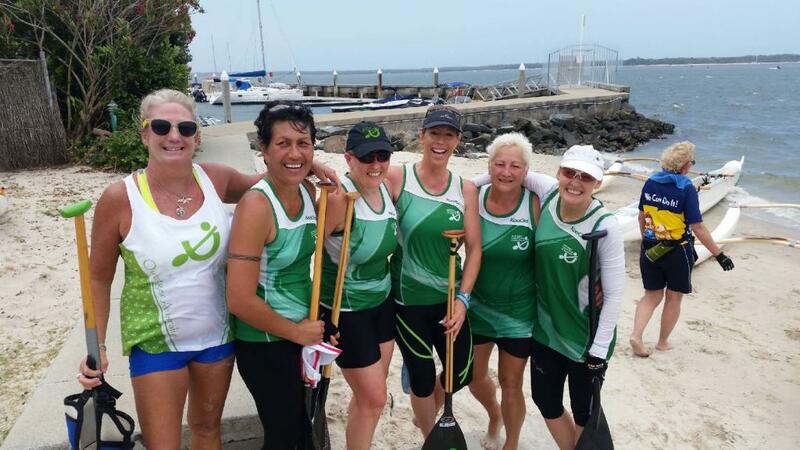 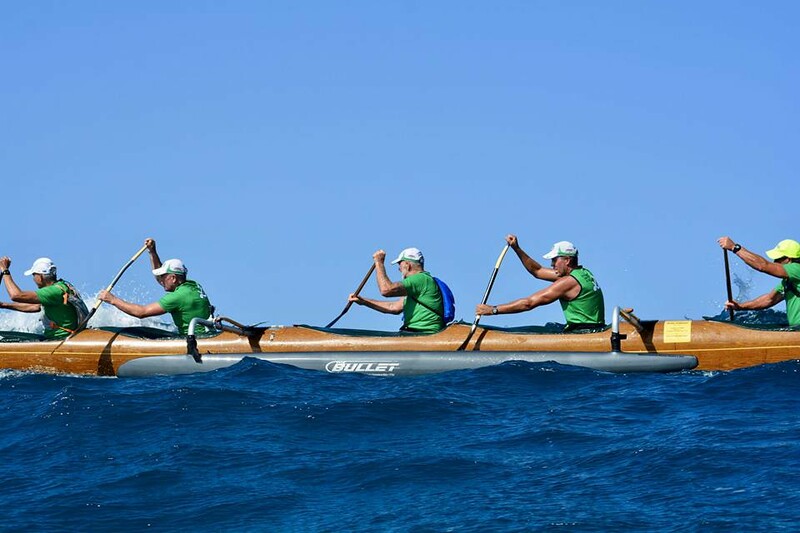 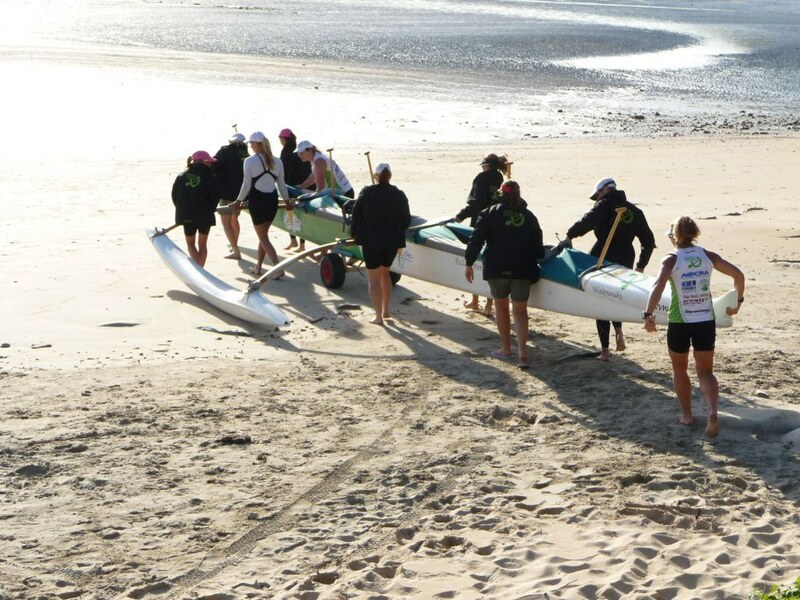 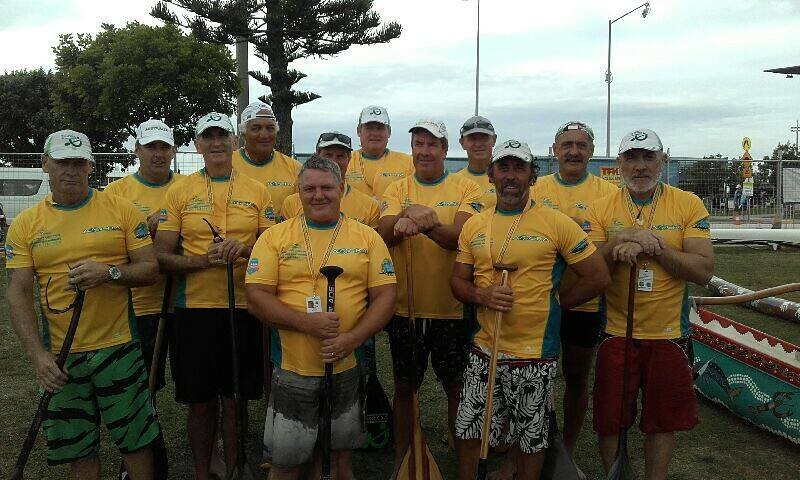 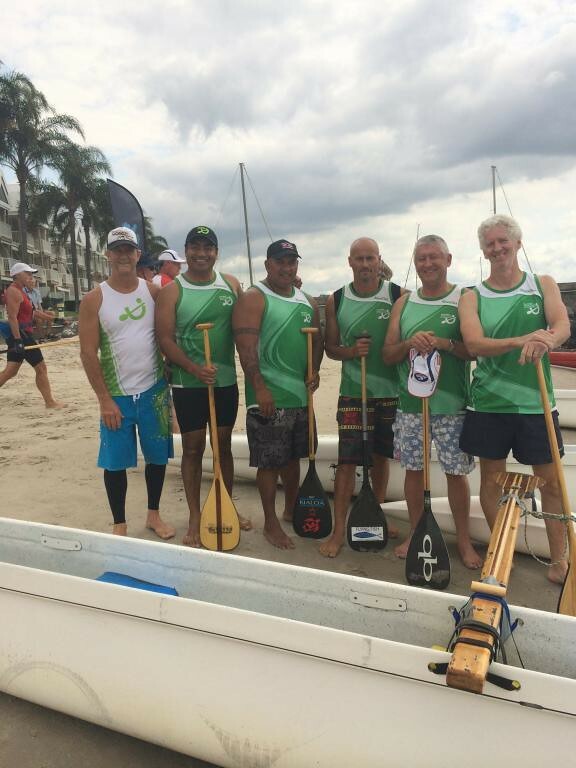 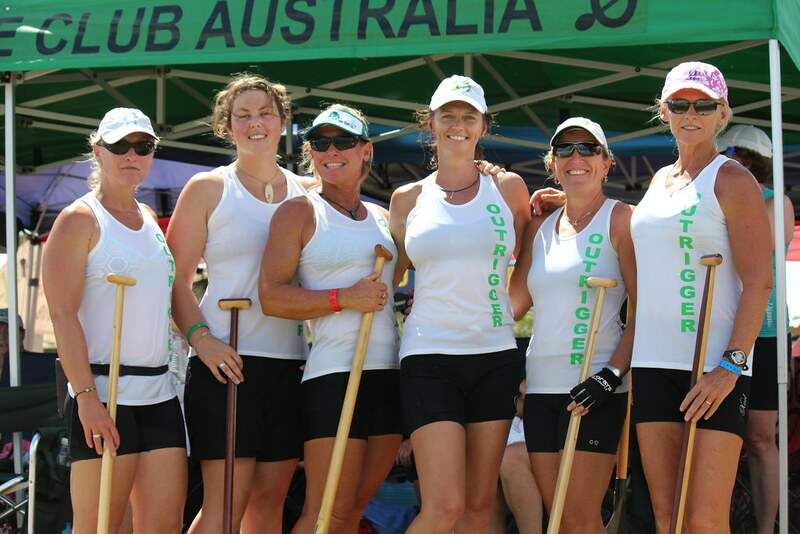 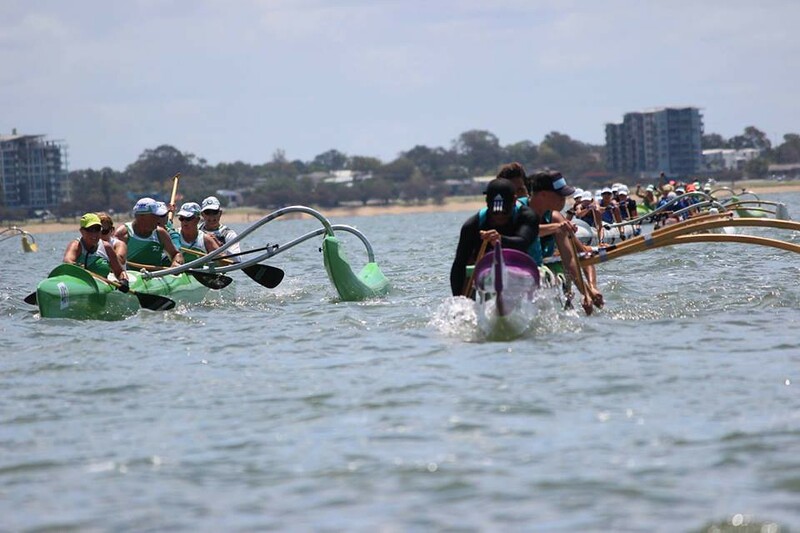 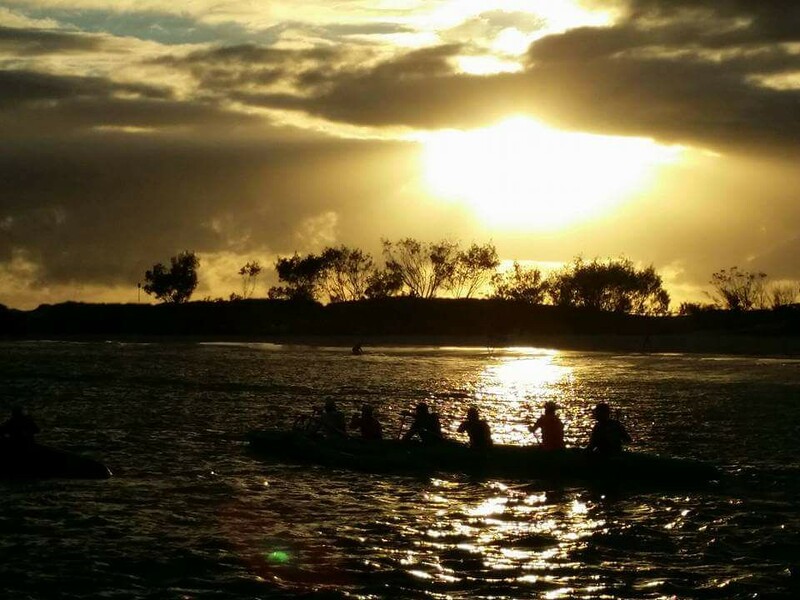 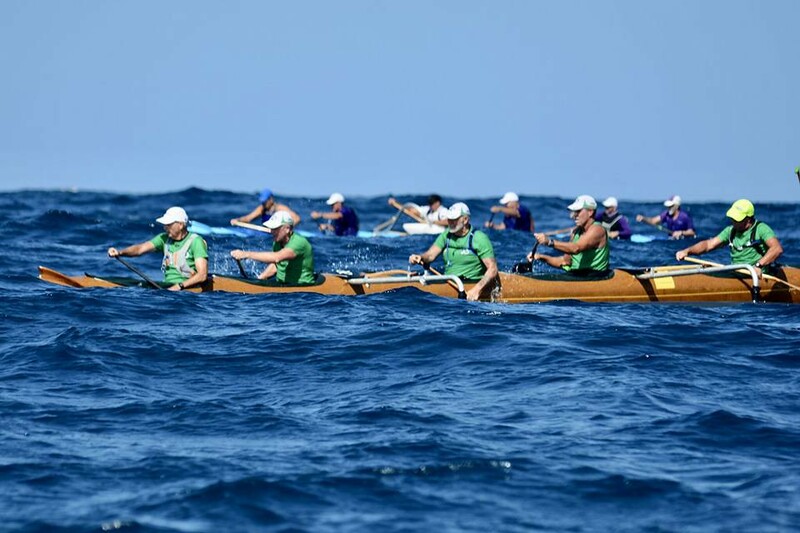 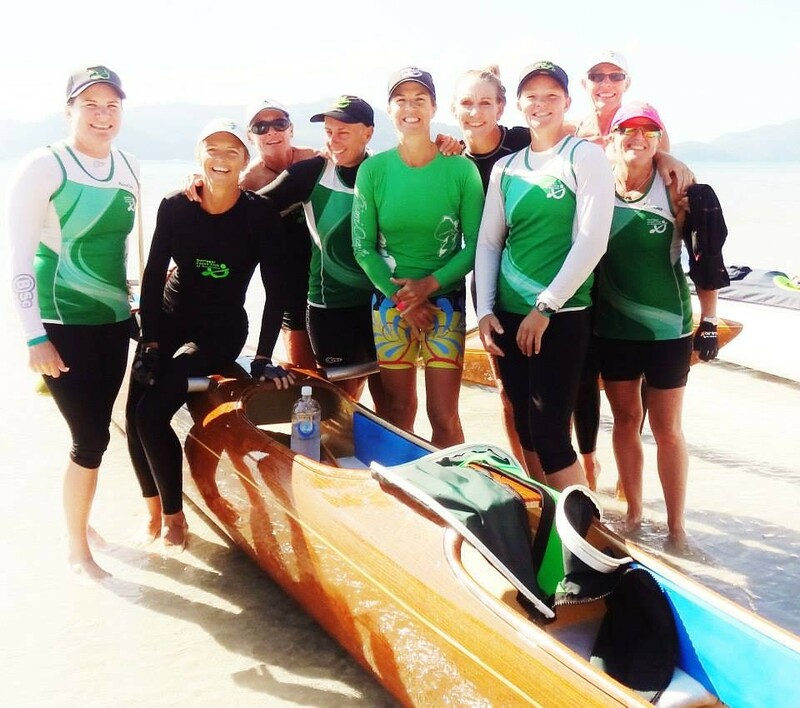 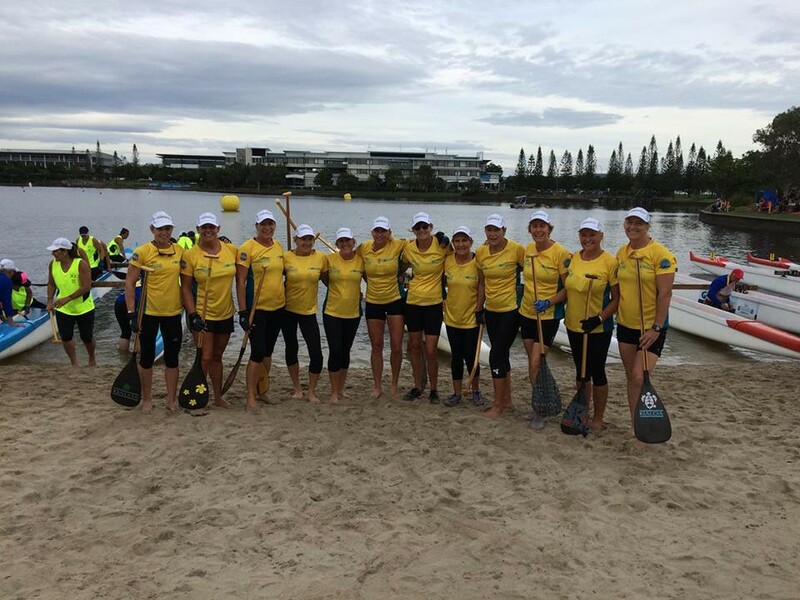 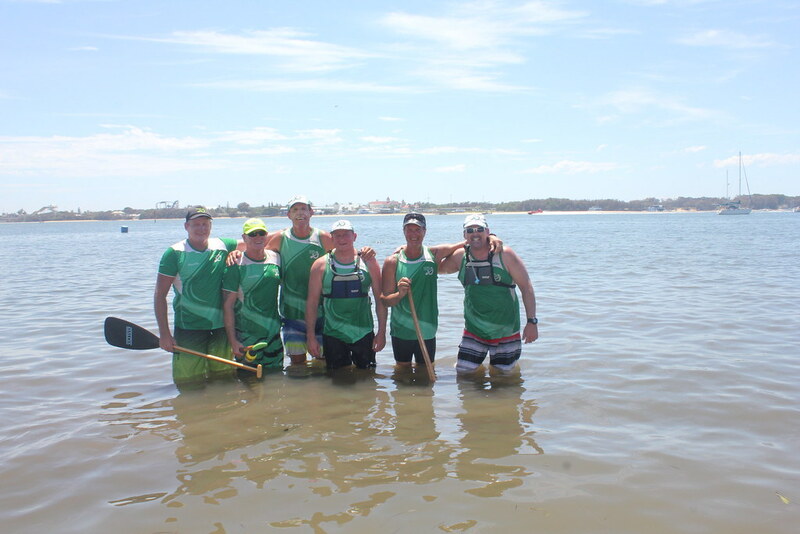 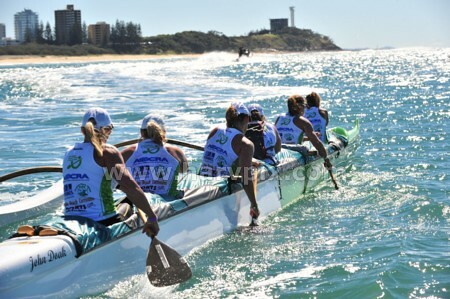 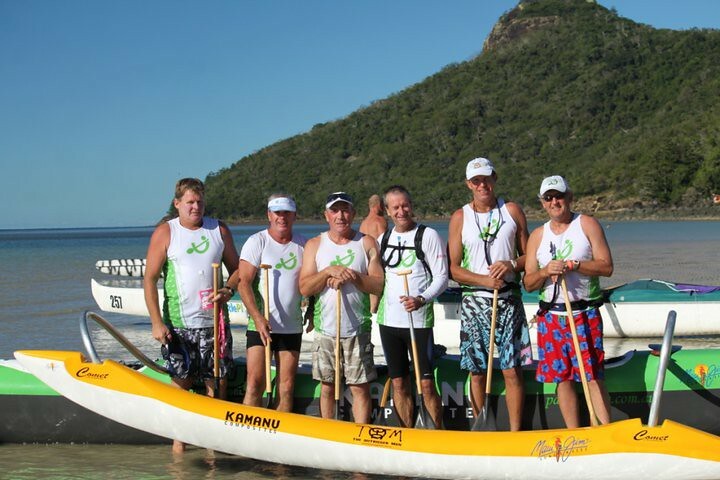 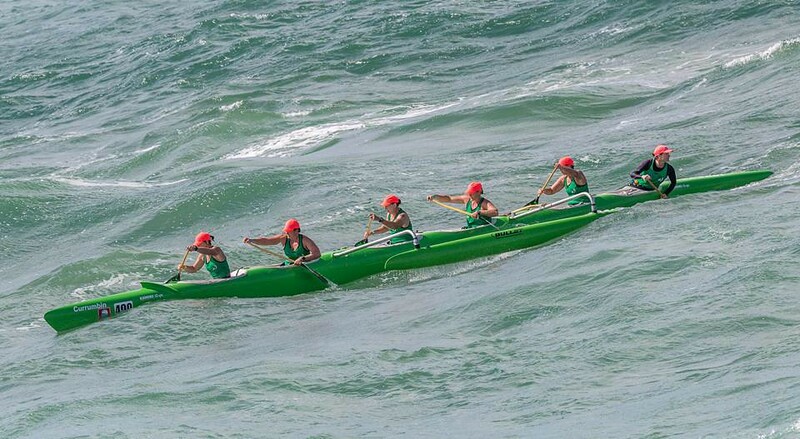 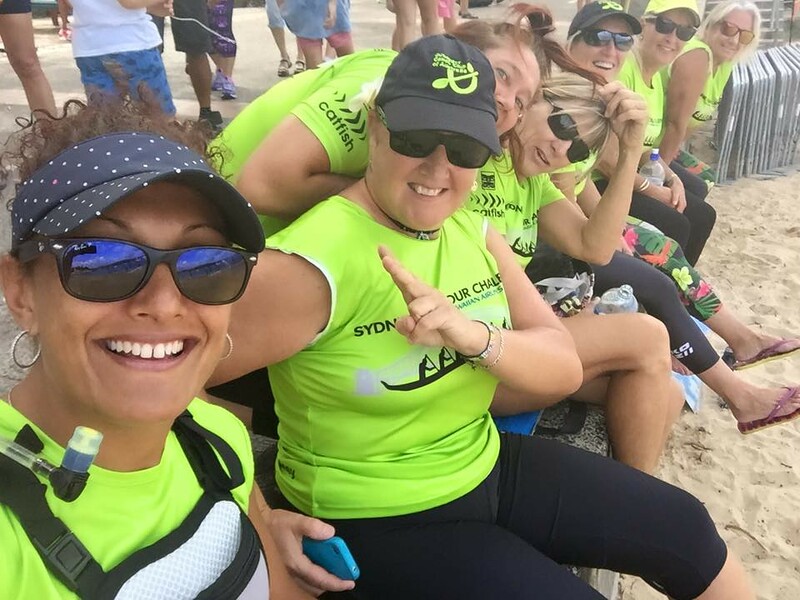 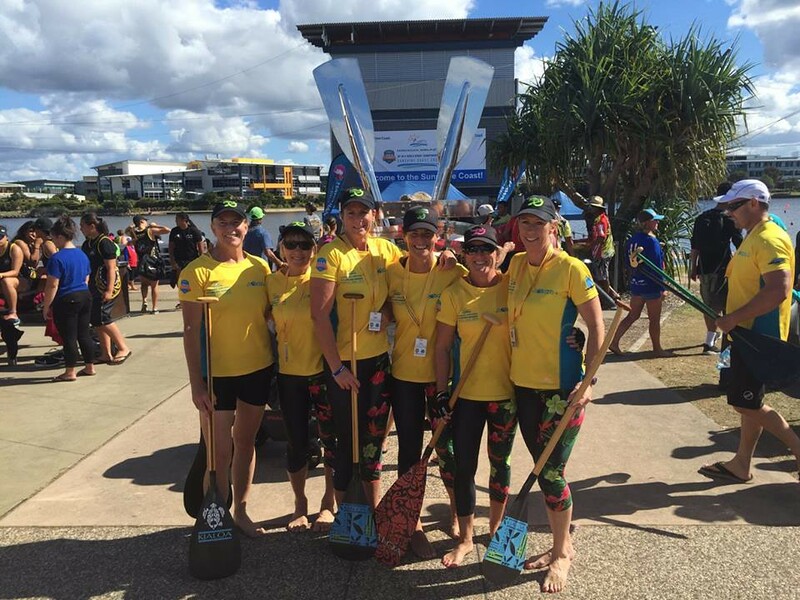 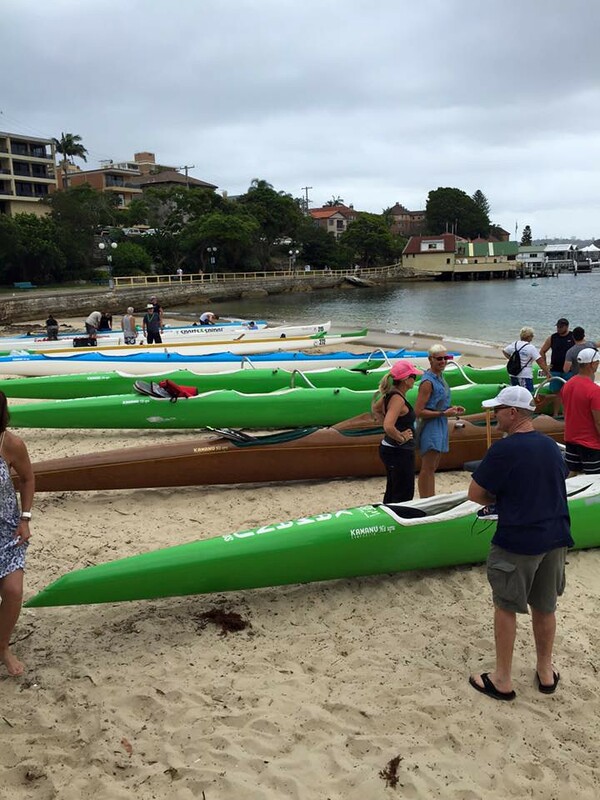 Seventy years after Hawaii’s first Outrigger Canoe Club was formed, the first club in Australia was formed in 1978 on the Gold Coast while the first club in Sydney was formed in 1989, the year the first Australian Championships were held. 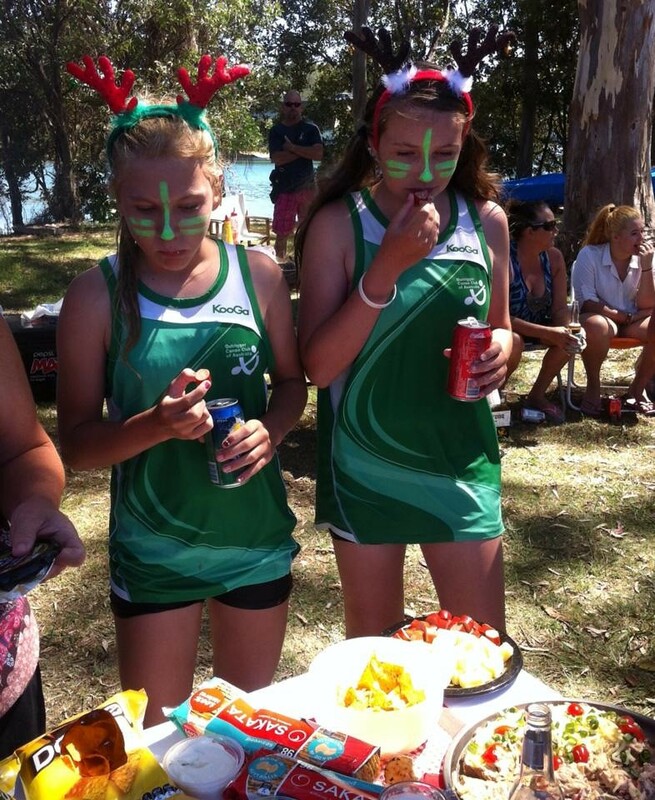 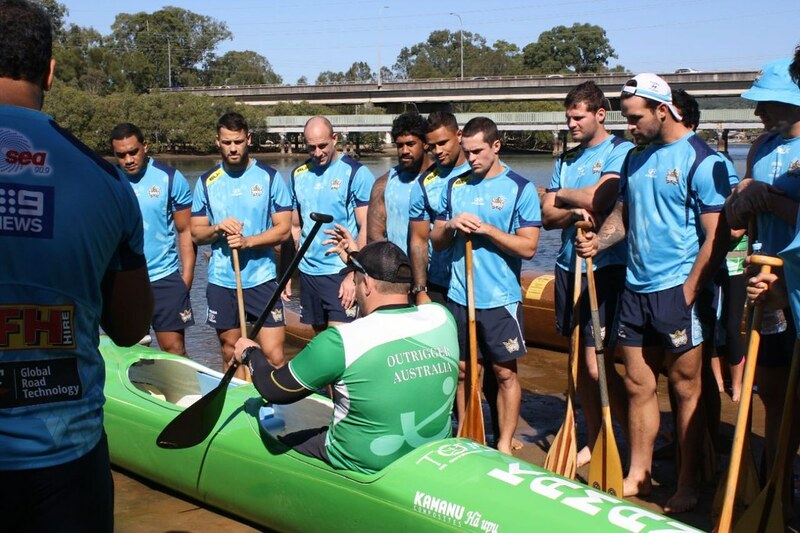 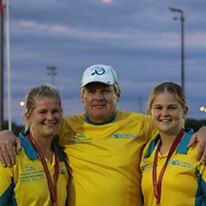 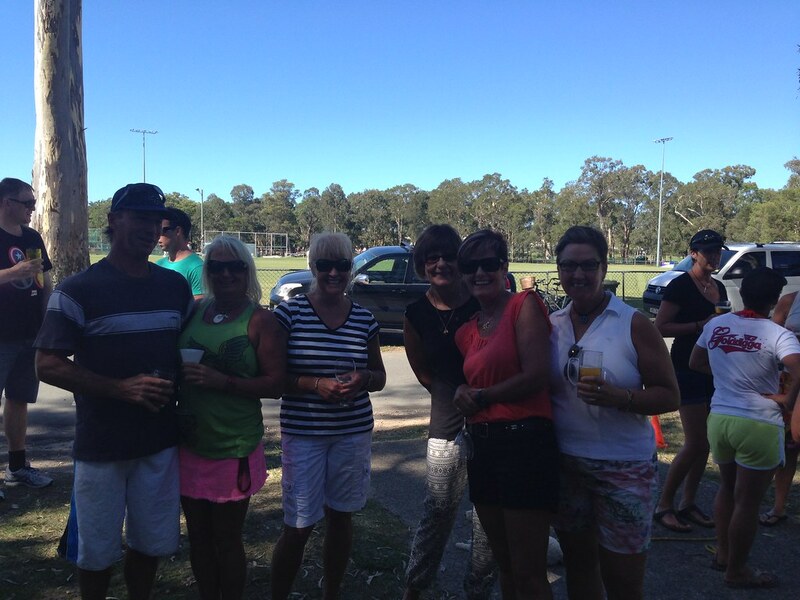 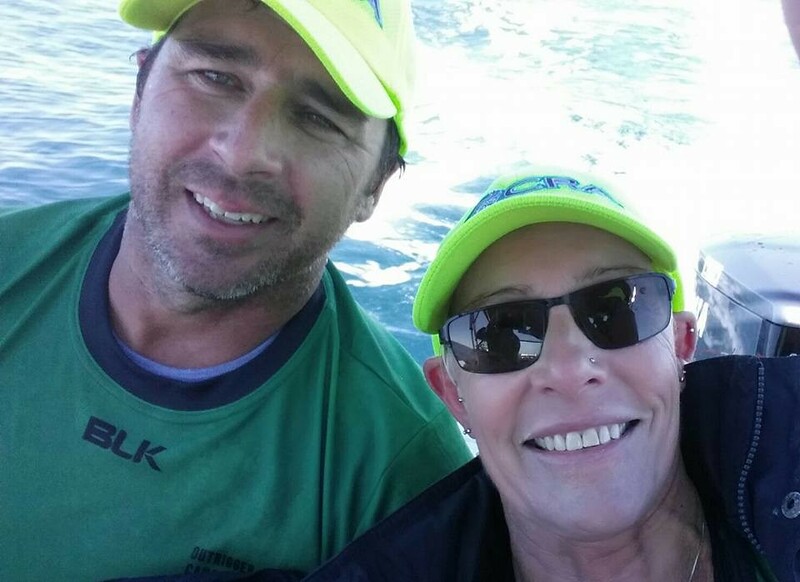 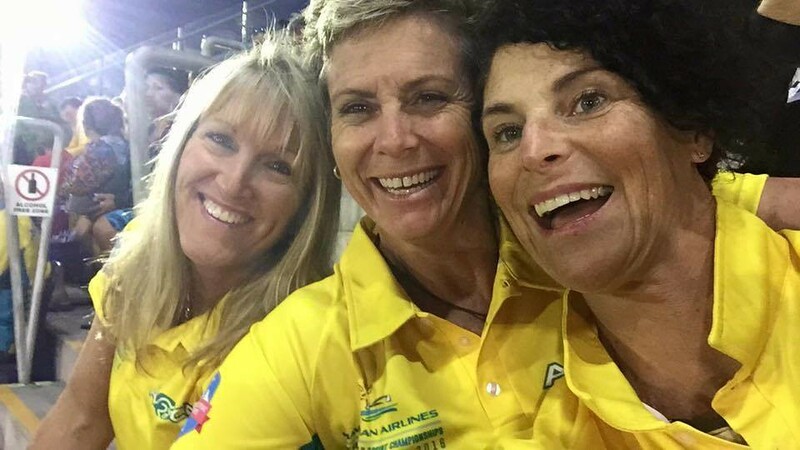 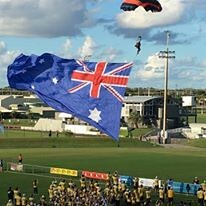 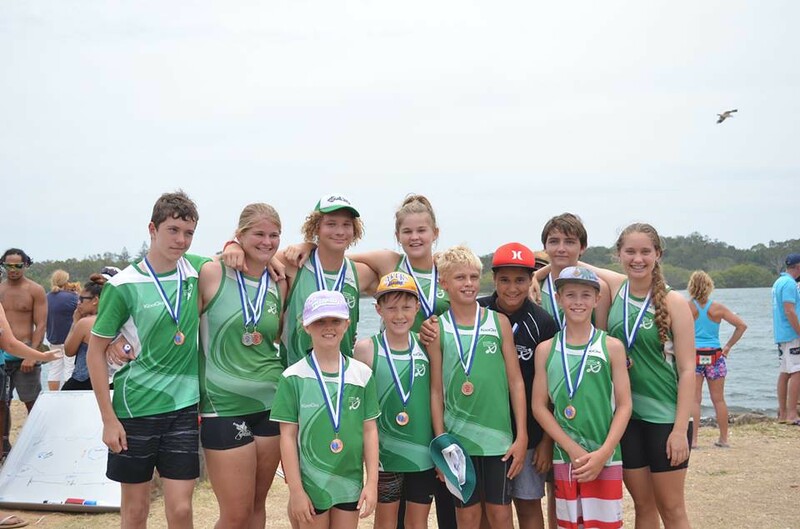 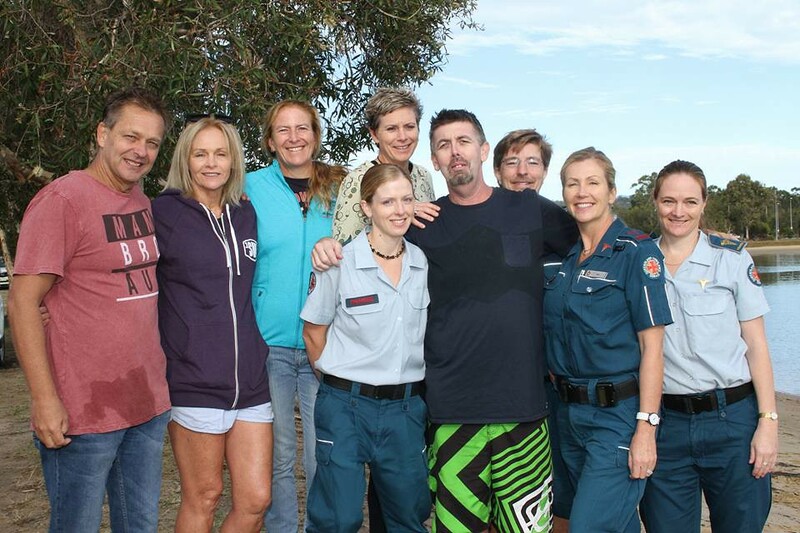 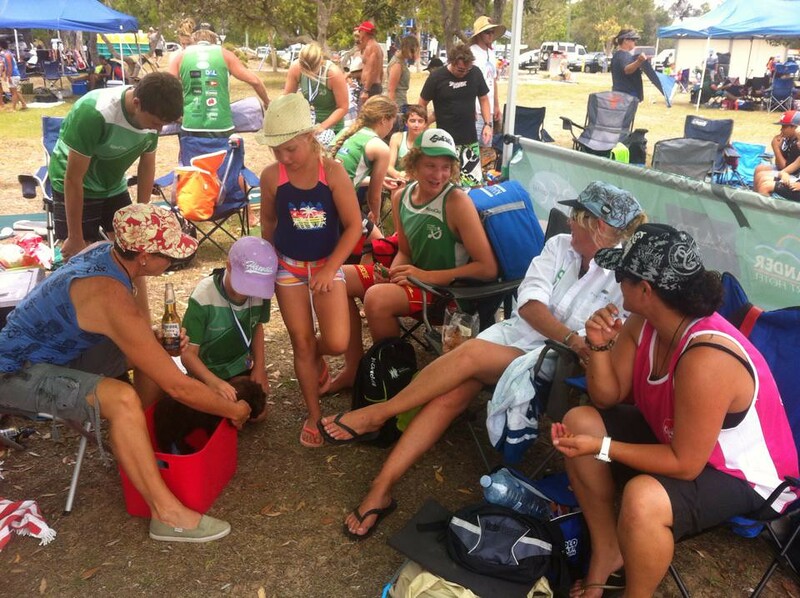 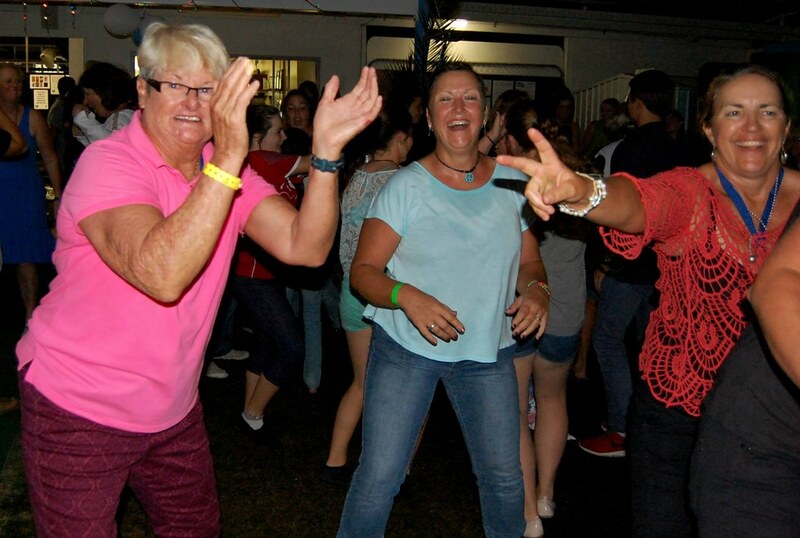 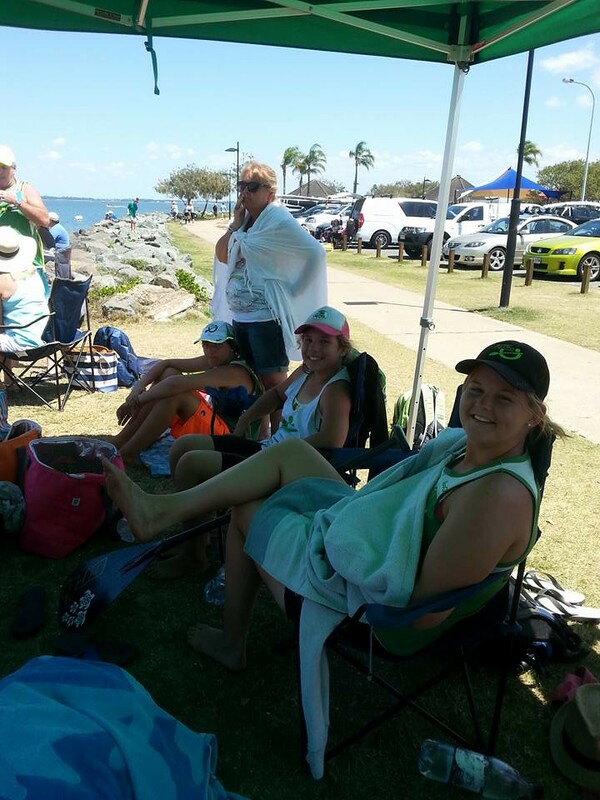 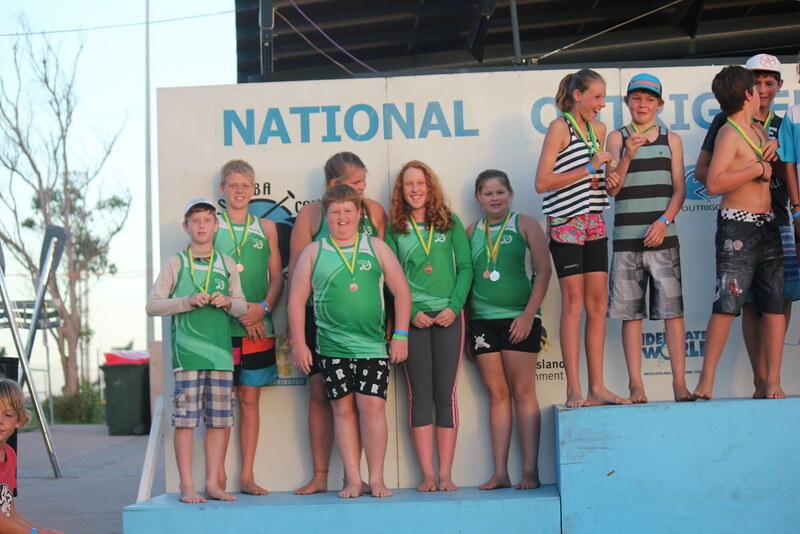 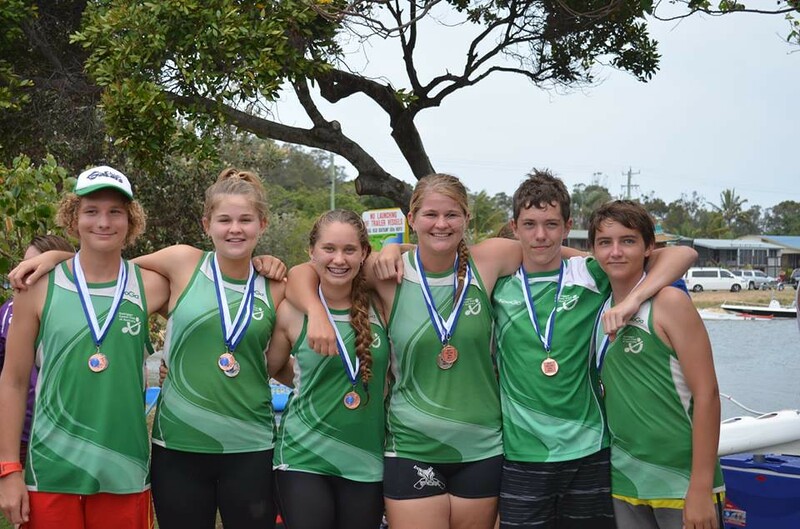 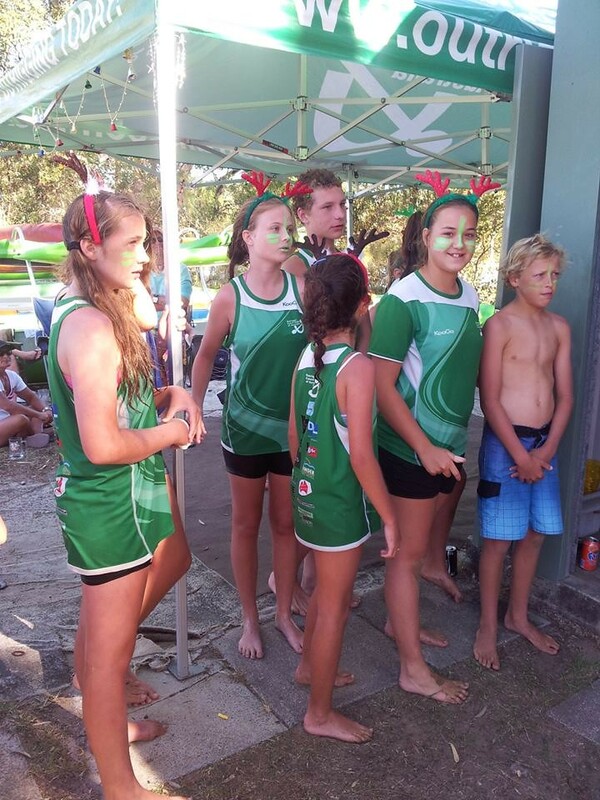 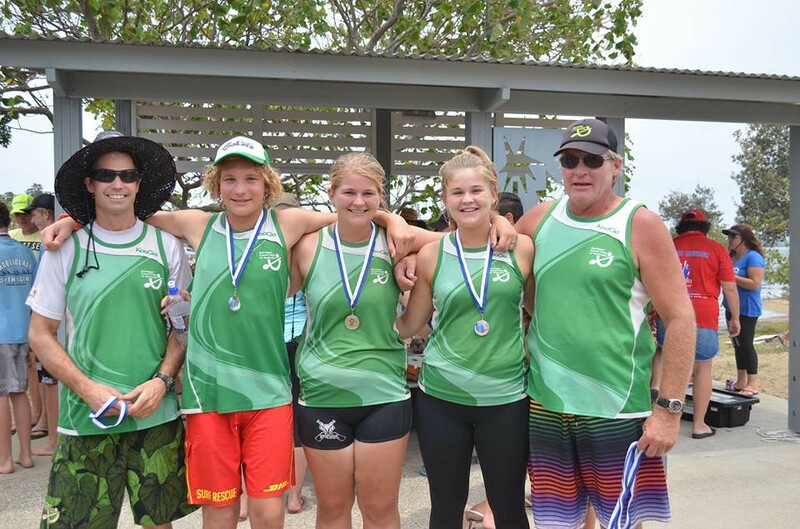 The sport has enjoyed rapid growth in recent years with the development of clubs in other states of Australia, expanding the sport’s power base and spiritual home from northern Queensland and the Whitsunday region to make it a more “national” sport. 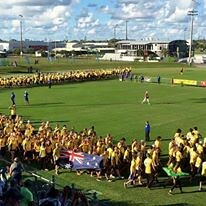 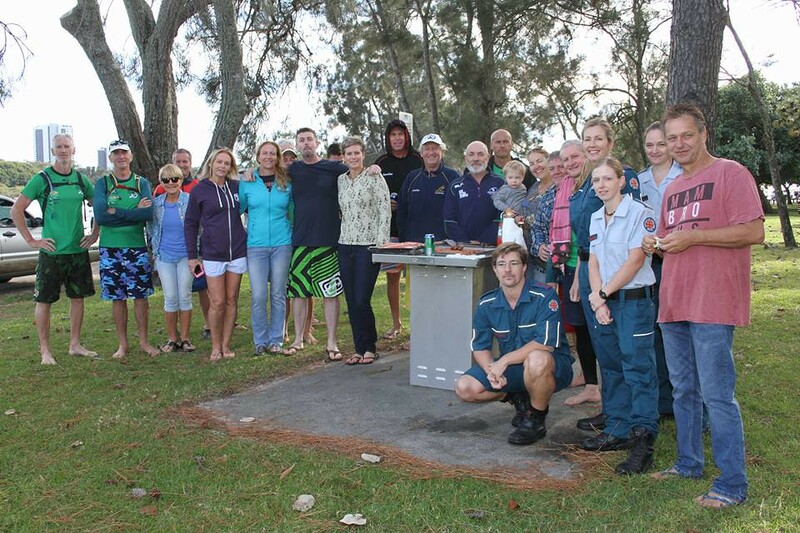 In 1990 there were 11 clubs in Australia, mainly in the Whitsunday area. 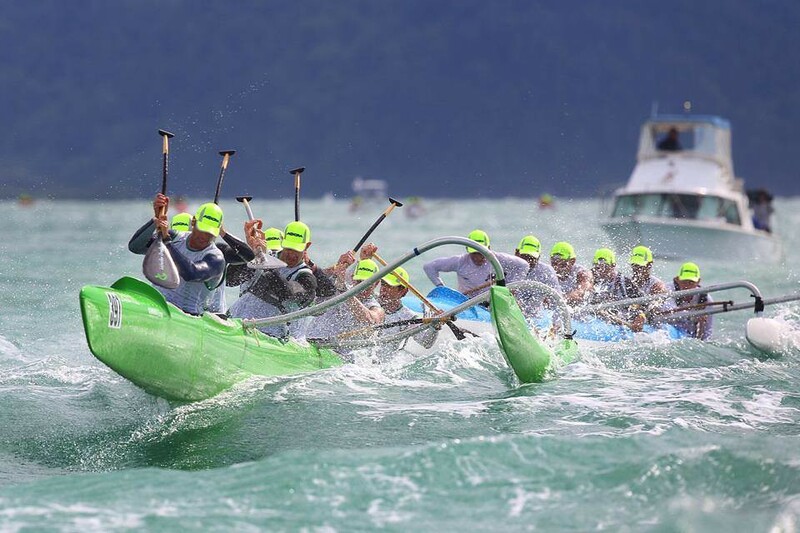 This doubled to 23 in1991, 37 in 1994, 45 in 1995, and 50 in 1997. 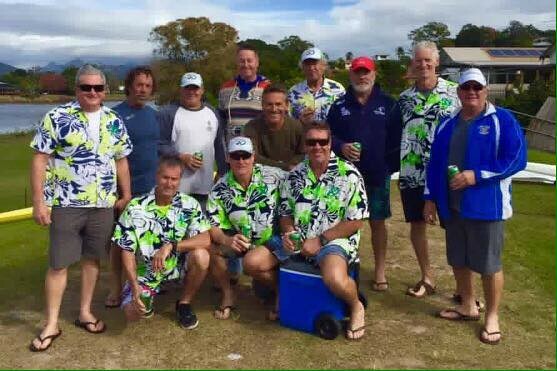 In 1995, in Sydney alone, the number of clubs jumped from 2 to 10. 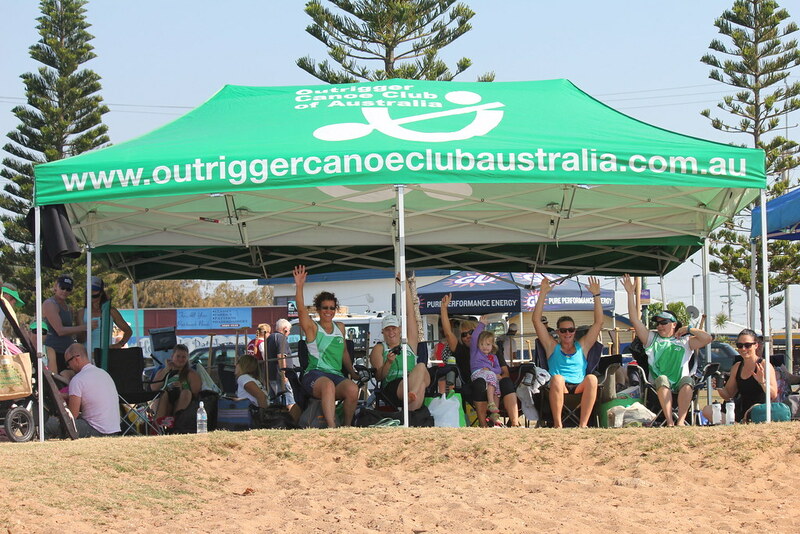 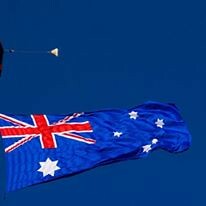 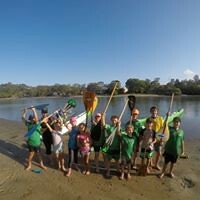 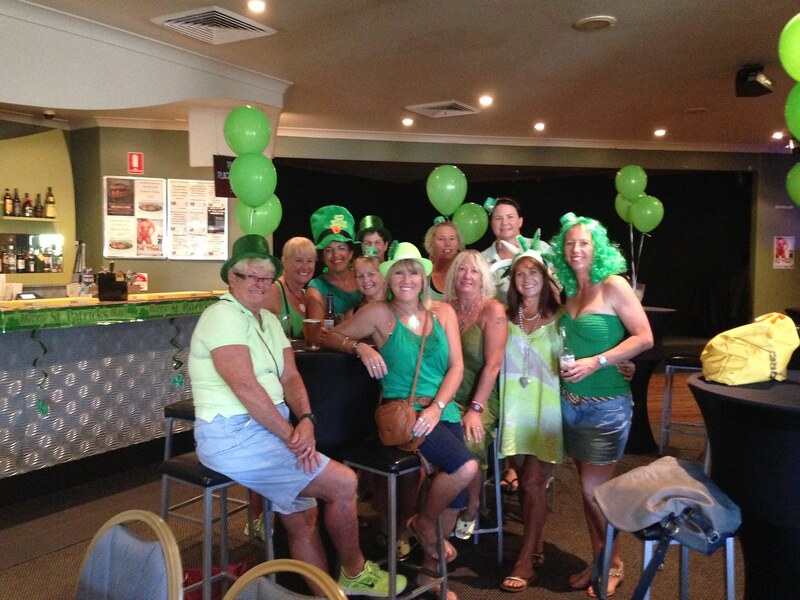 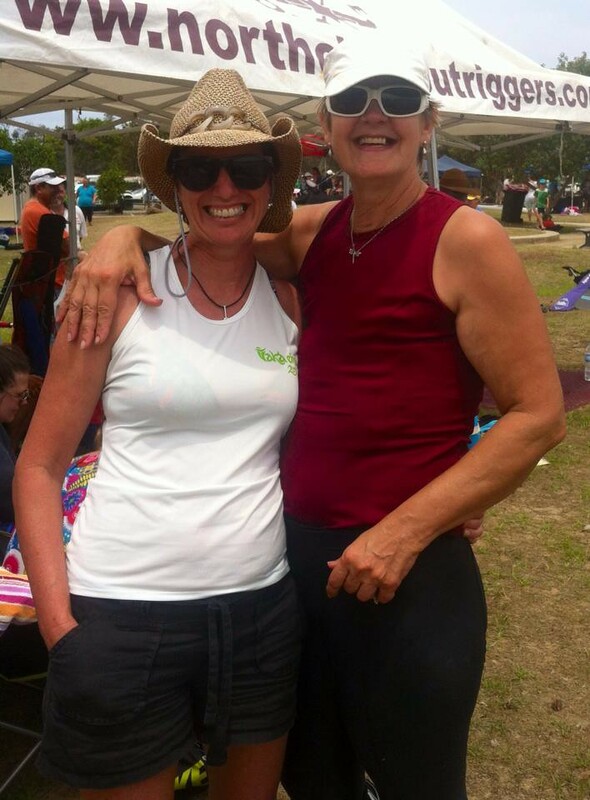 Today there are over 60 clubs Australia wide. 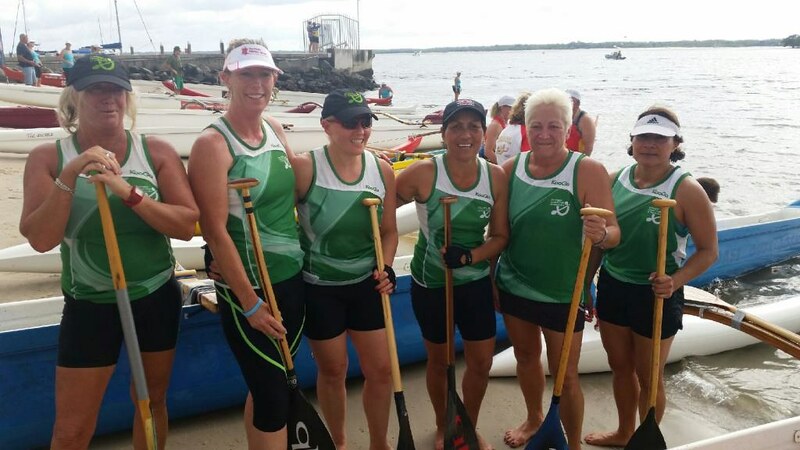 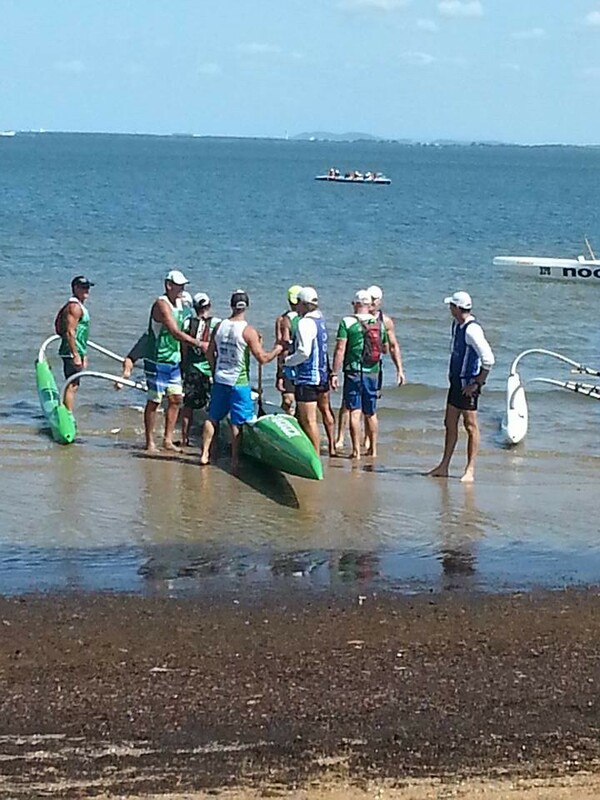 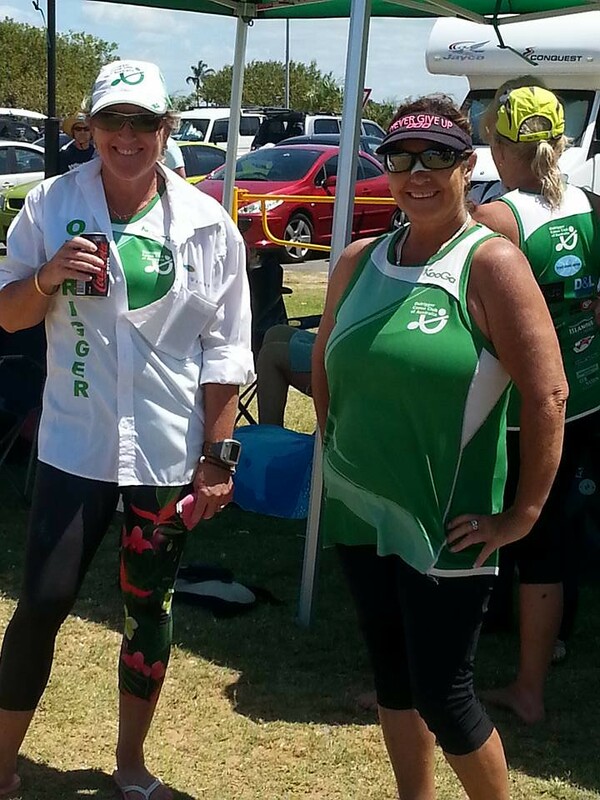 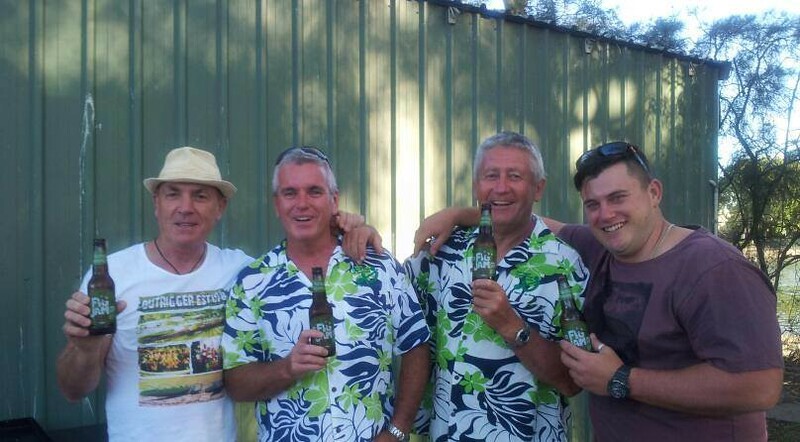 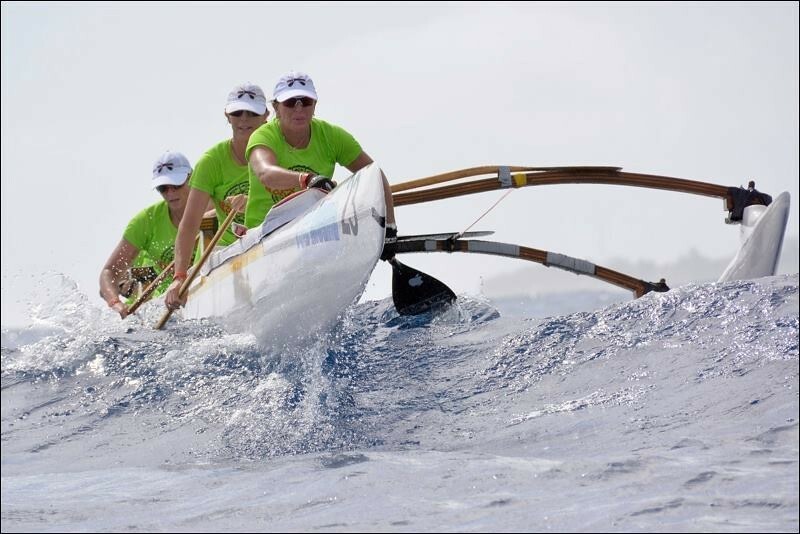 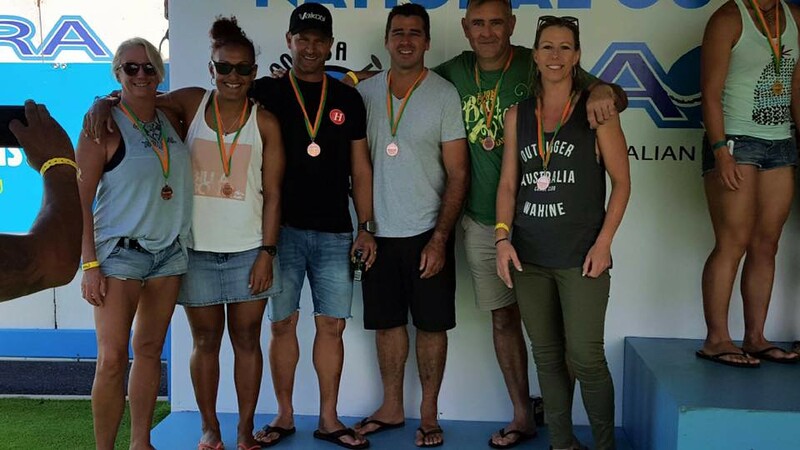 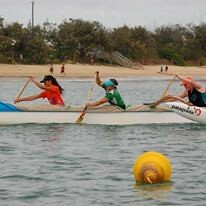 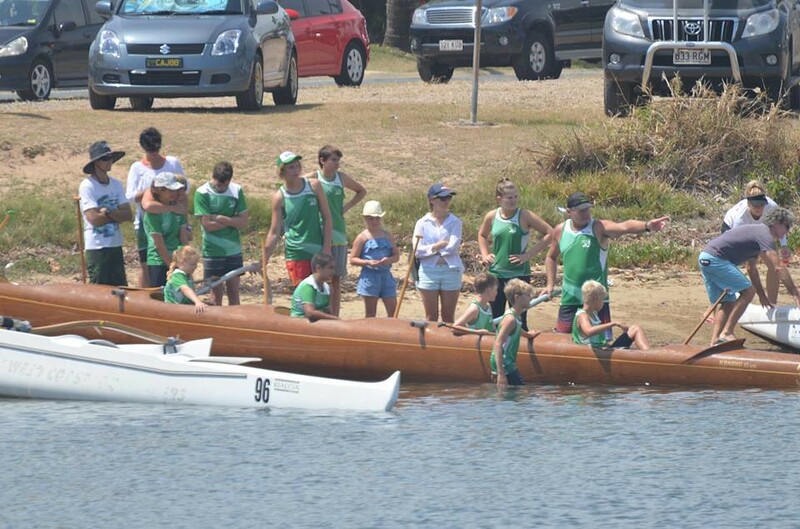 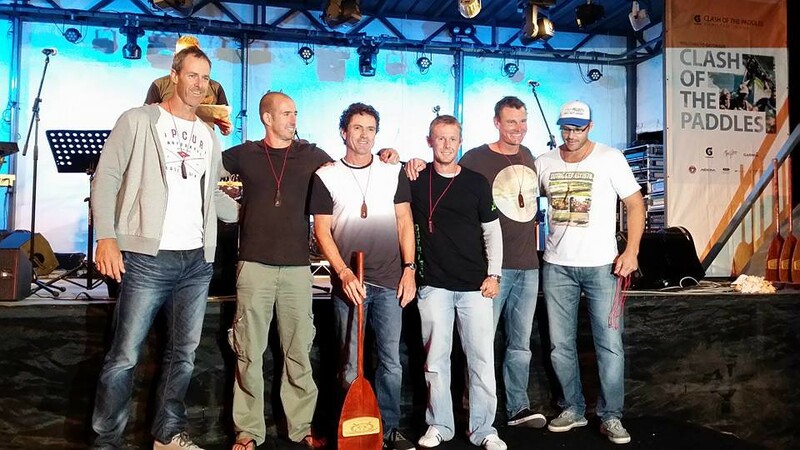 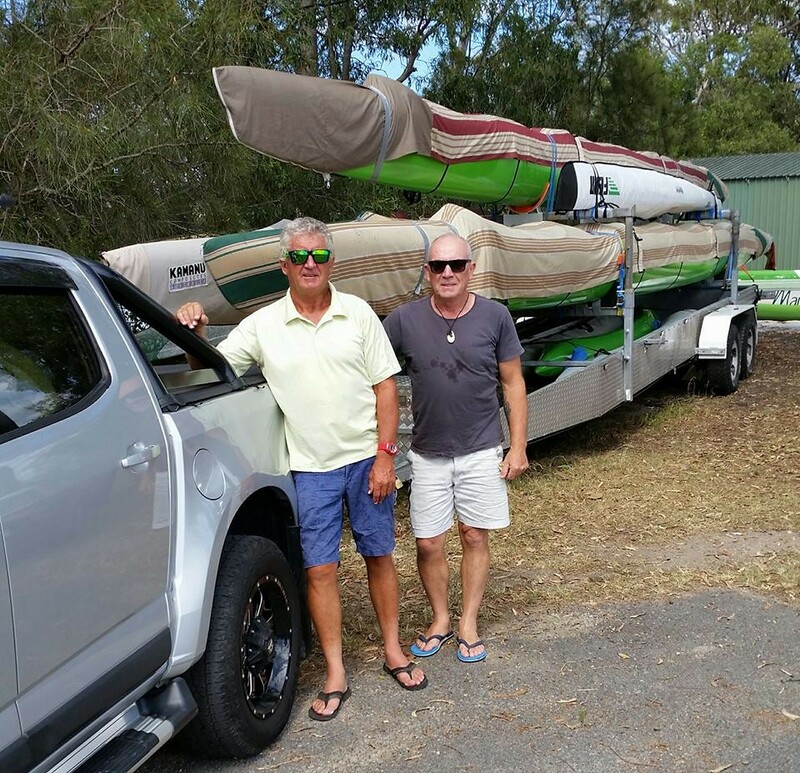 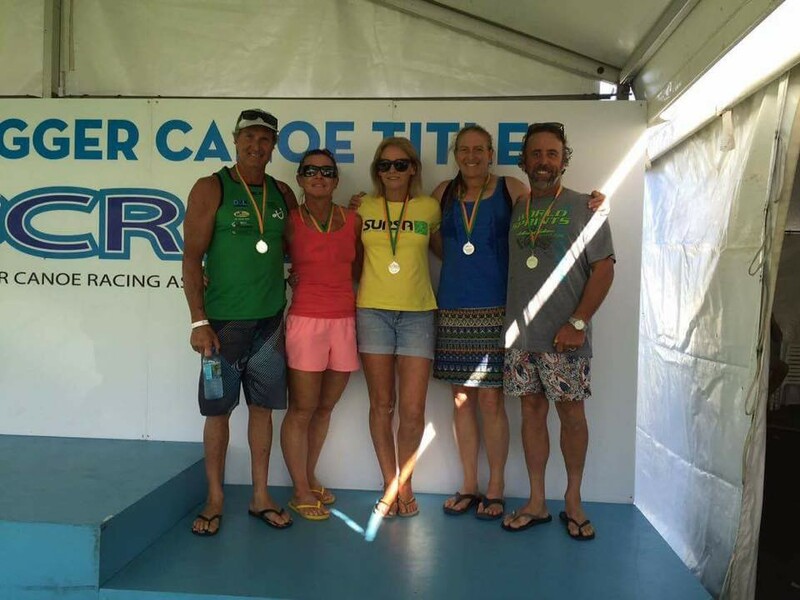 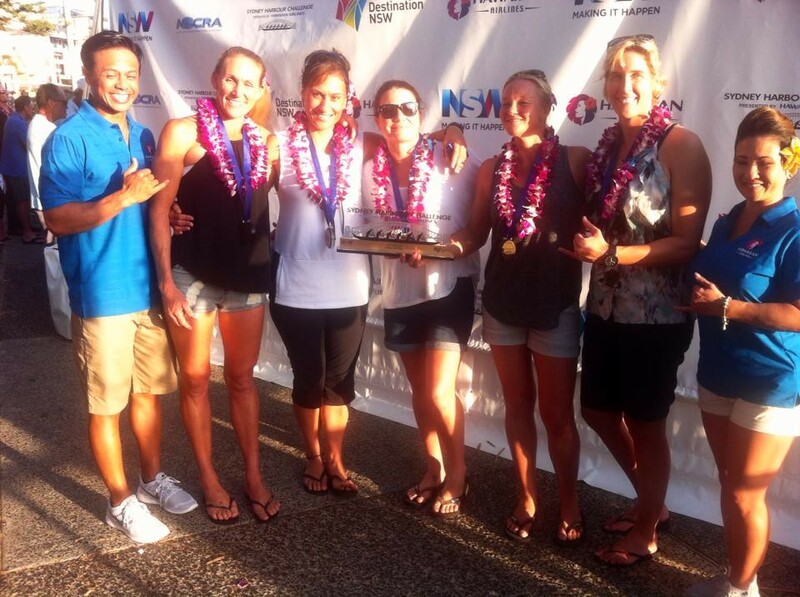 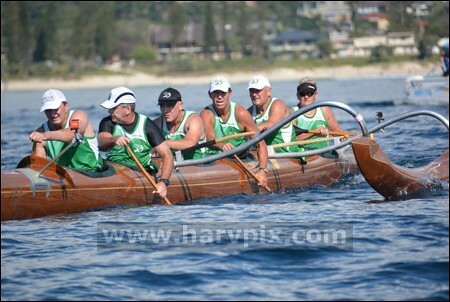 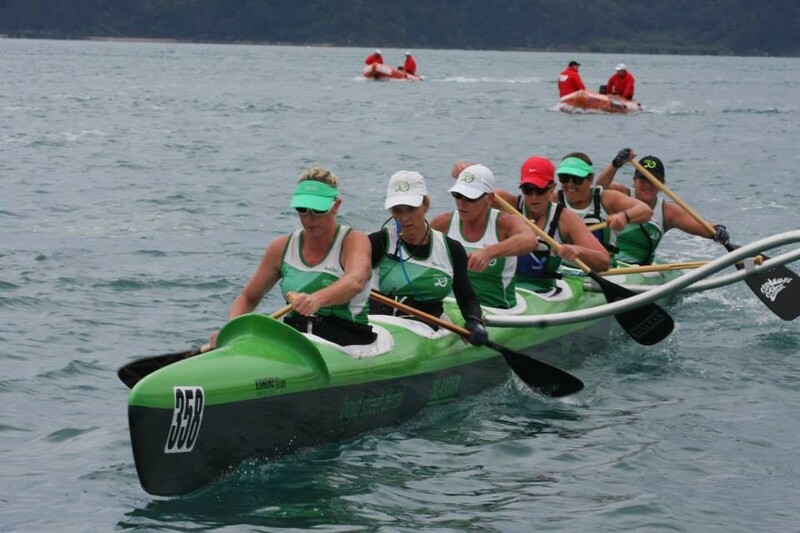 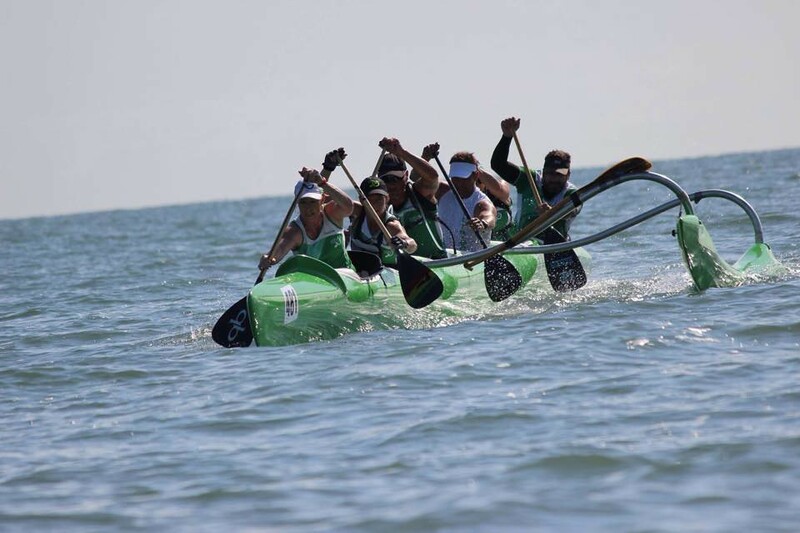 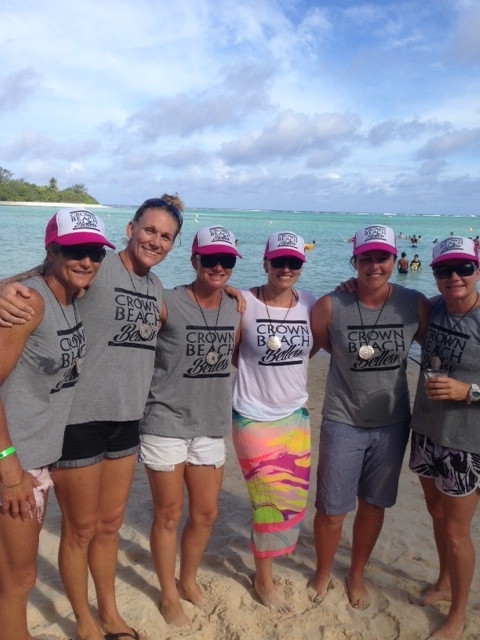 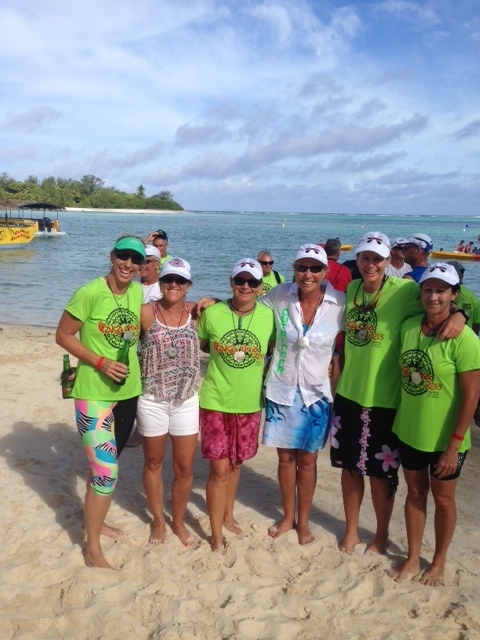 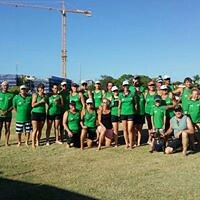 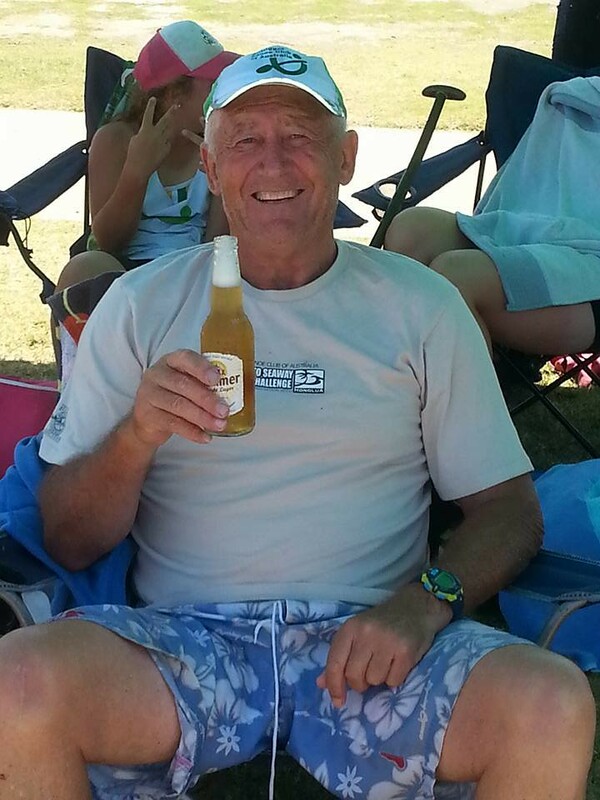 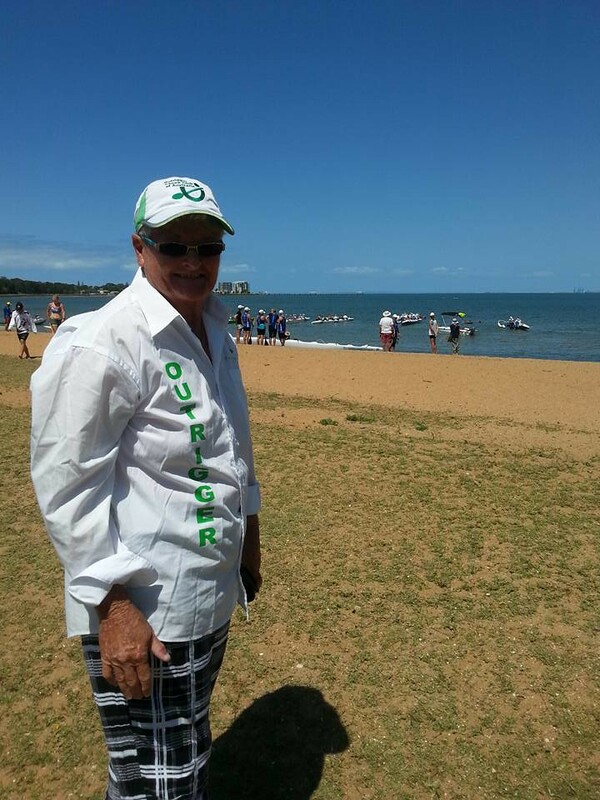 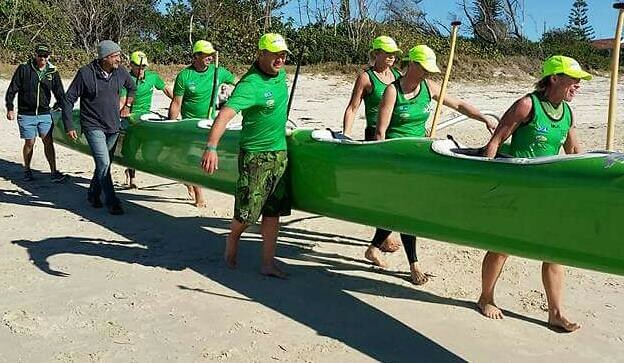 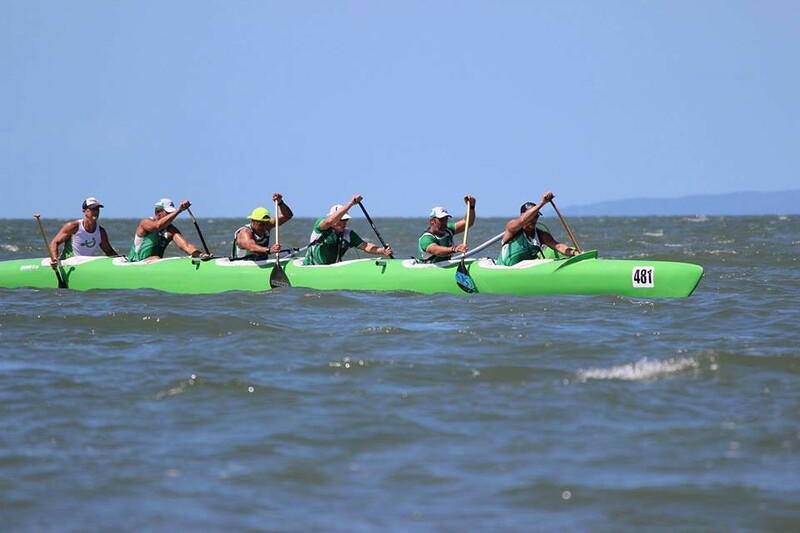 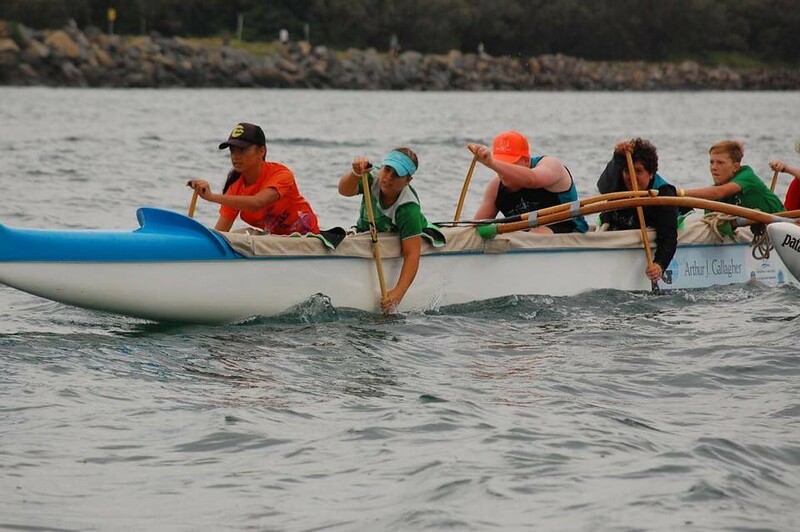 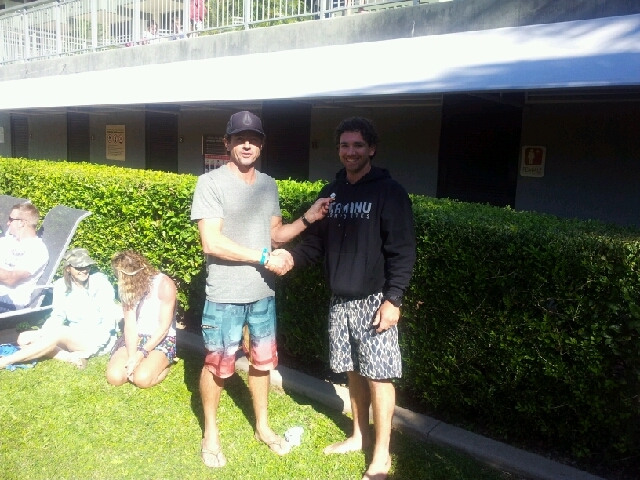 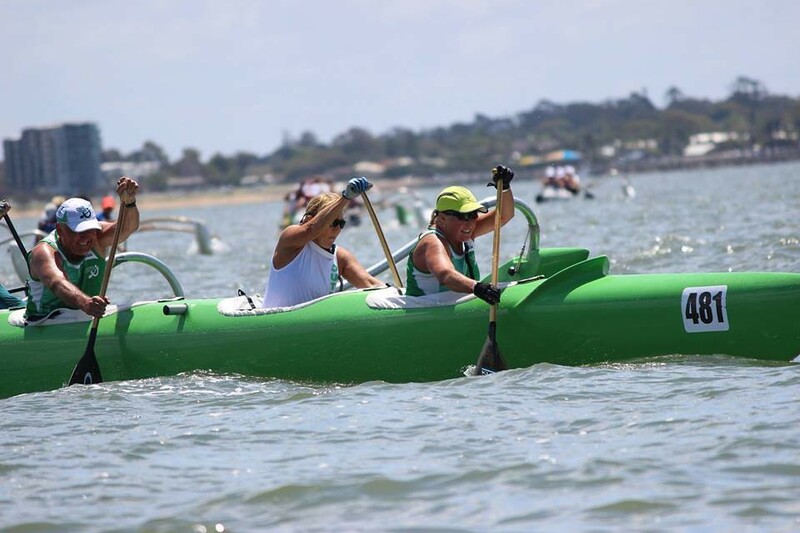 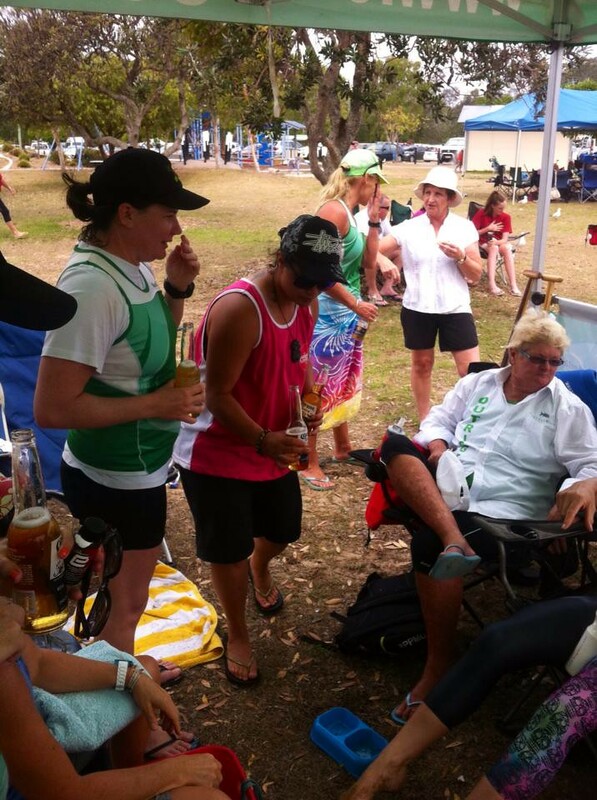 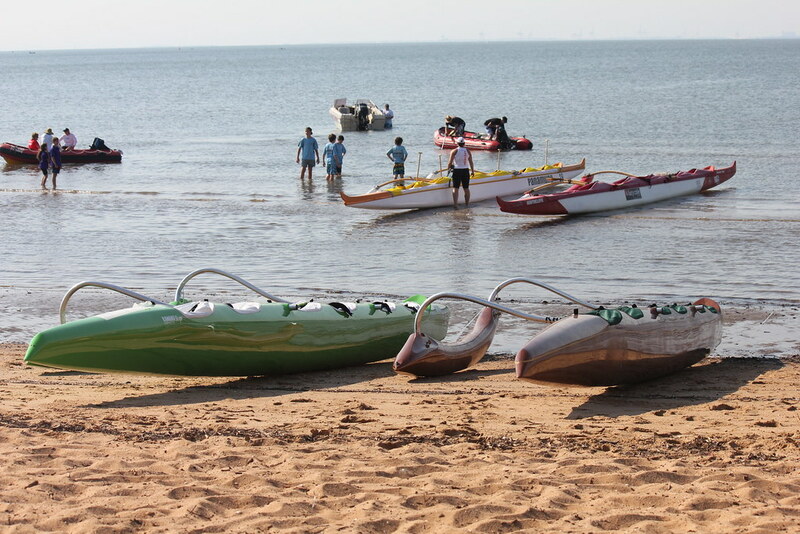 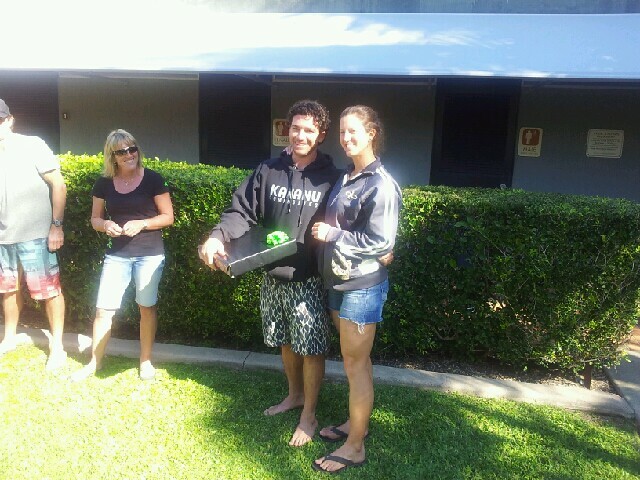 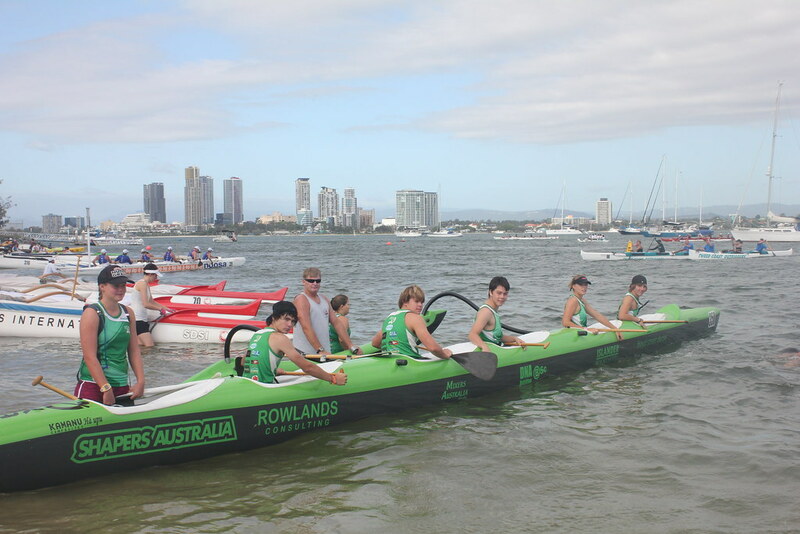 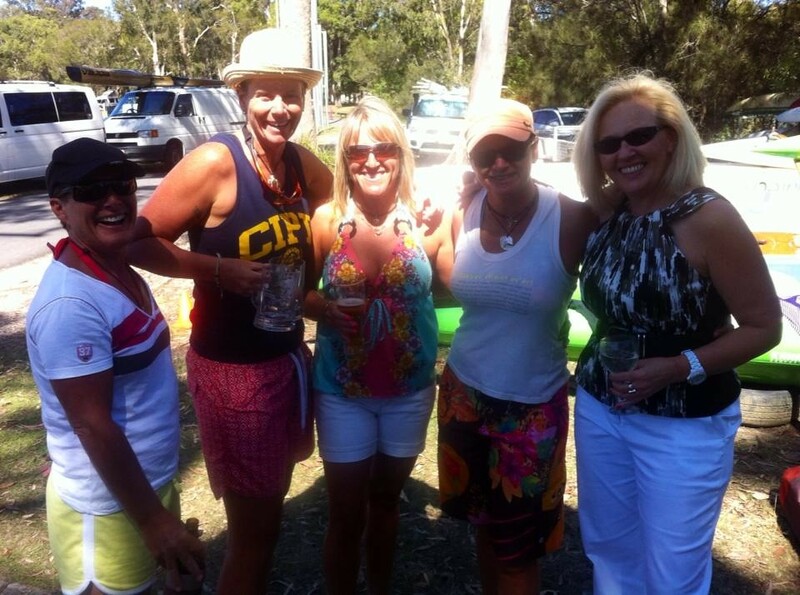 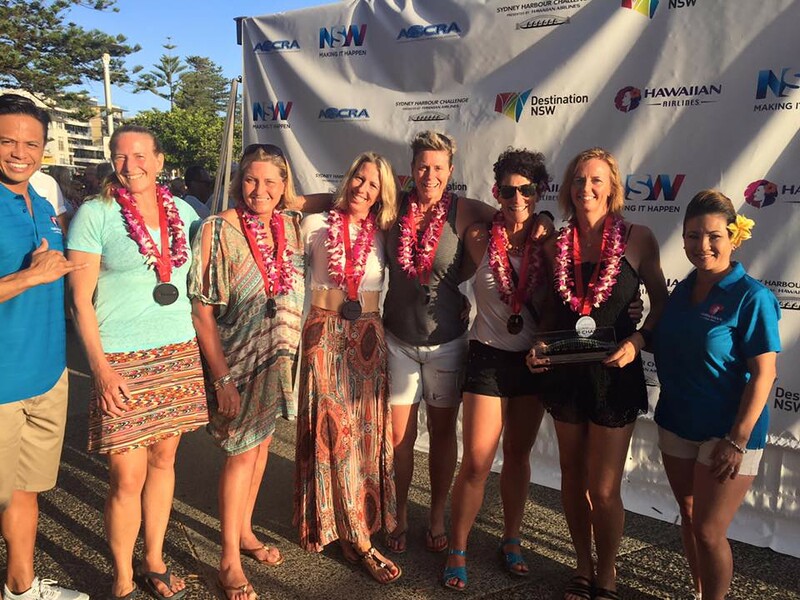 AOCRA oversees and organises racing throughout Australia, with rules based on those created by the Hawaiian Canoe Racing Association. 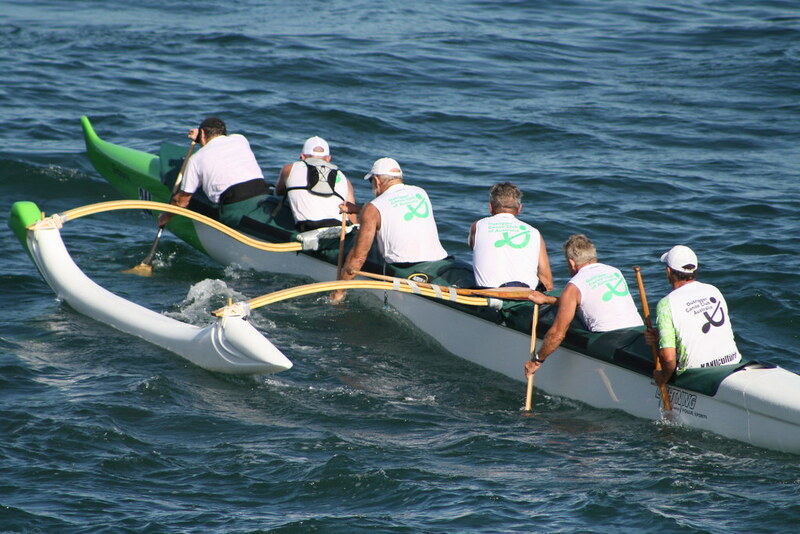 AOCRA also nurtures respect for the heritage and cultures from which these craft originate. 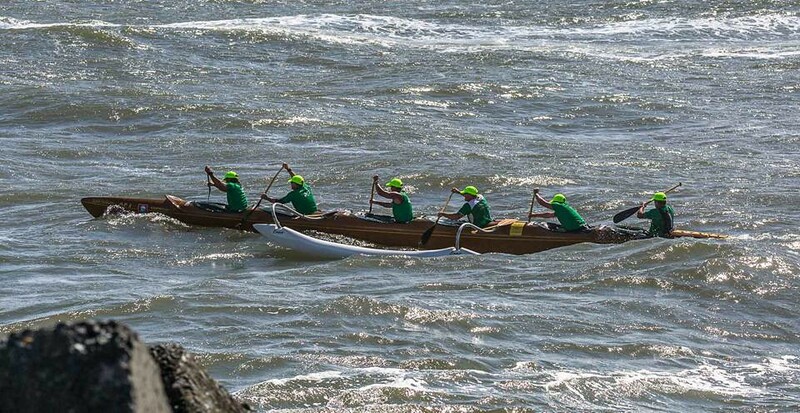 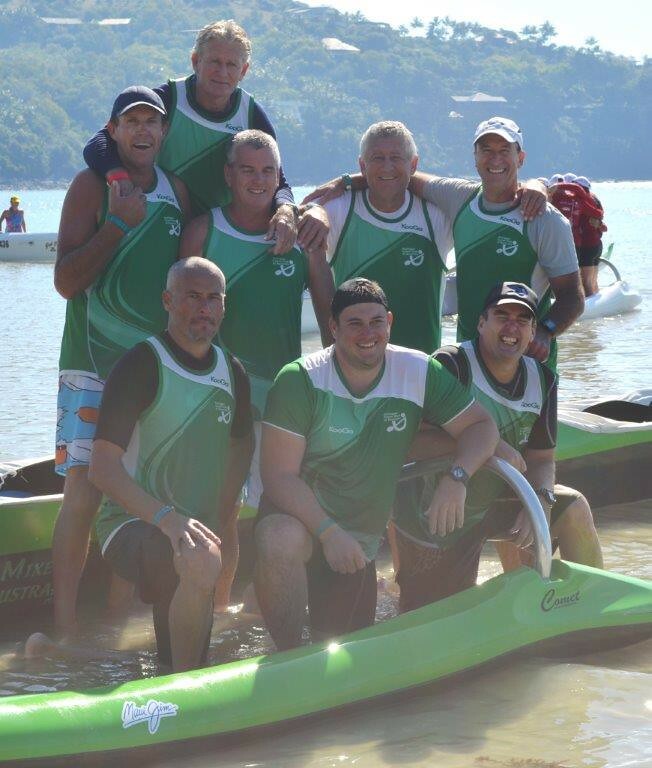 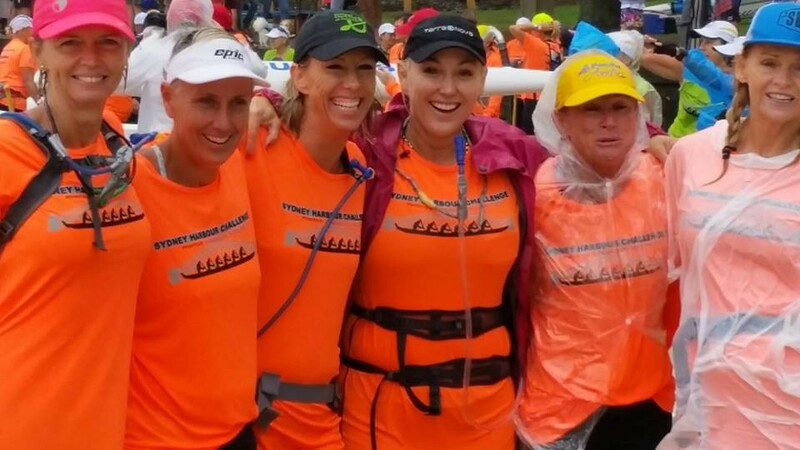 Racing takes on two forms, marathons and sprints, both in six person canoes (OC6) and solo canoes (OC1) and two man canoes (OC2’s). 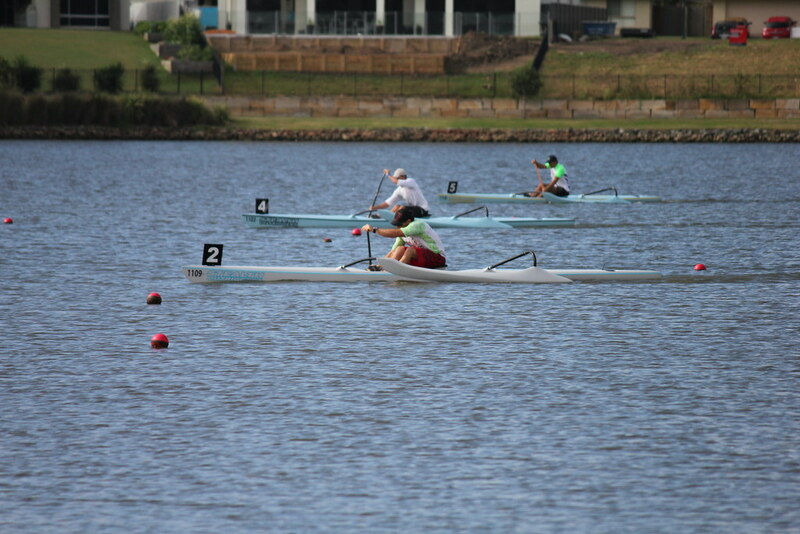 Sprint races are held over 500 – 3000 metres, whilst marathon races vary in distance between 5 and 30 kilometres. 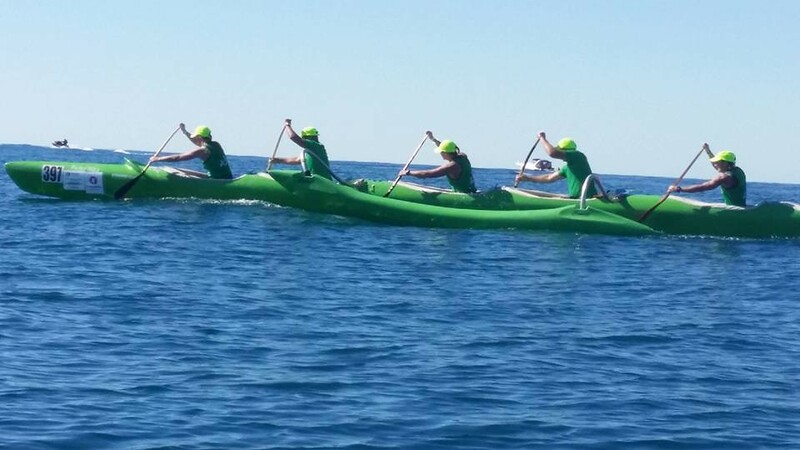 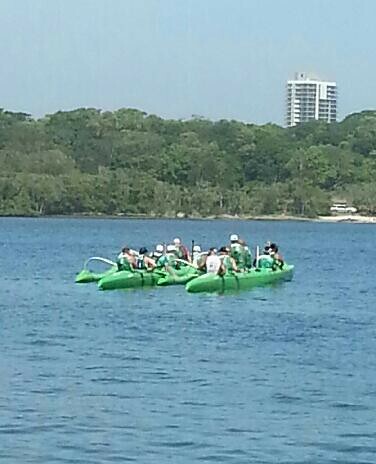 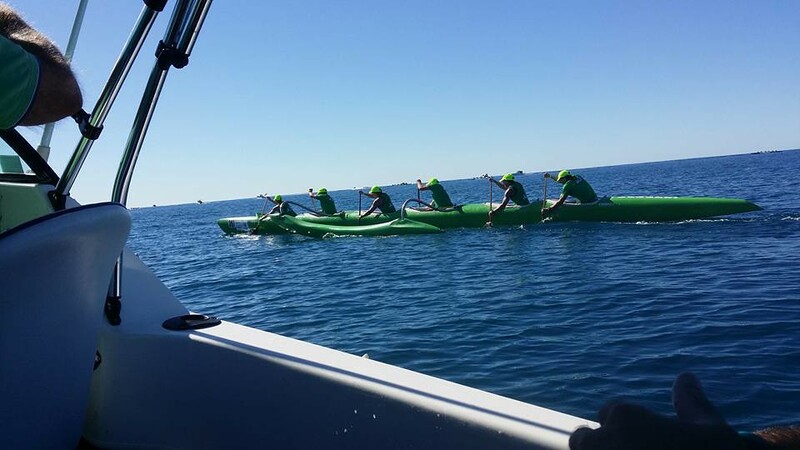 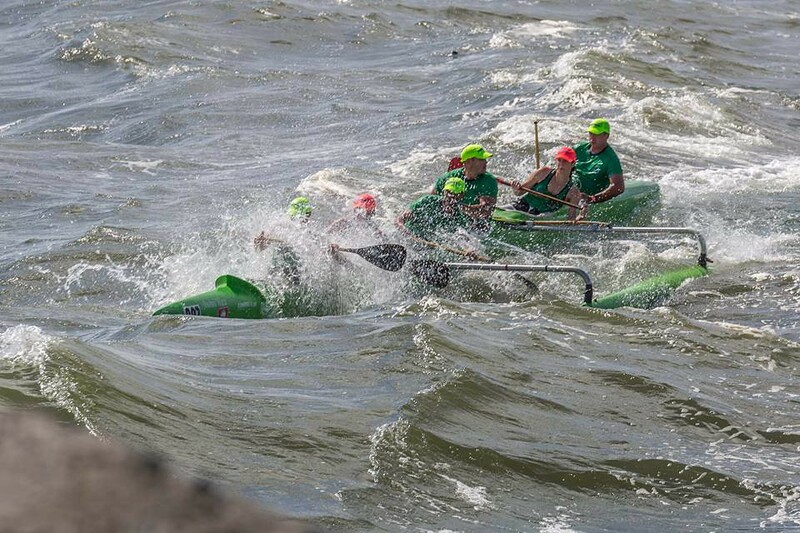 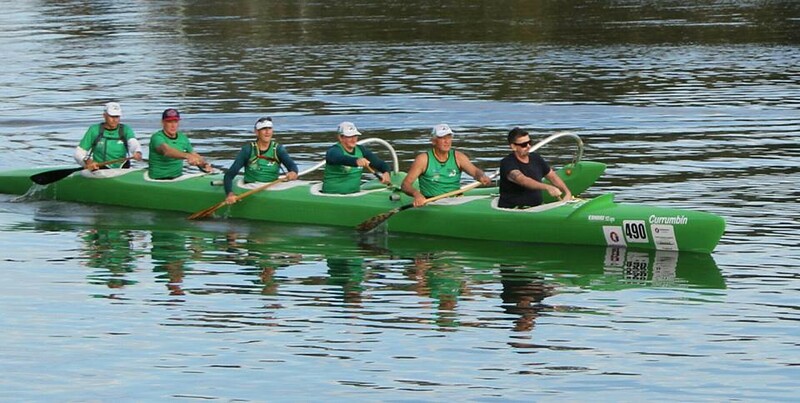 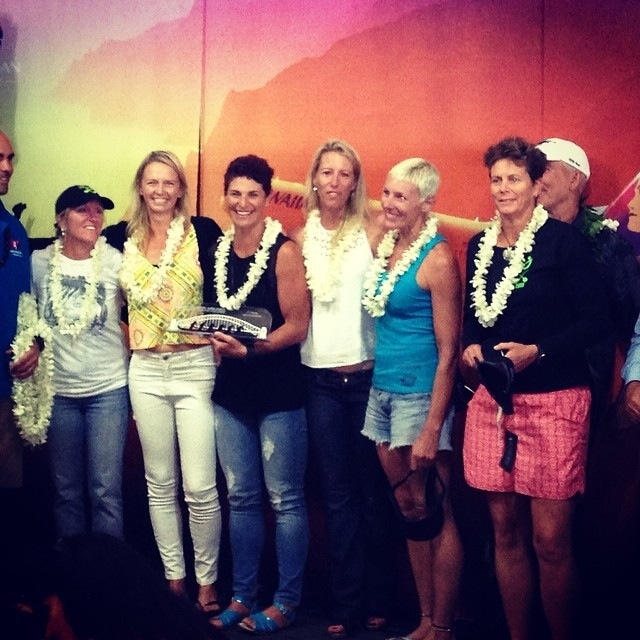 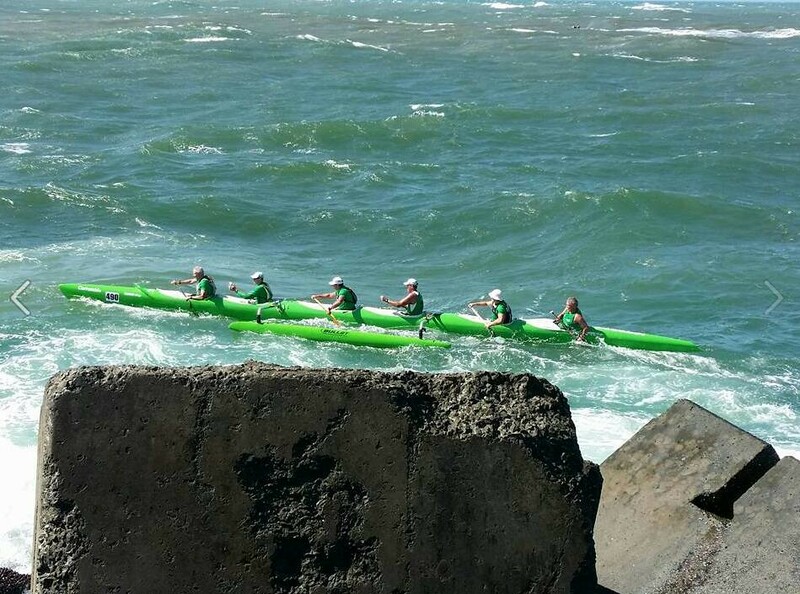 For races over 30 kms, the six person teams are allowed to have 9 crew with any 3 alternating by way of changeovers. 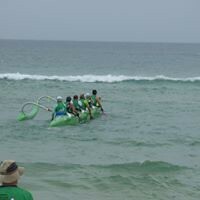 This is where paddlers fall out of the canoe and are replaced by waiting paddlers in the water who grab the side of the canoe and pull themselves into the craft to commence paddling. 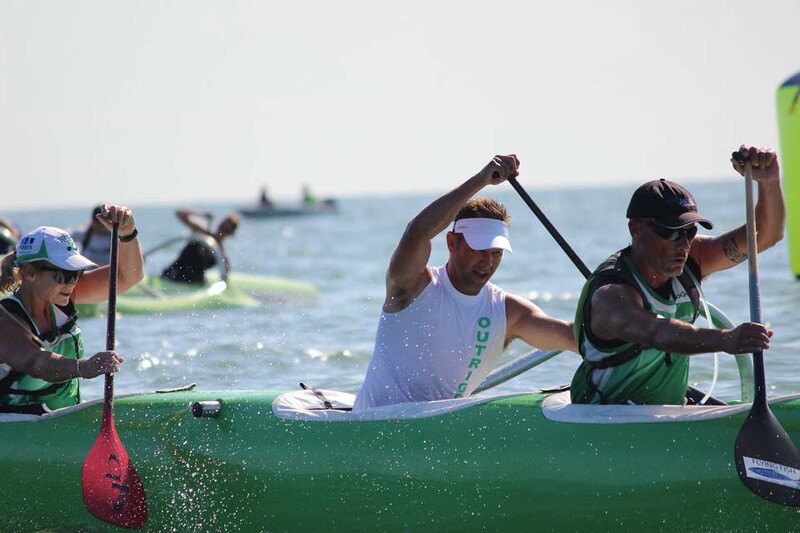 Age divisions include junior divisions from 10 to 18 years old, Open Men and Women, Master Men (over 40) and Master Women over 35, and Senior Master Men and Women over 50 and 45 respectively. 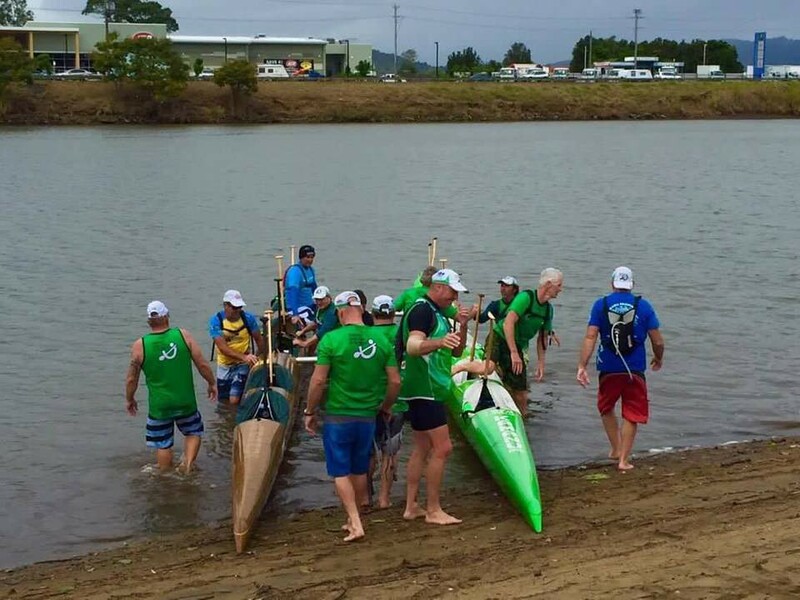 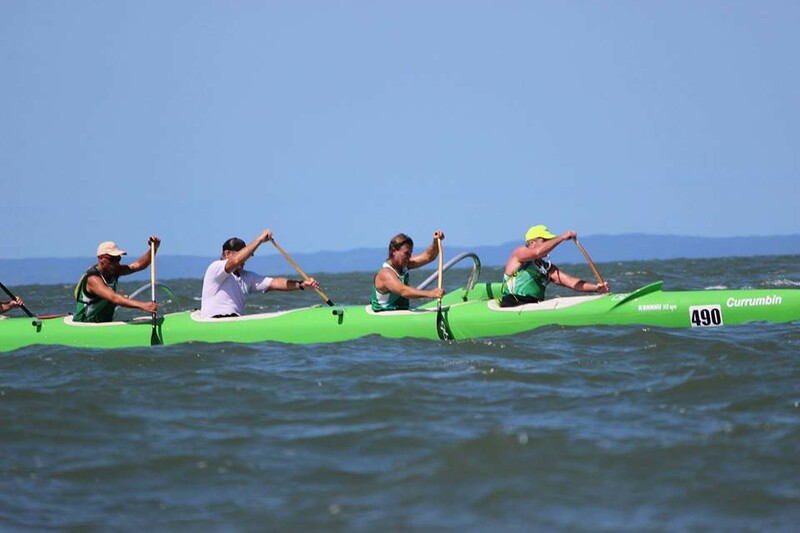 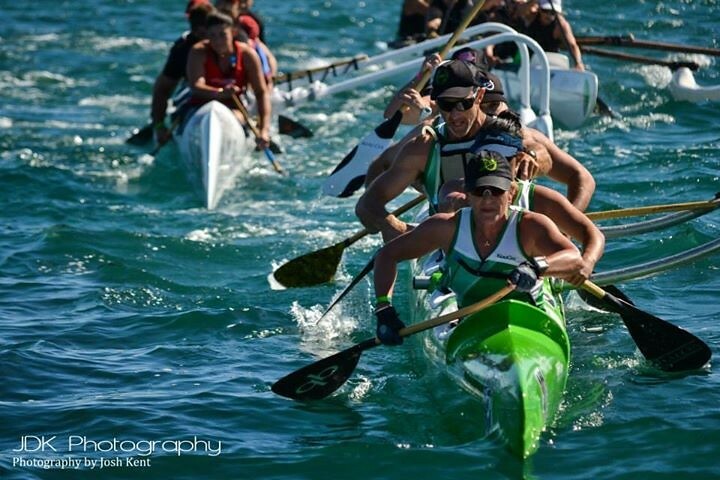 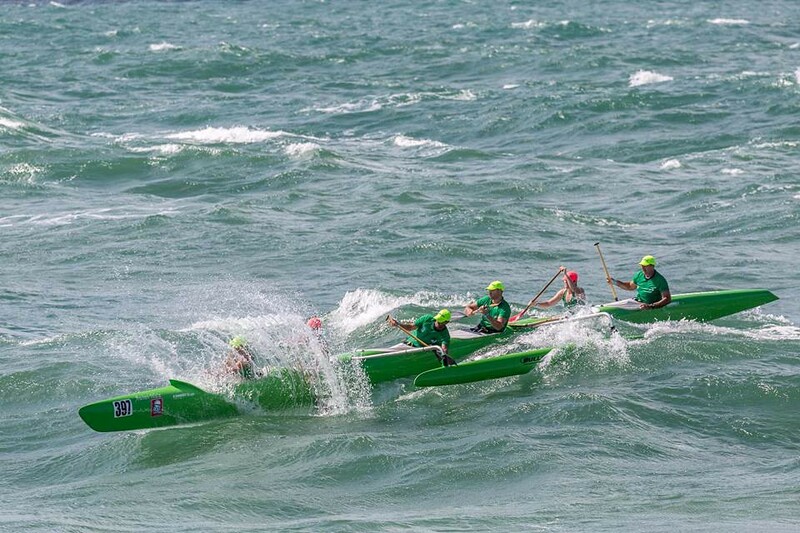 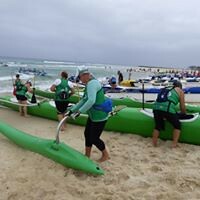 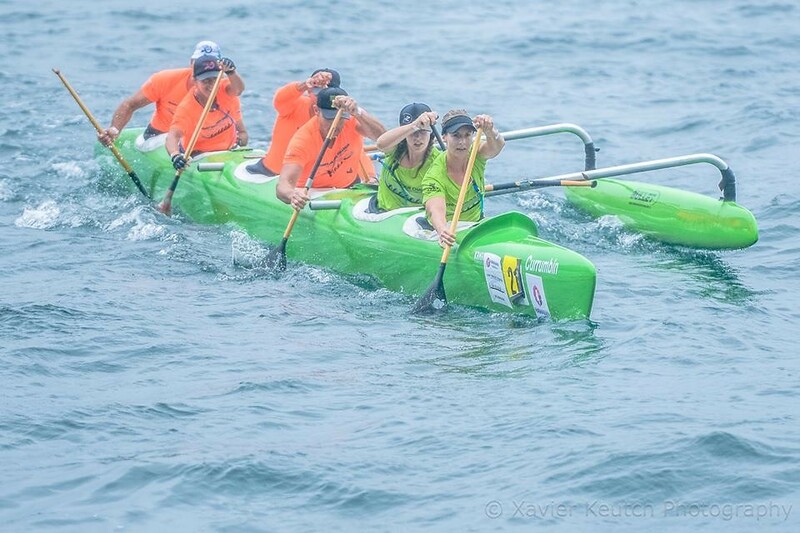 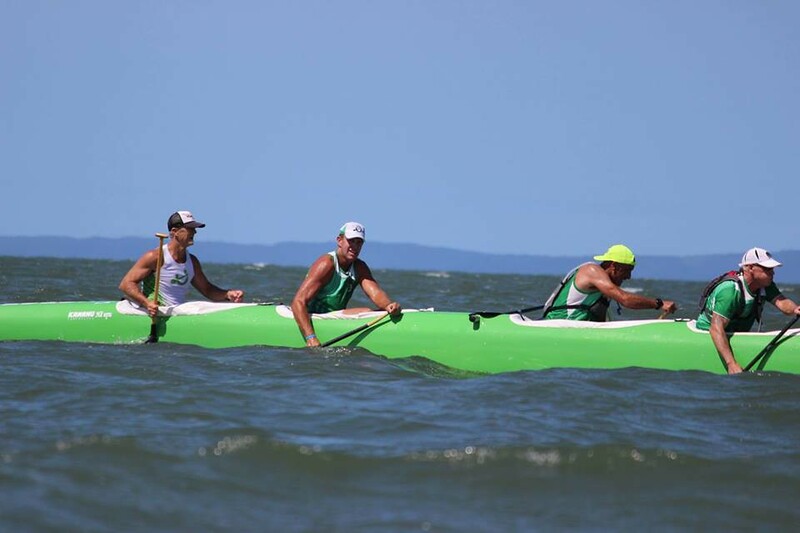 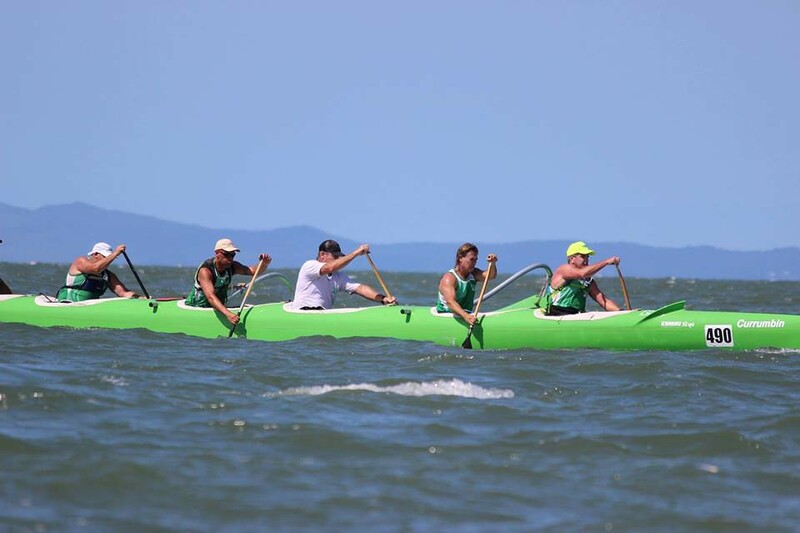 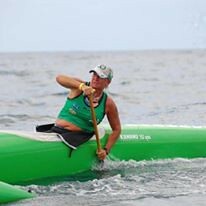 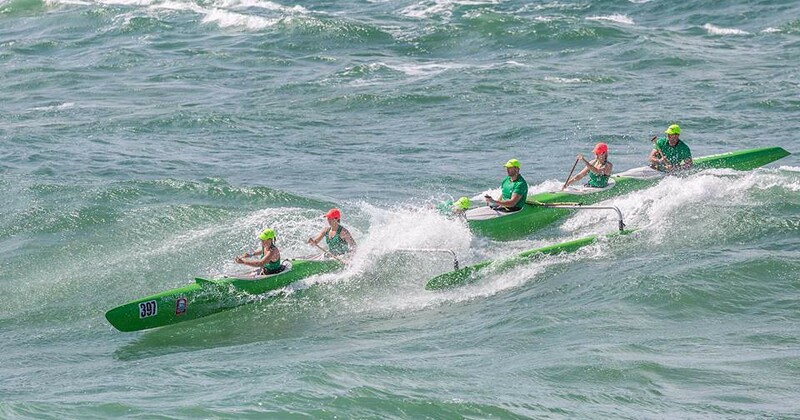 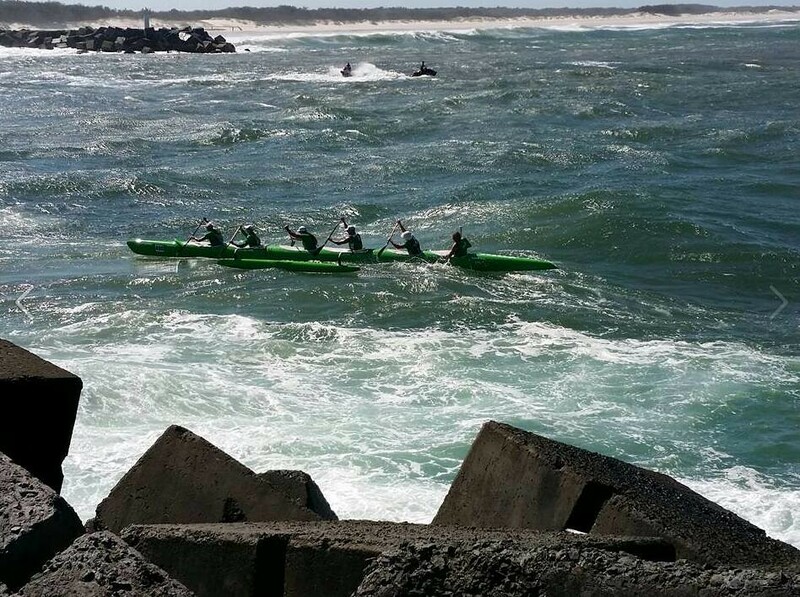 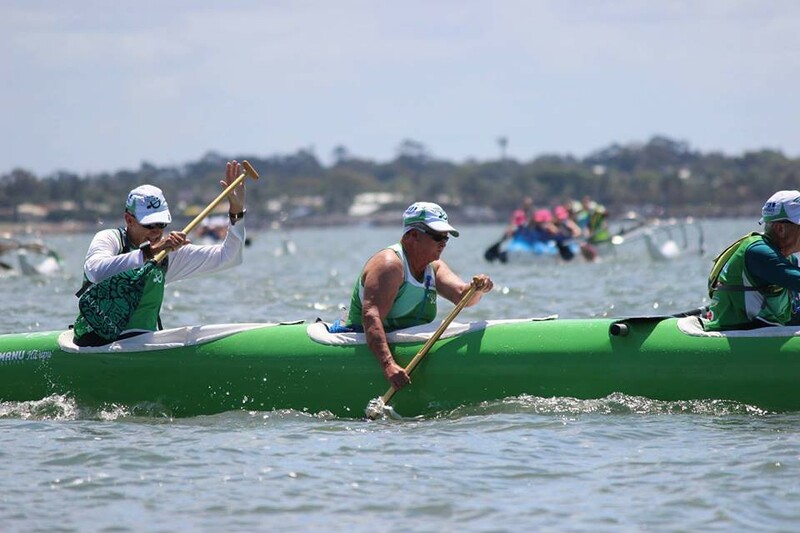 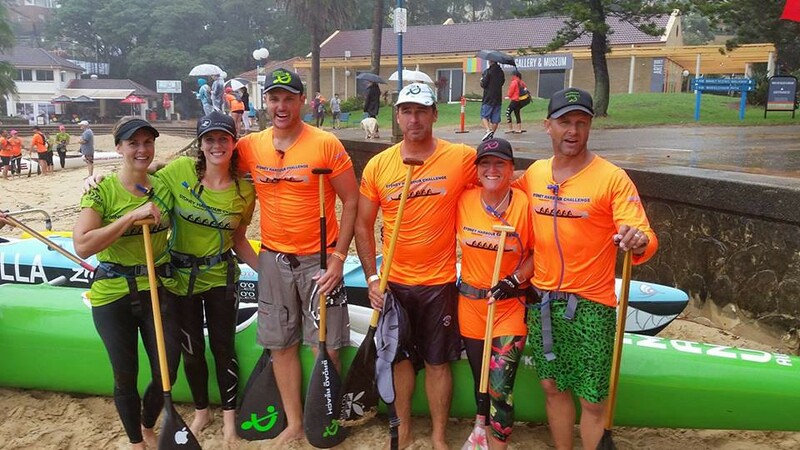 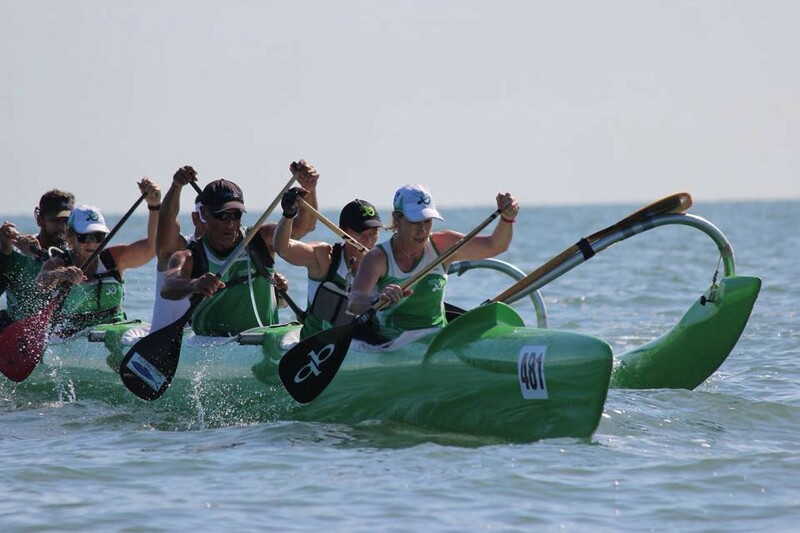 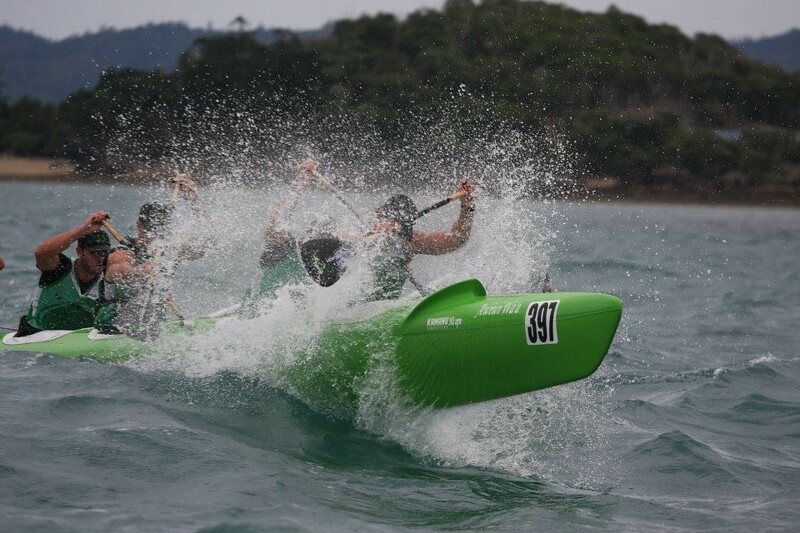 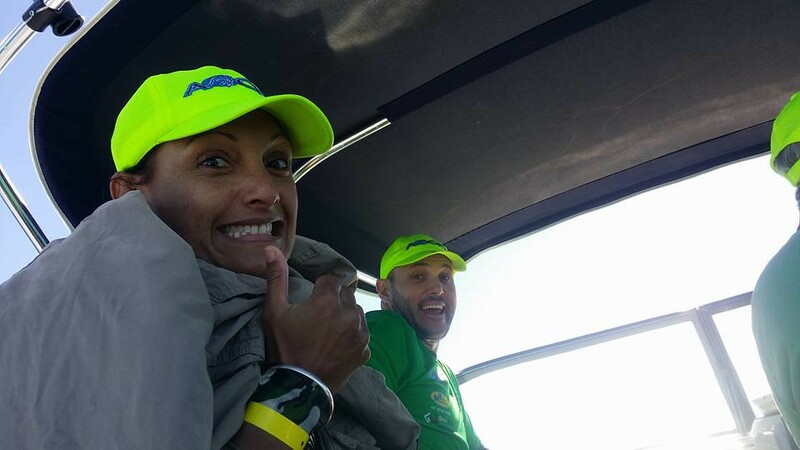 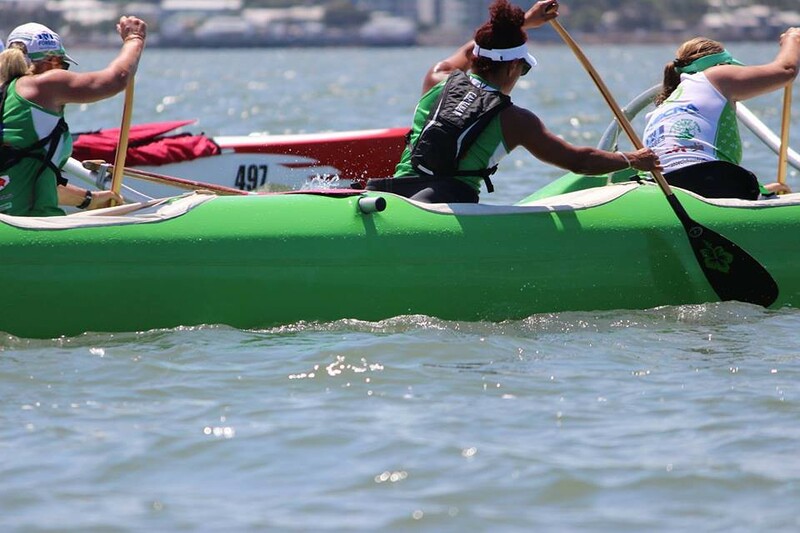 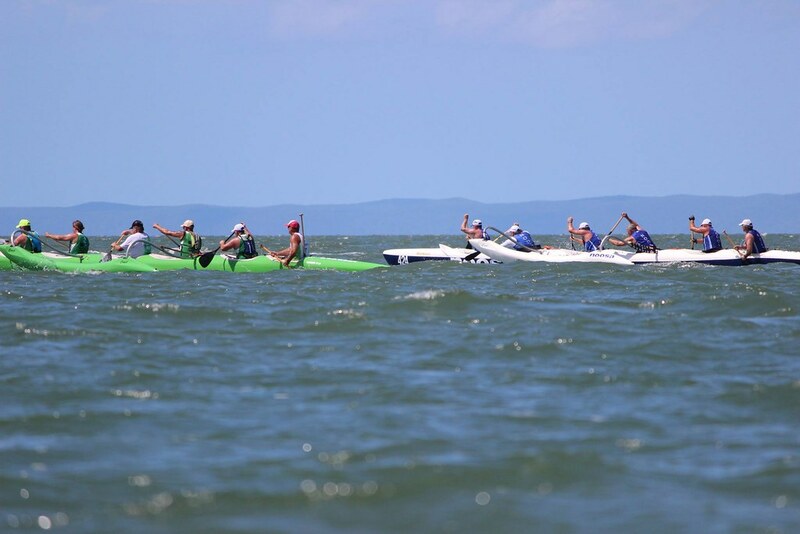 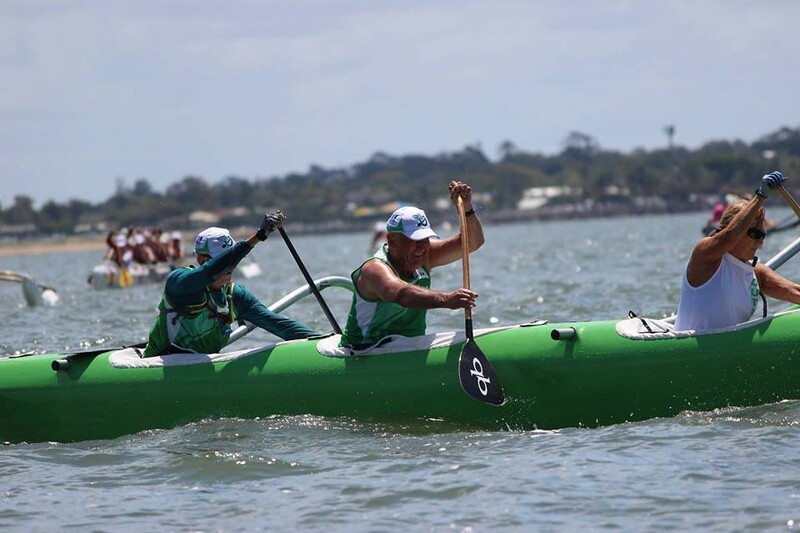 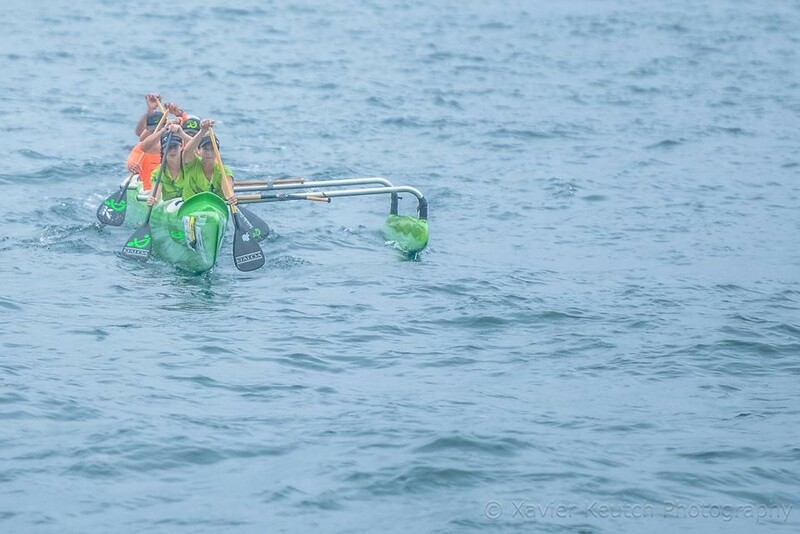 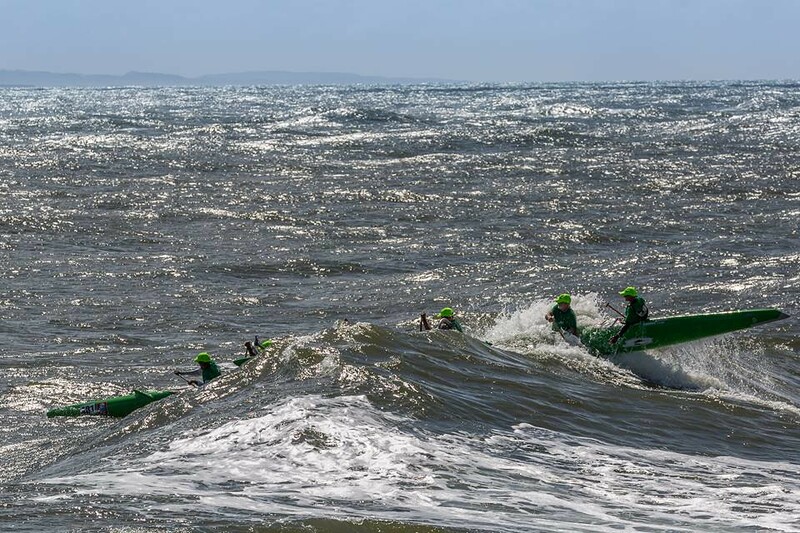 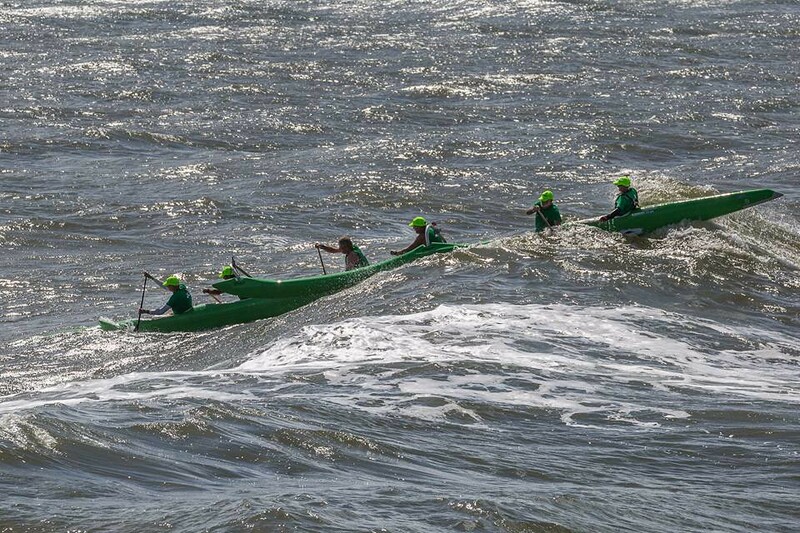 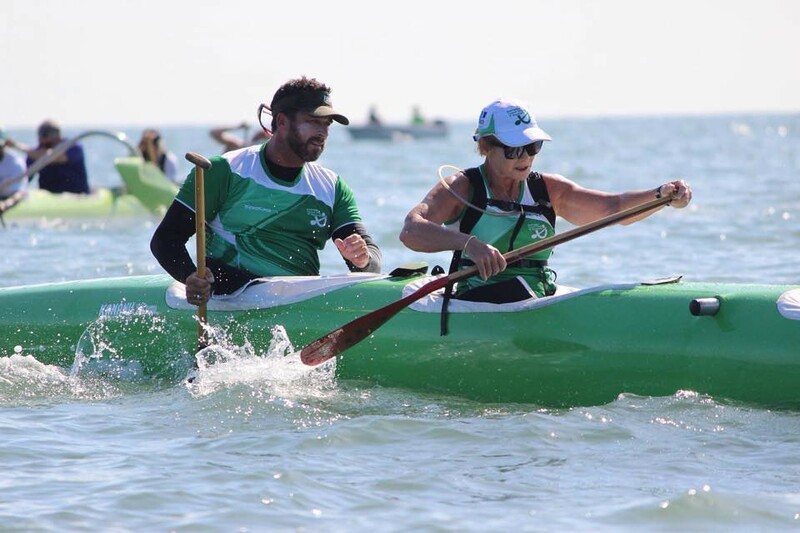 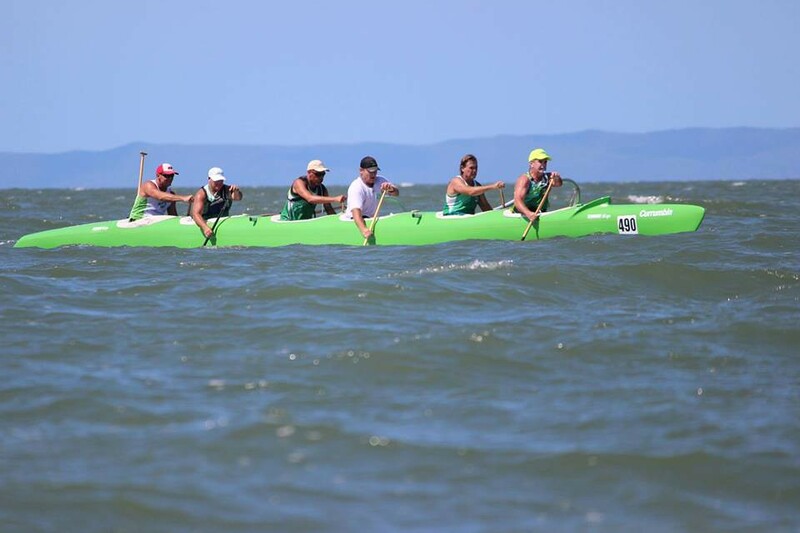 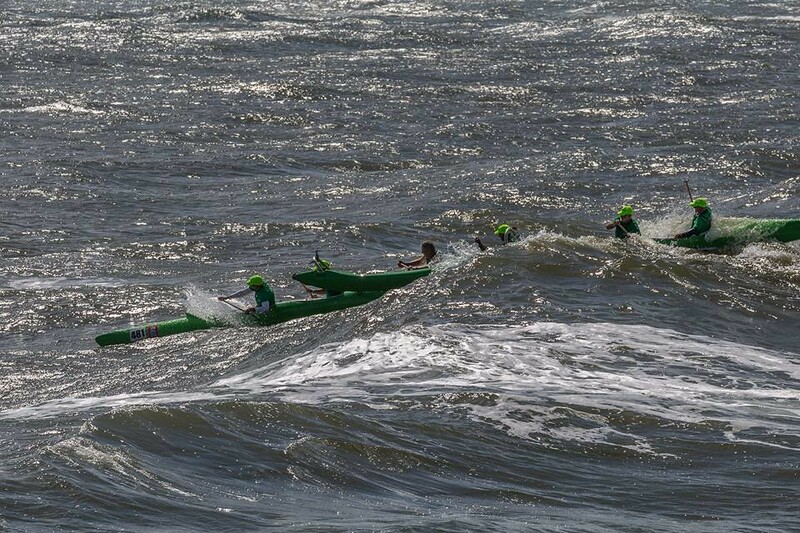 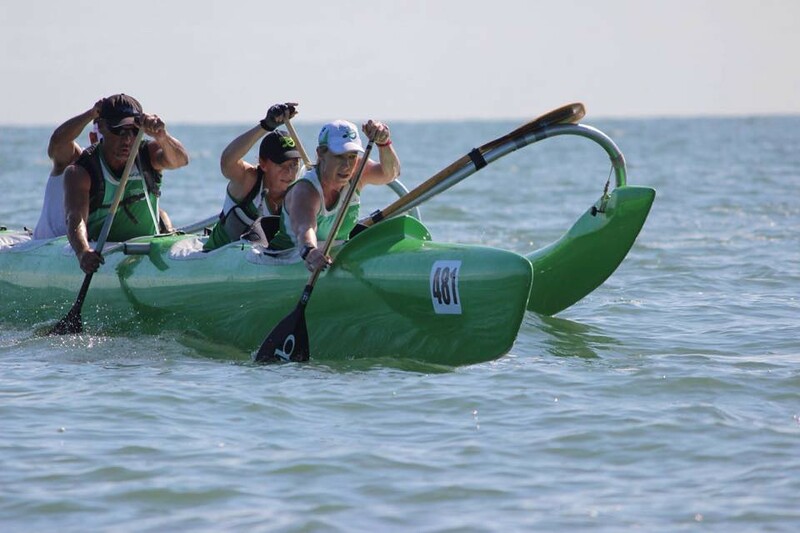 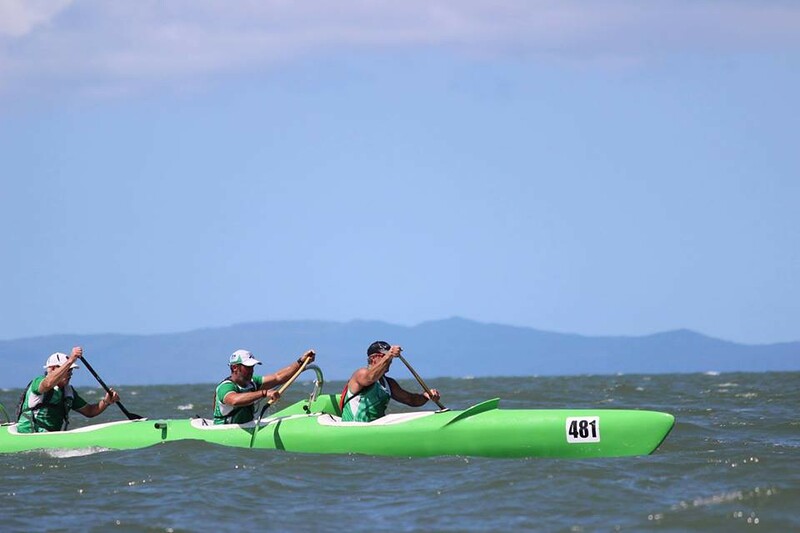 In the so called “off season”, the “Wai Puhi” racing series is held in each Zone, whereby solo (OC1) and 2 person (OC2) paddlers compete in open ocean long course marathons. 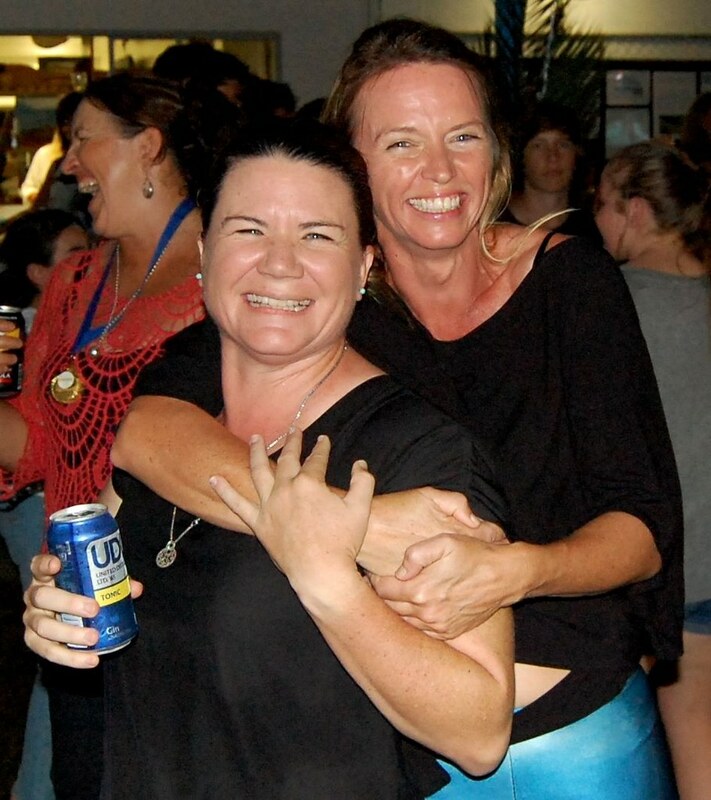 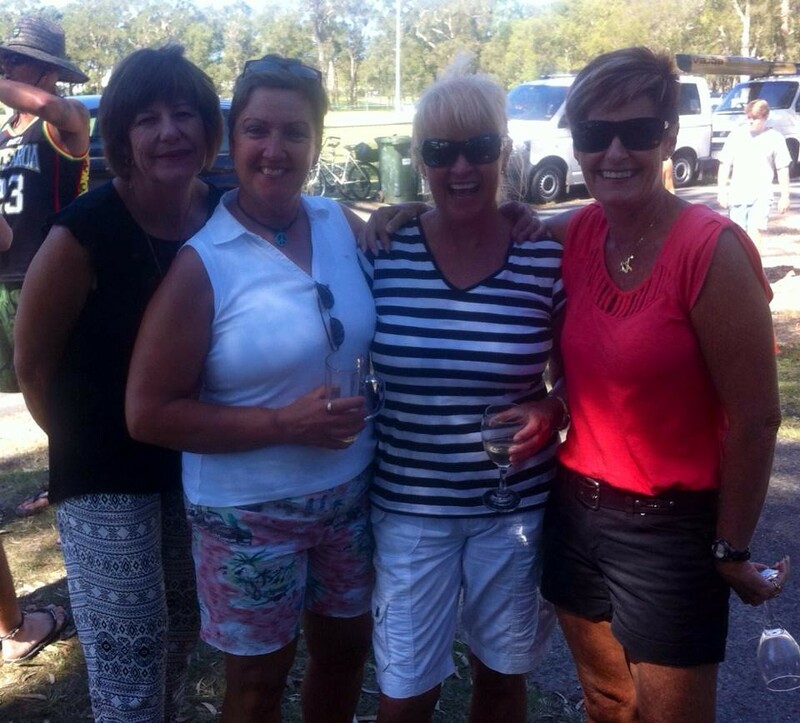 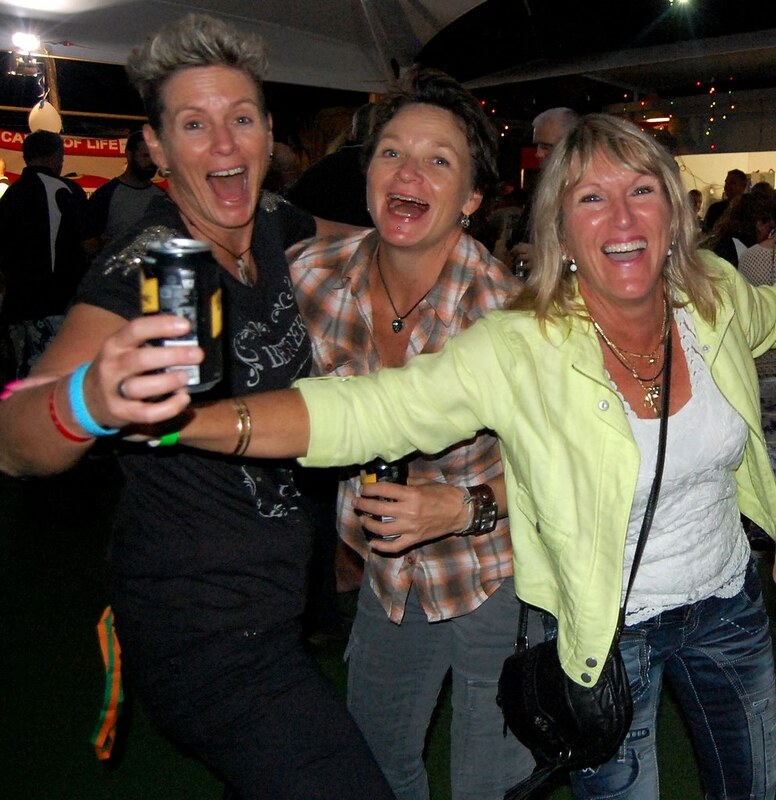 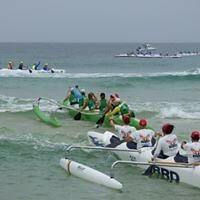 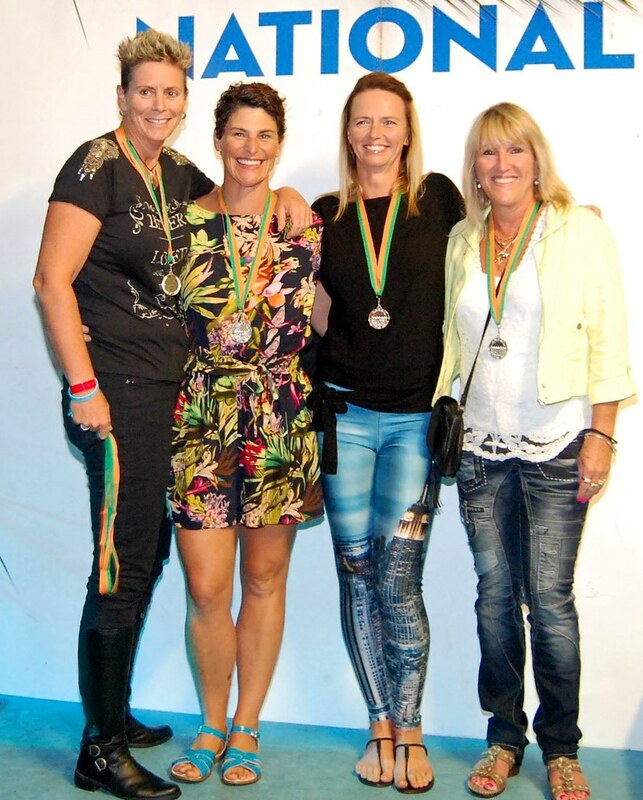 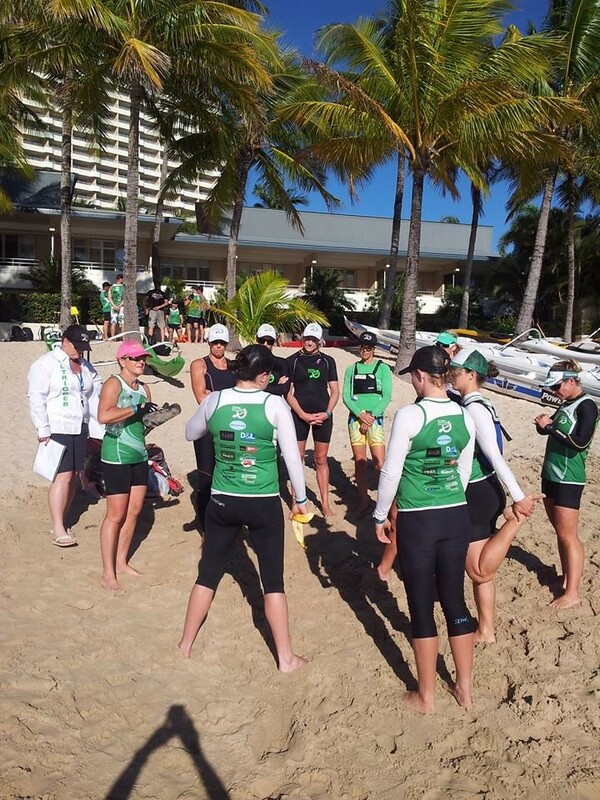 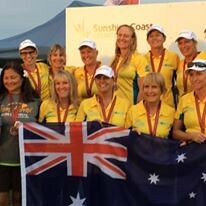 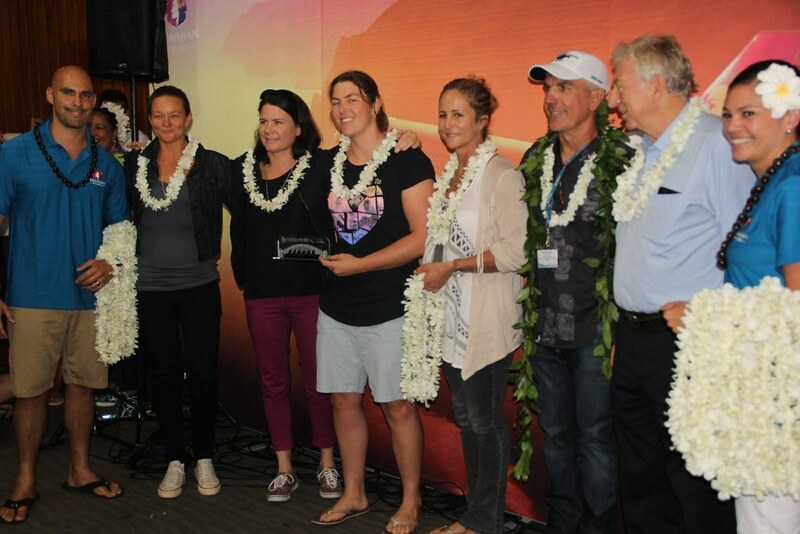 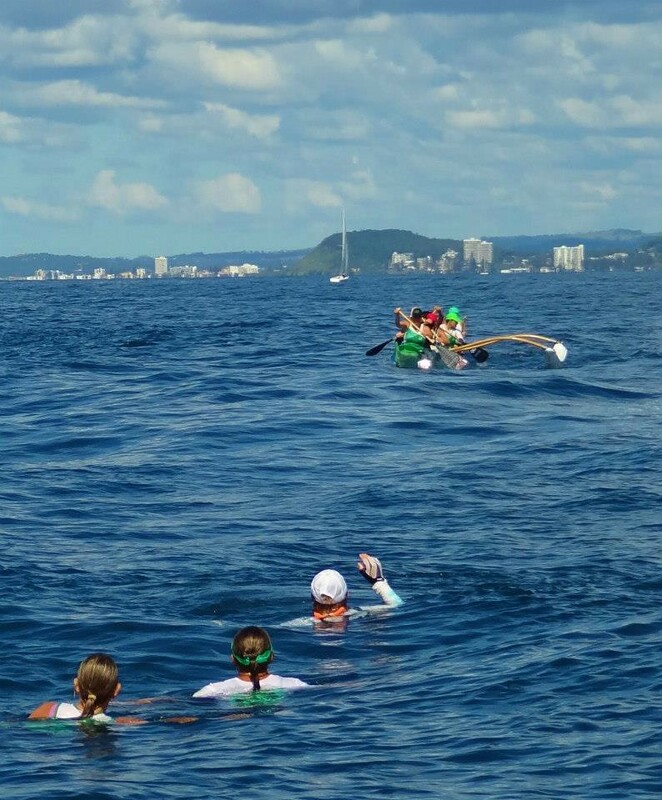 Additional to this, various other major events are held annually, including the prestigious and challenging 42km Hamilton Cup held in the beautiful Whitsundays, and the 40km Gold Coast Cup between Coolangatta and Southport. 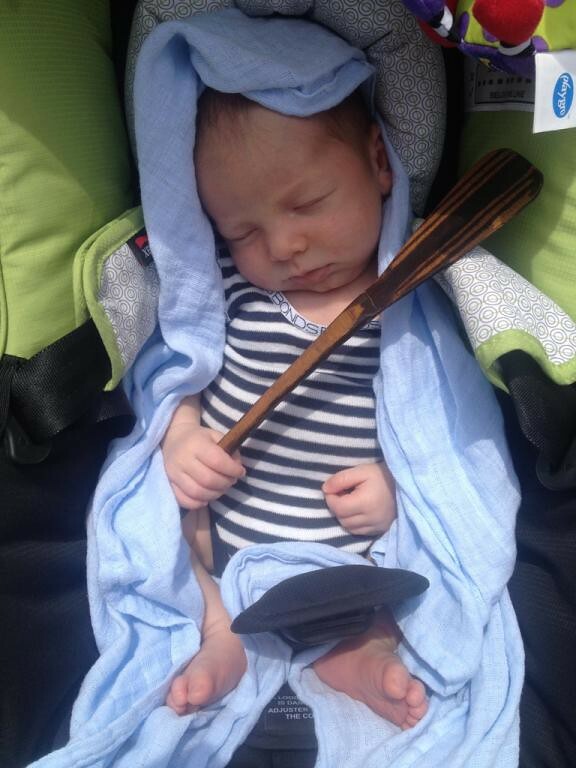 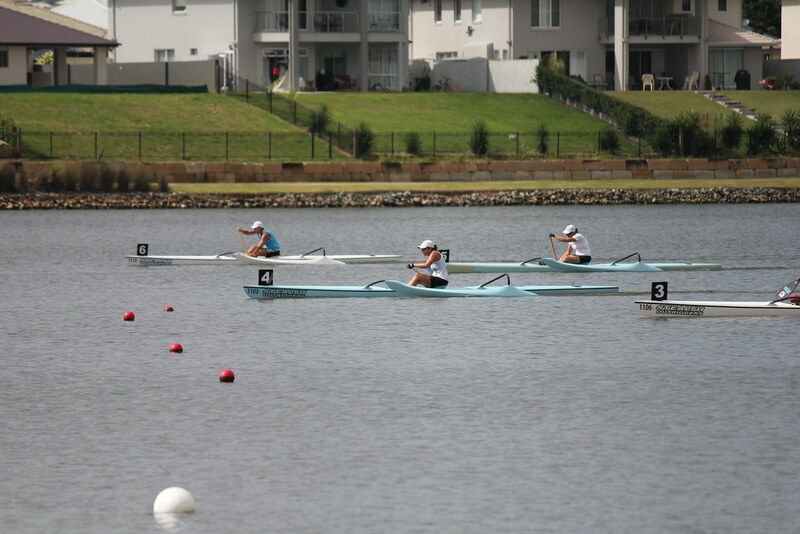 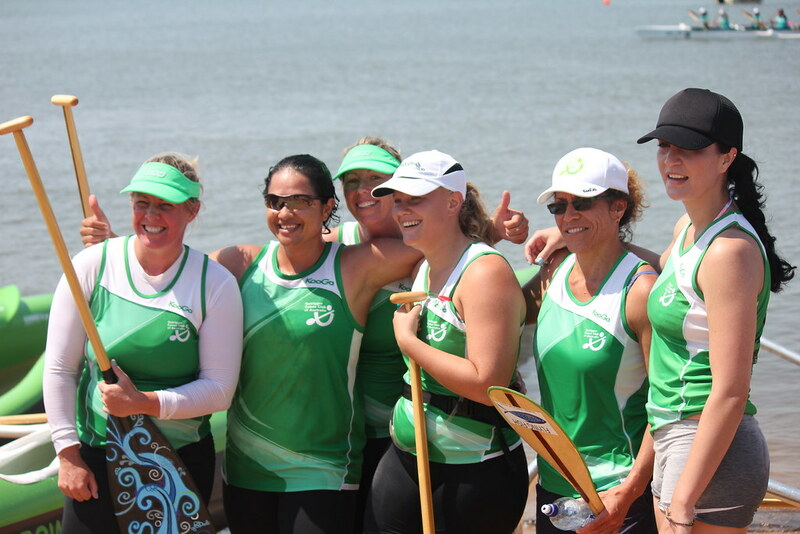 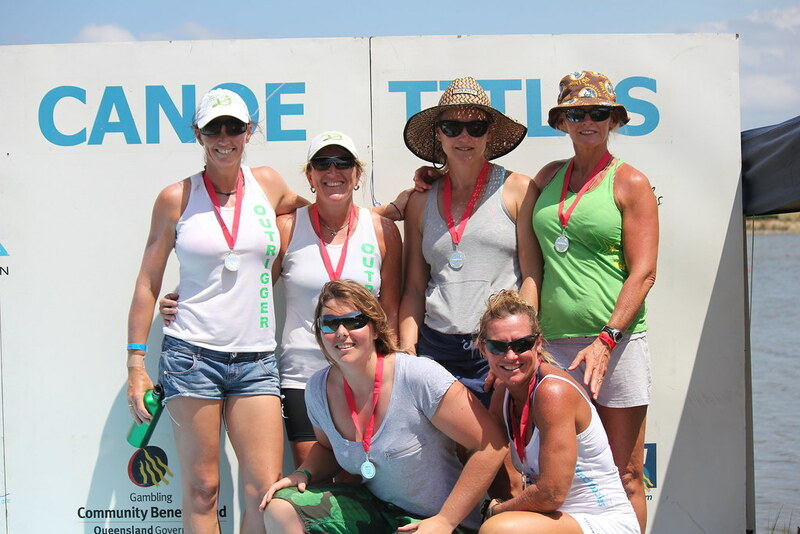 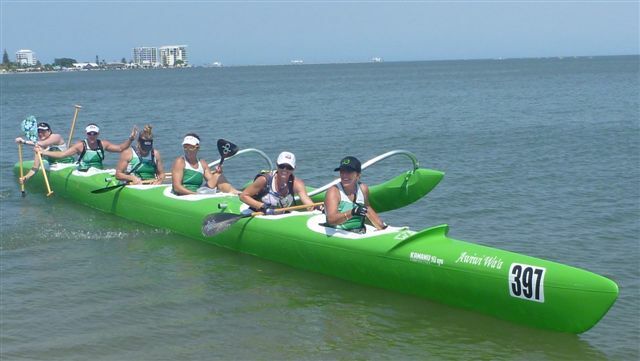 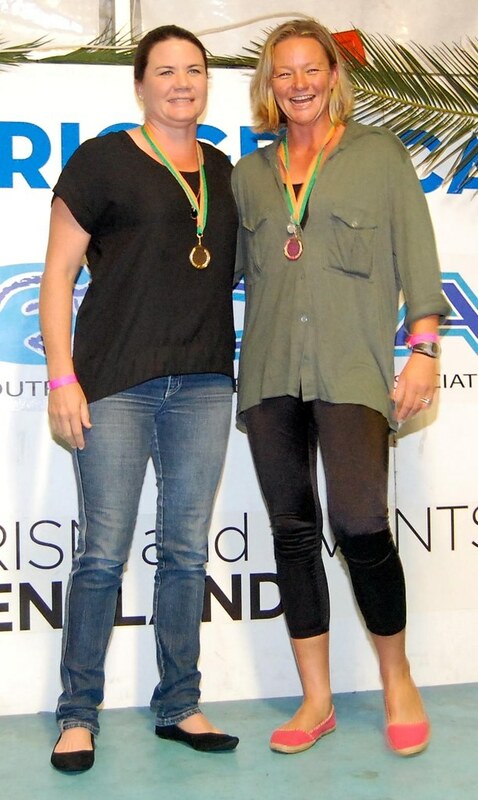 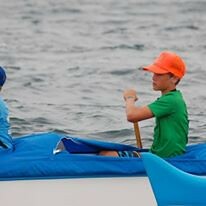 Other fun / competition regattas or events are actively promoted by AOCRA.